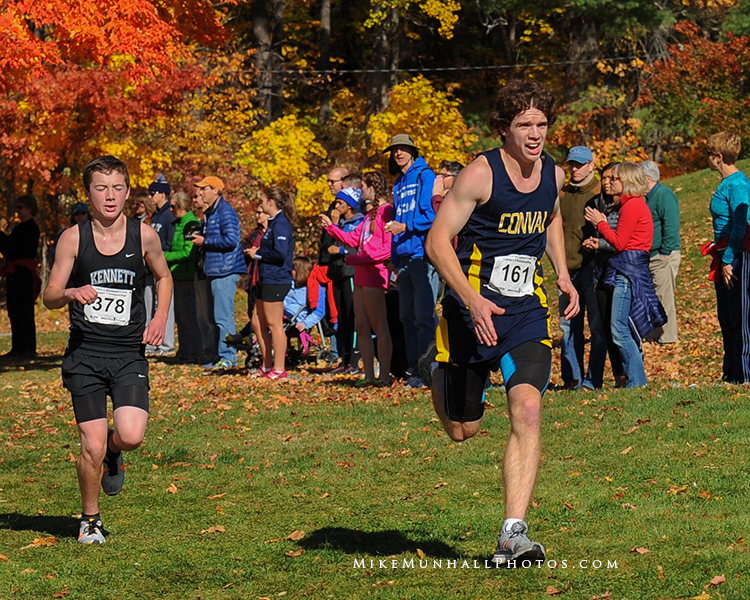 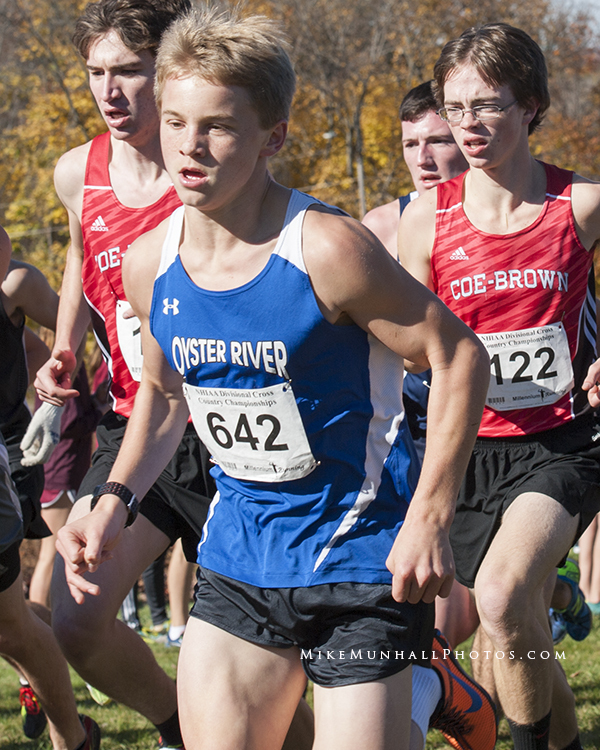 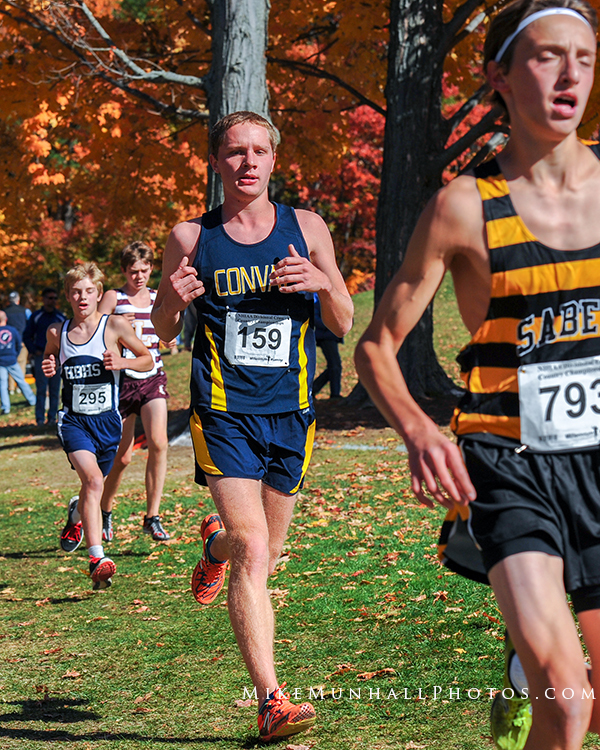 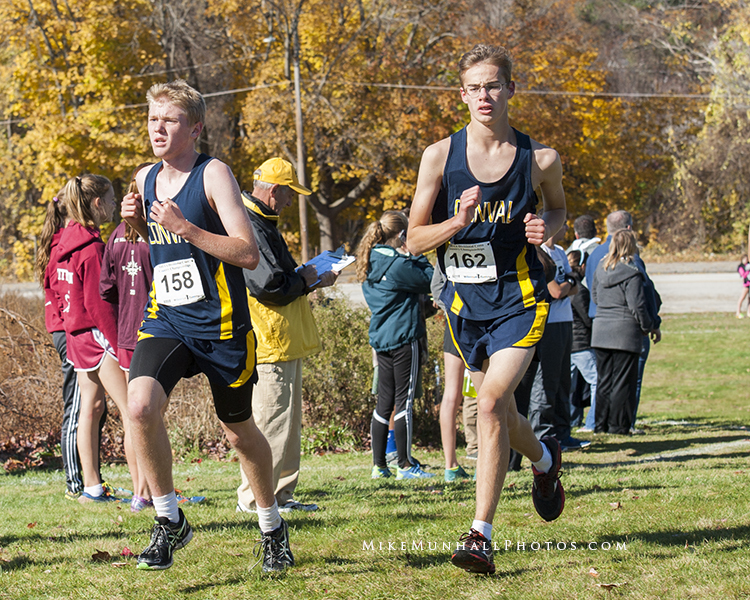 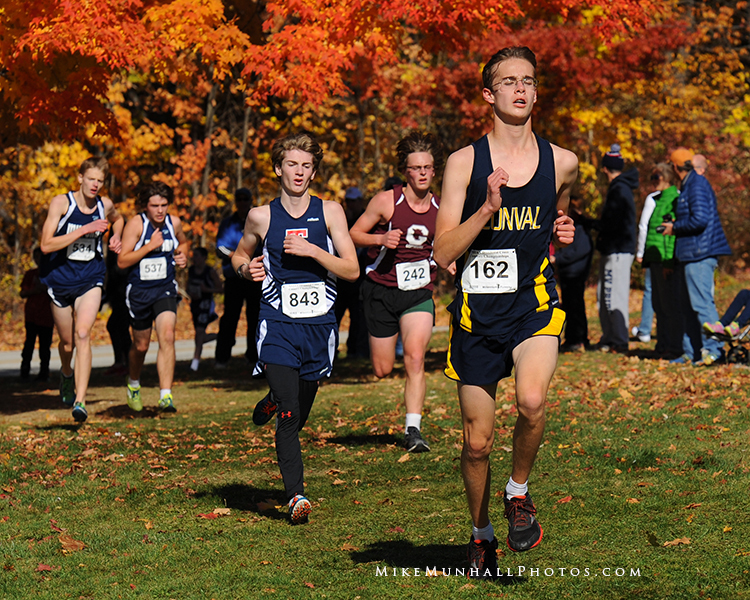 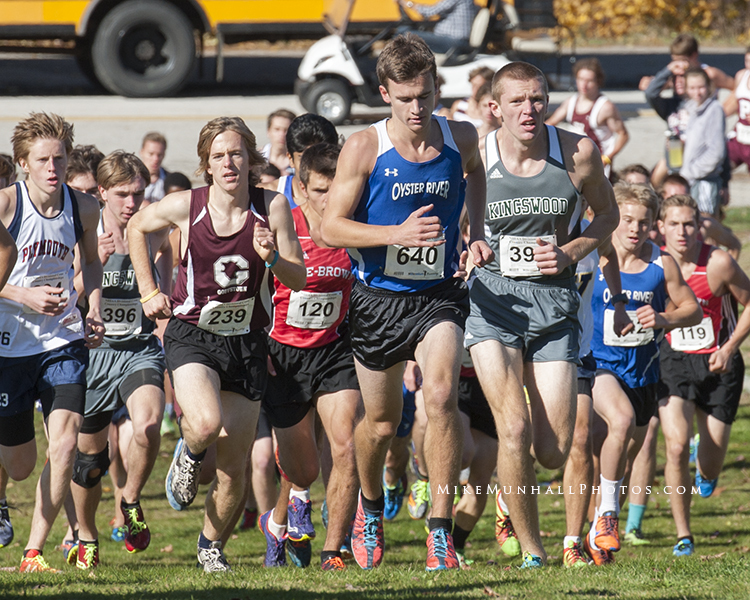 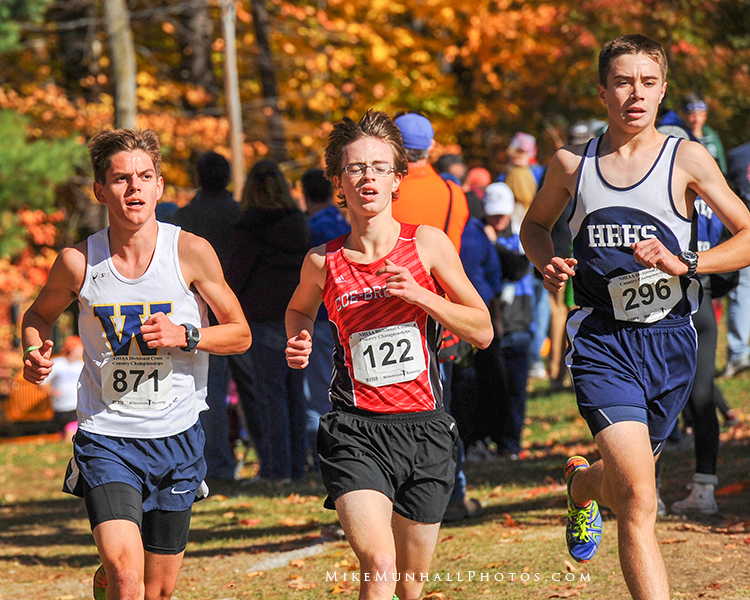 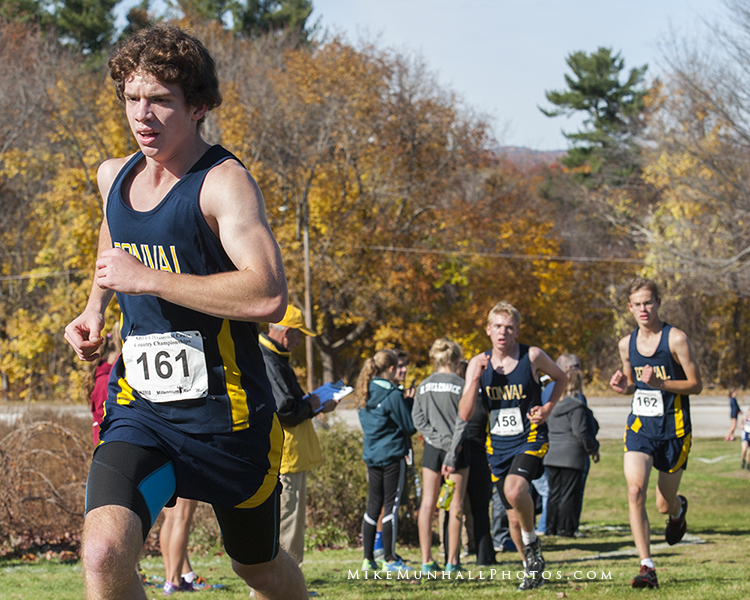 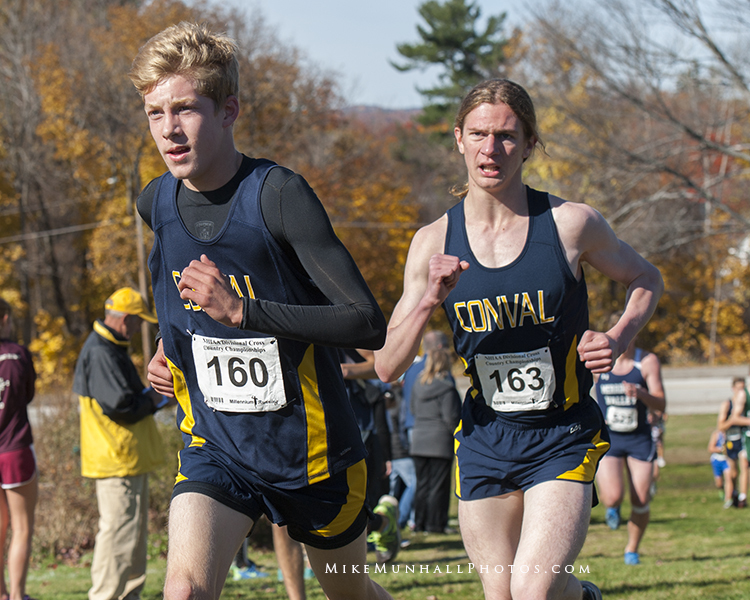 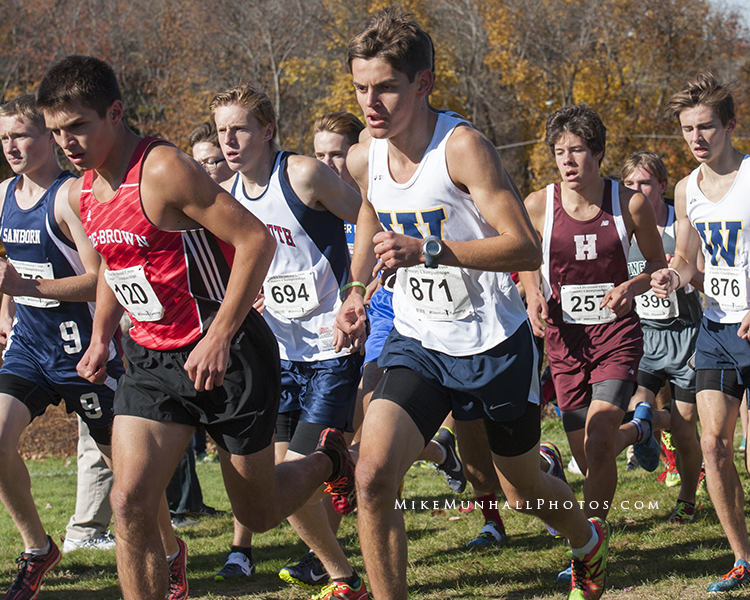 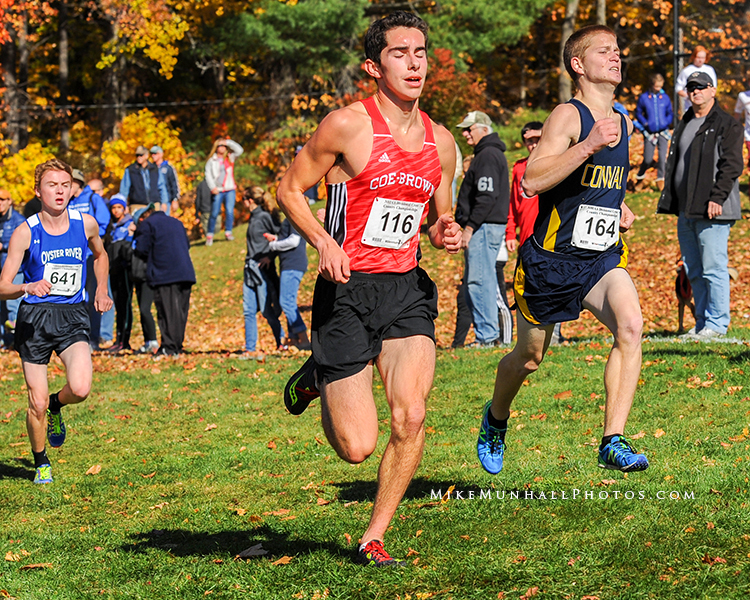 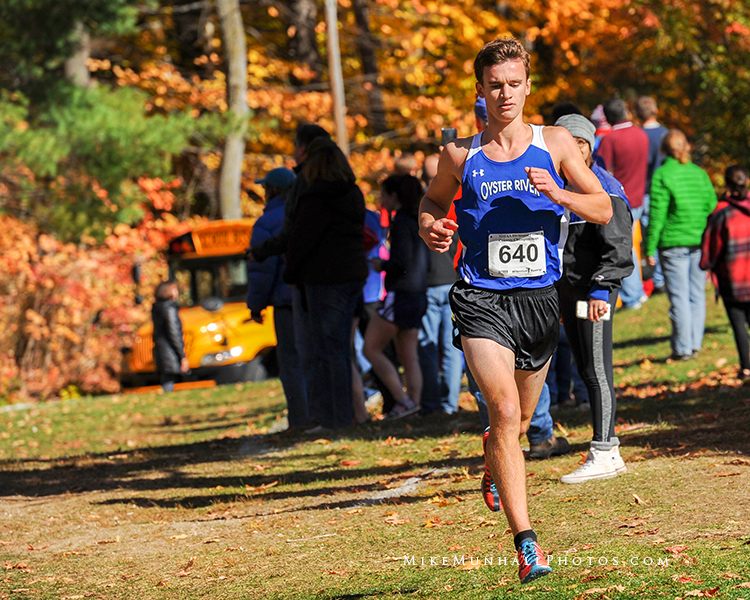 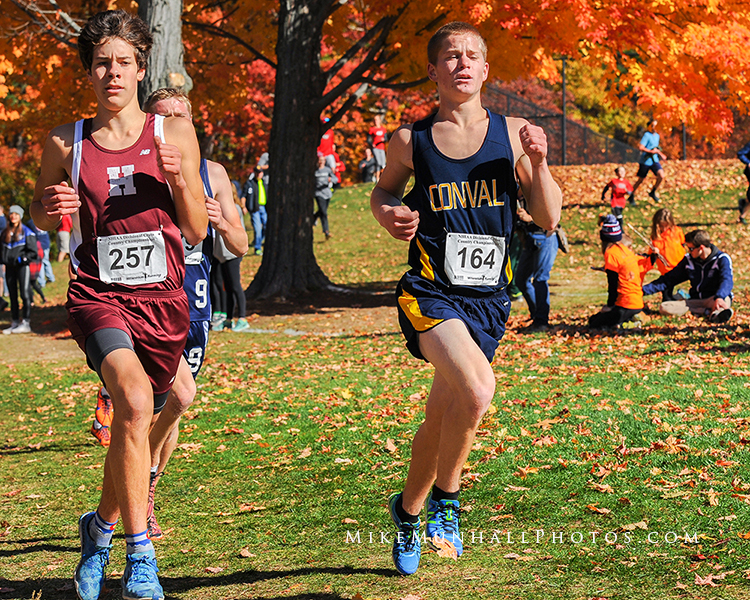 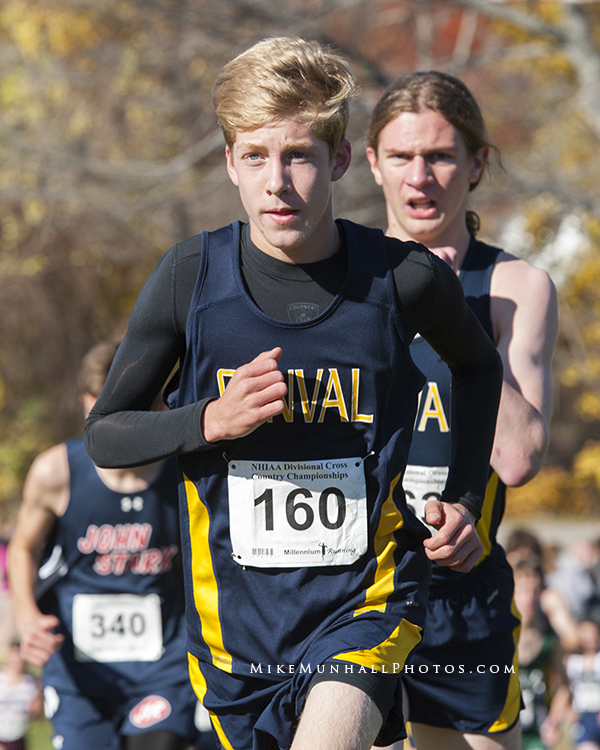 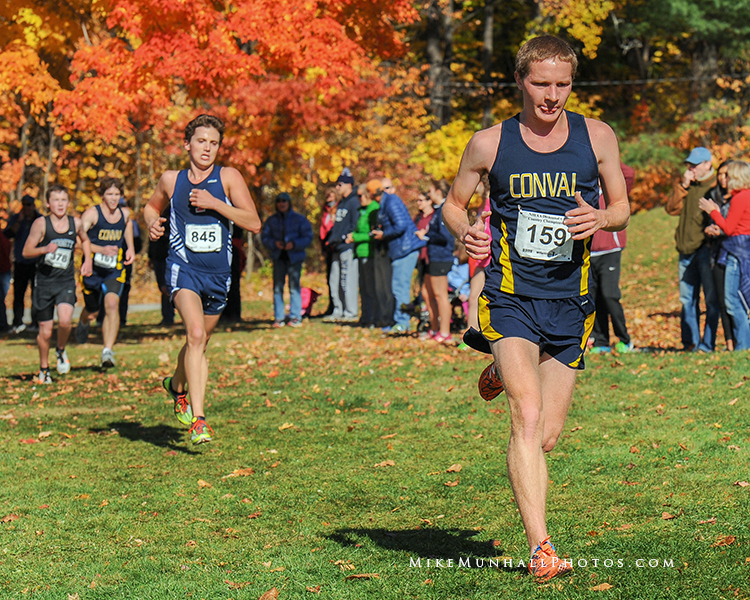 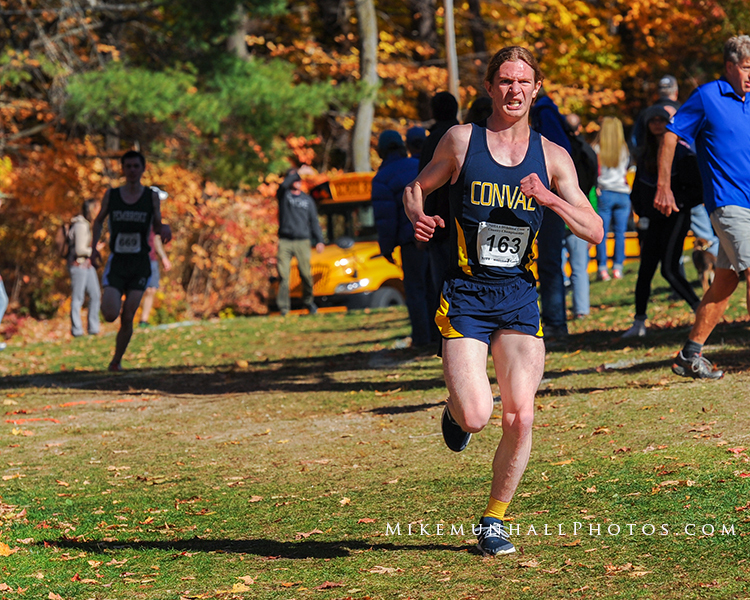 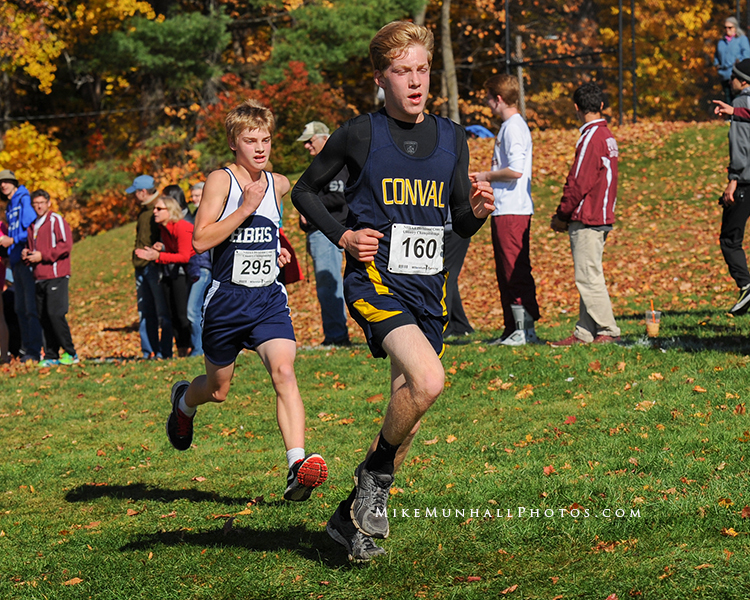 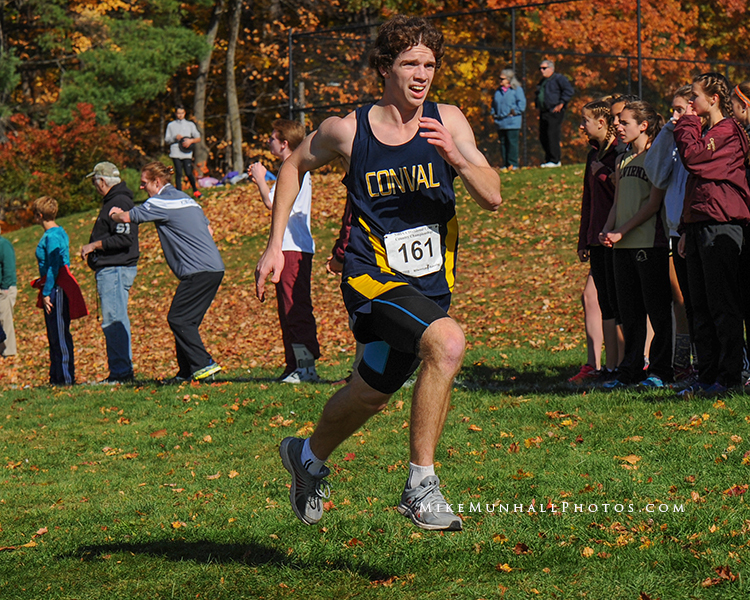 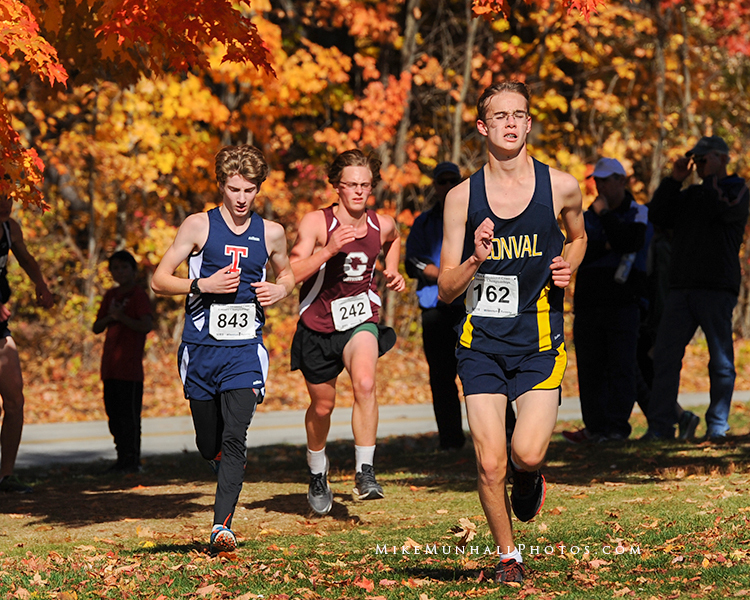 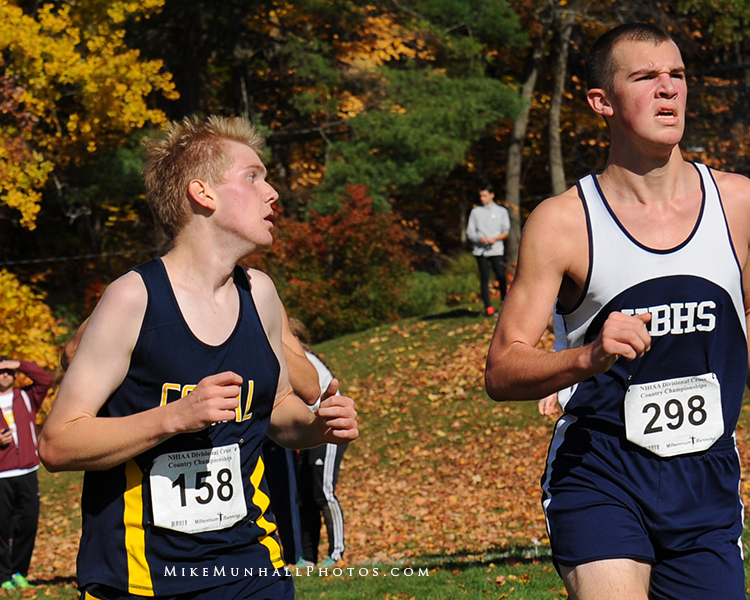 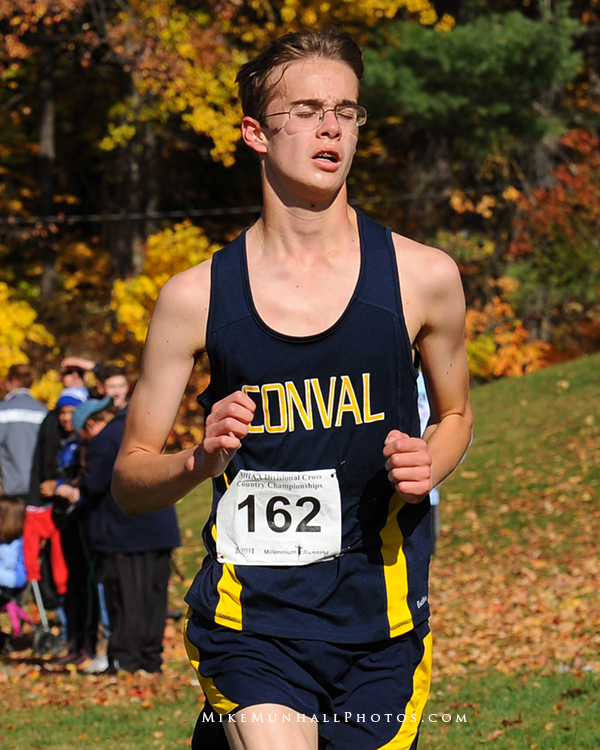 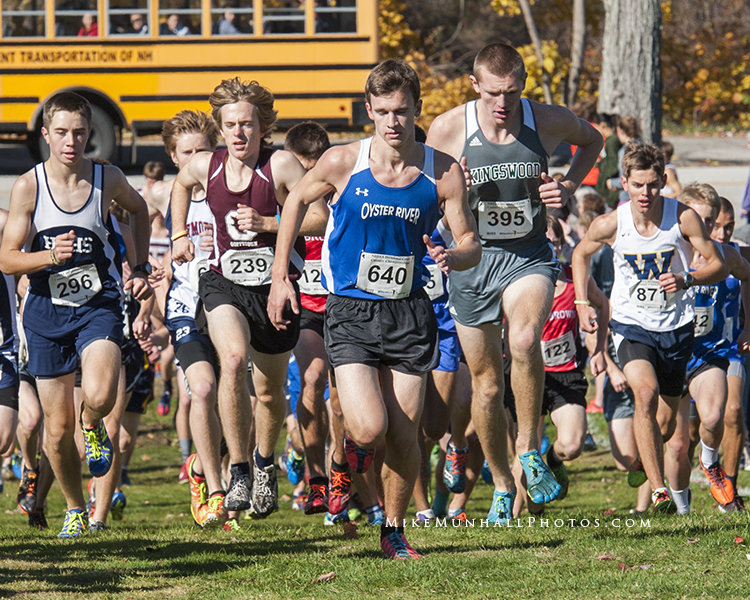 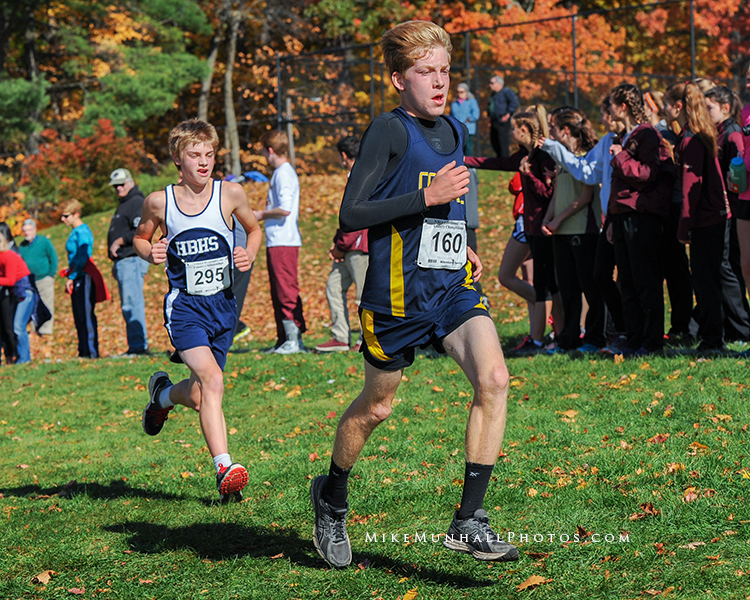 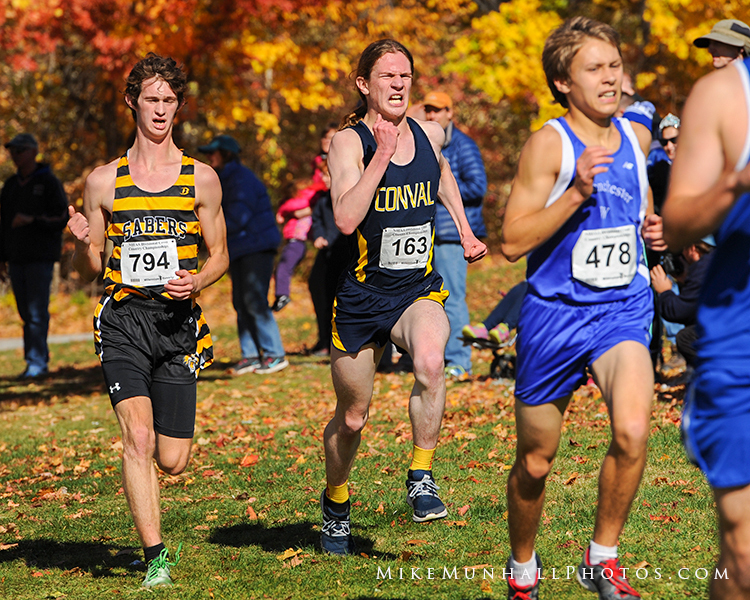 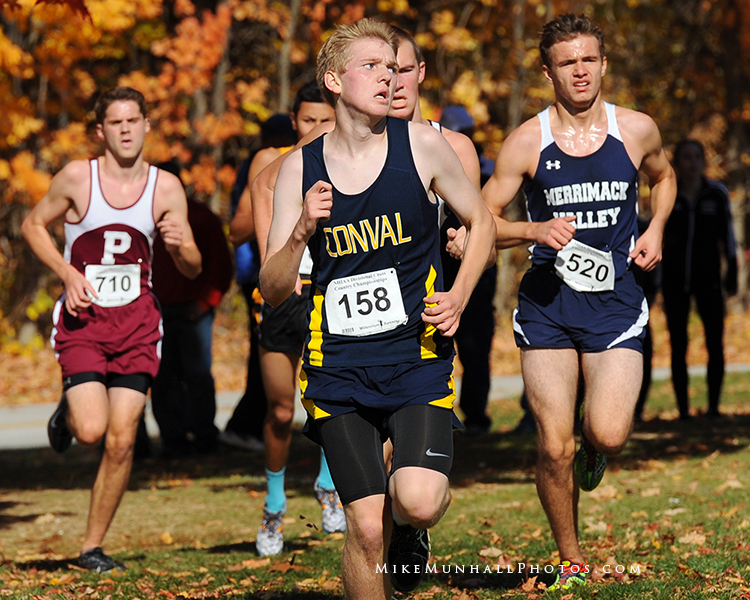 Held at Derryfield Park in Manchester, DII winner, Patrick O’Brien of Oyster River led the field for the entire race. 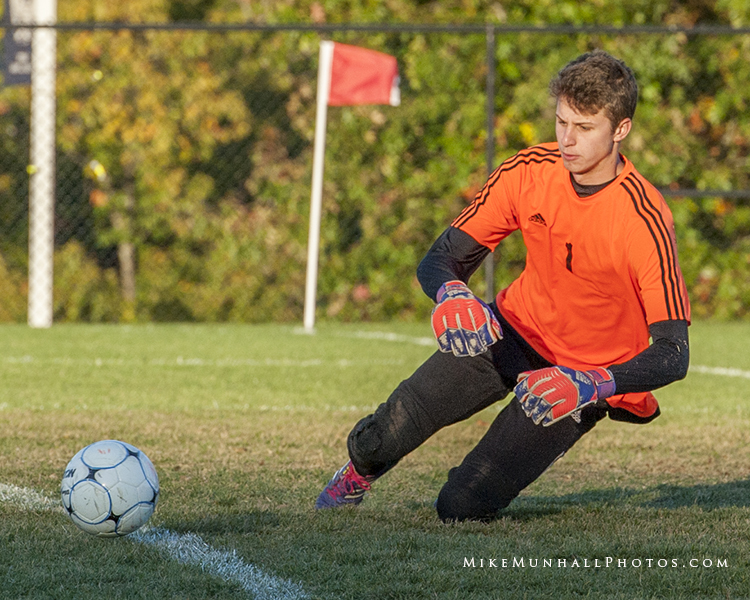 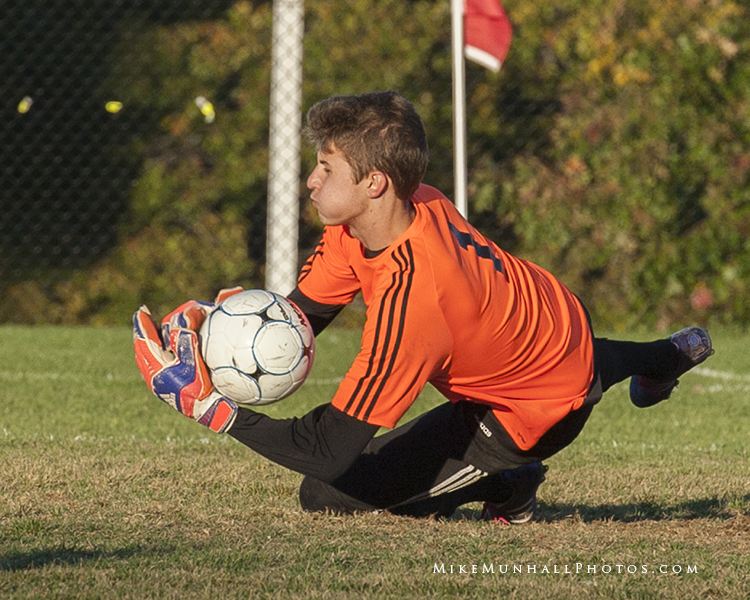 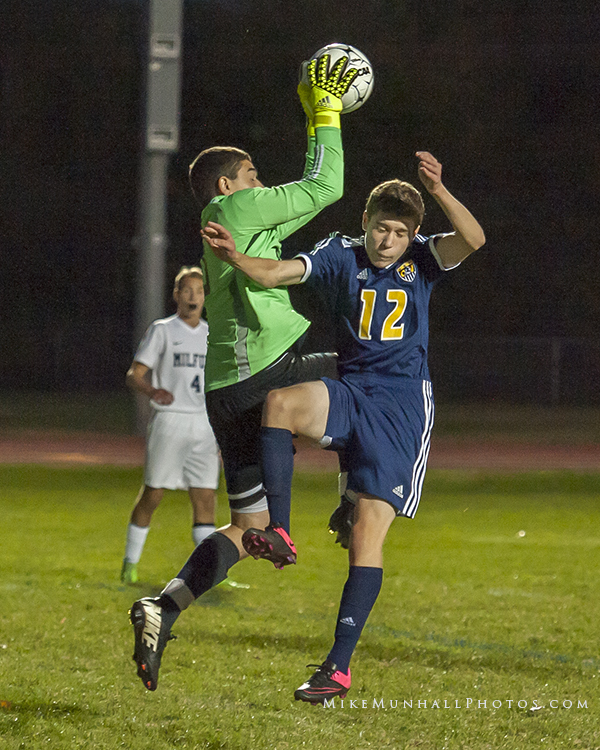 With two key players sidelined with injuries, the Cougar boys were on the defensive all game giving keeper Noah Bell a busy game. 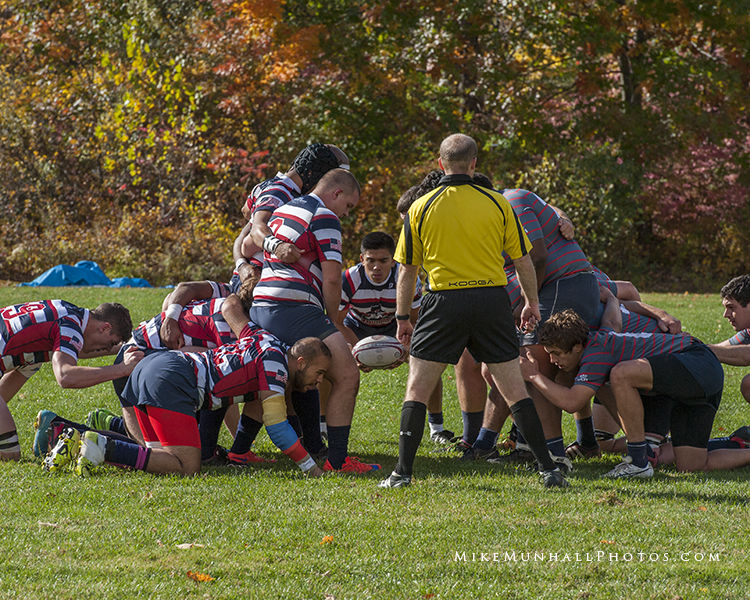 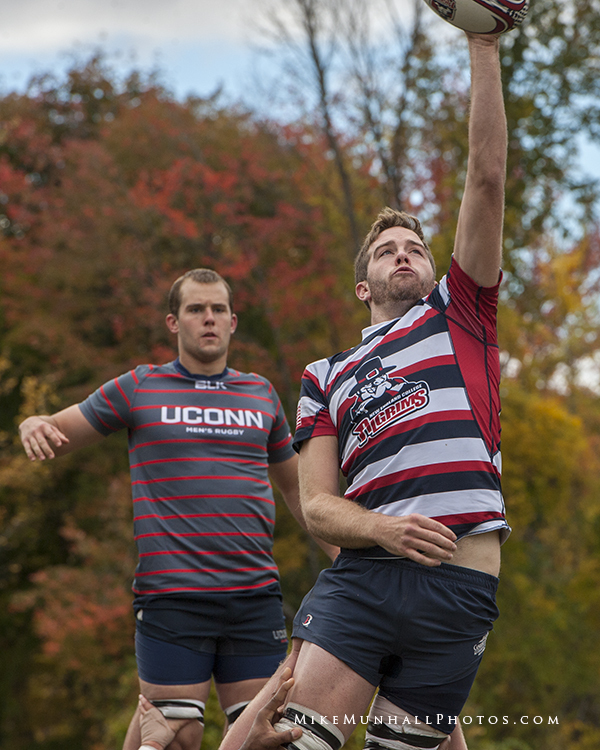 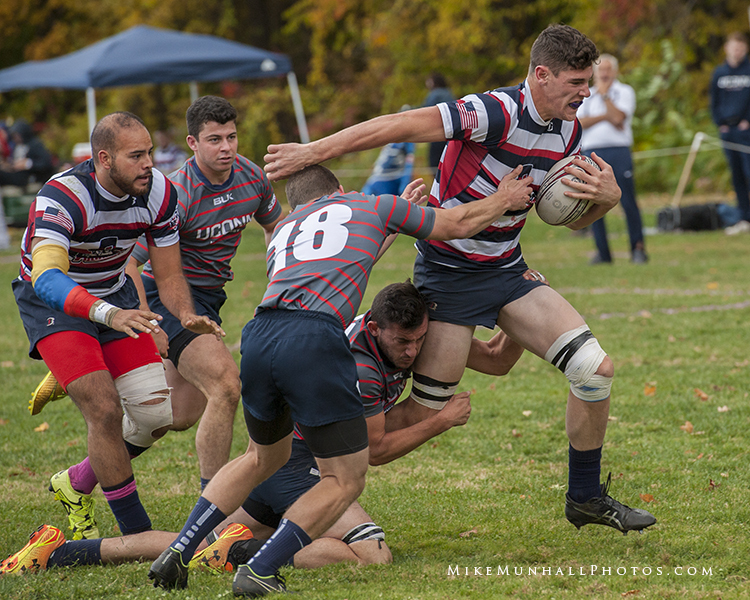 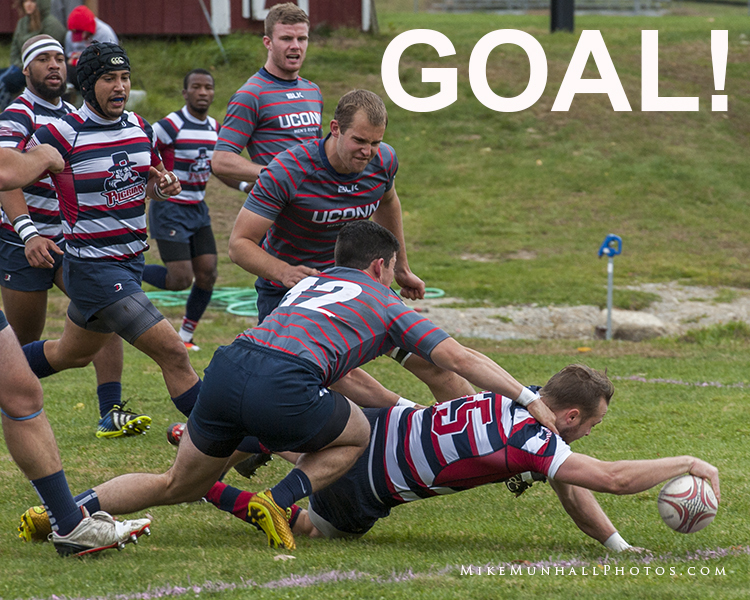 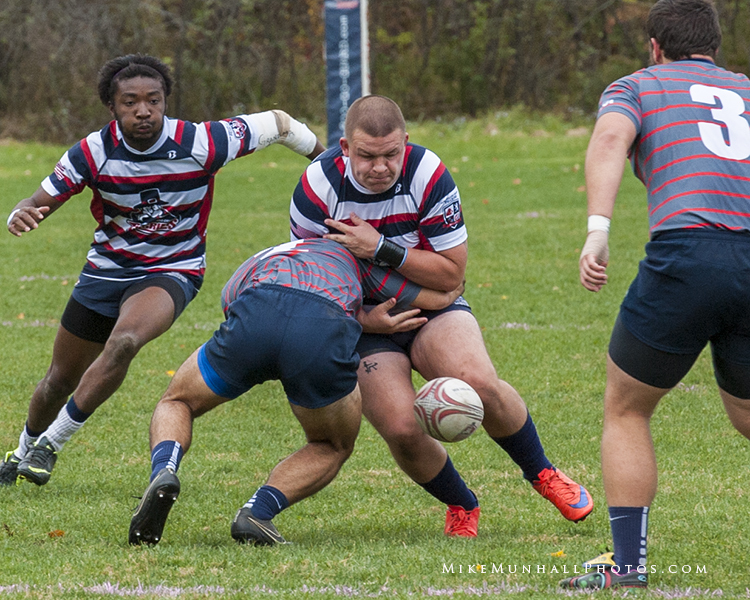 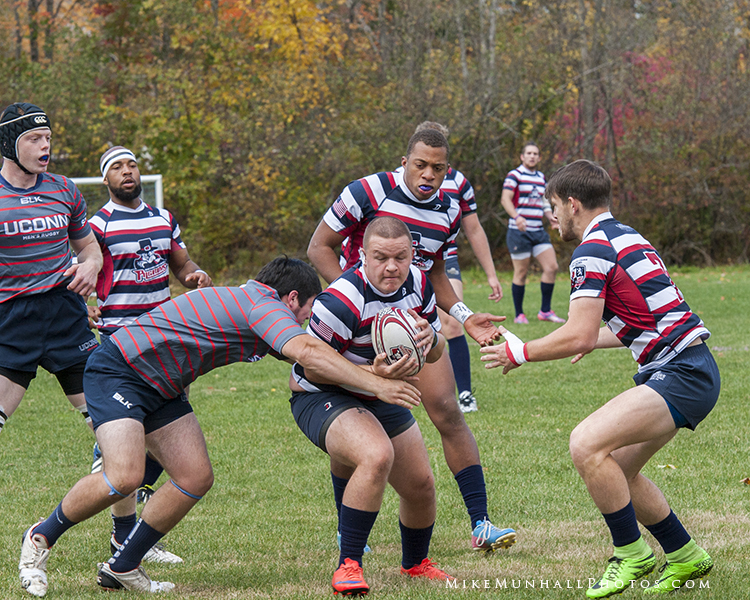 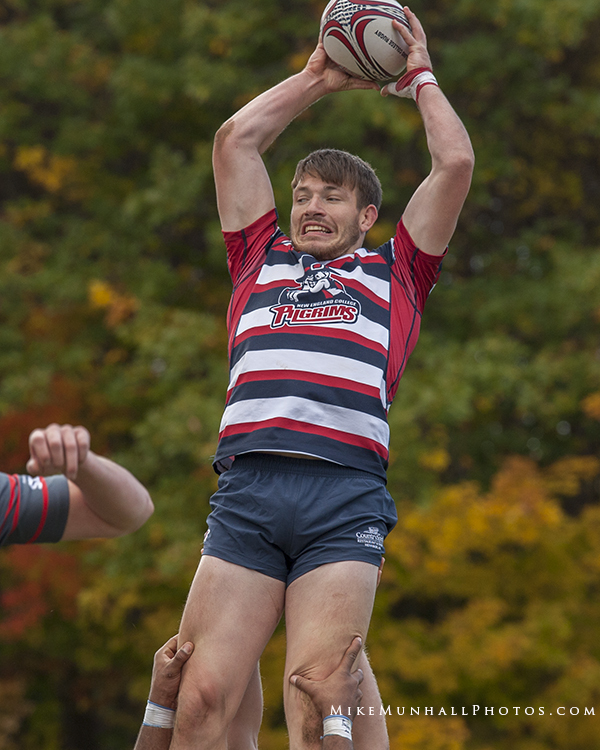 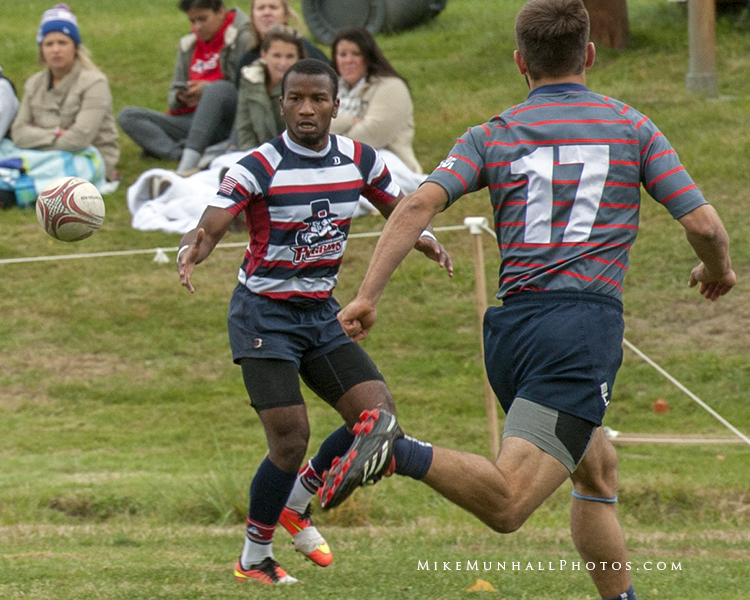 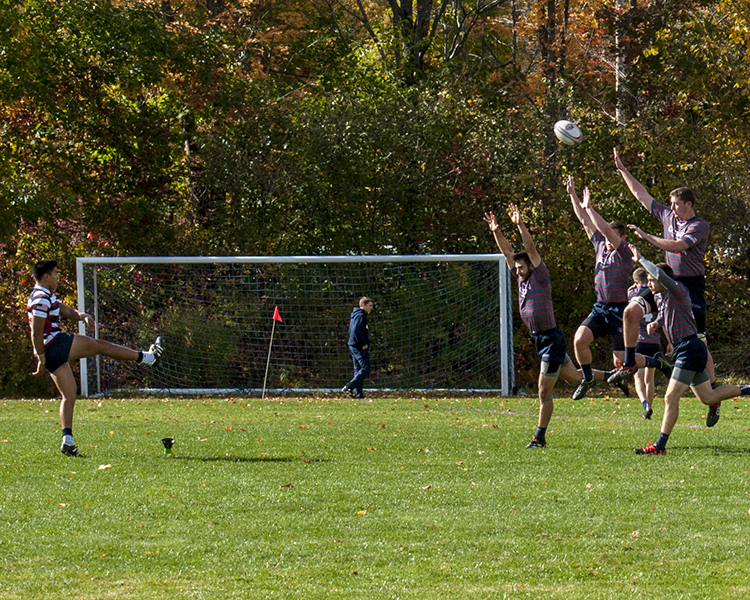 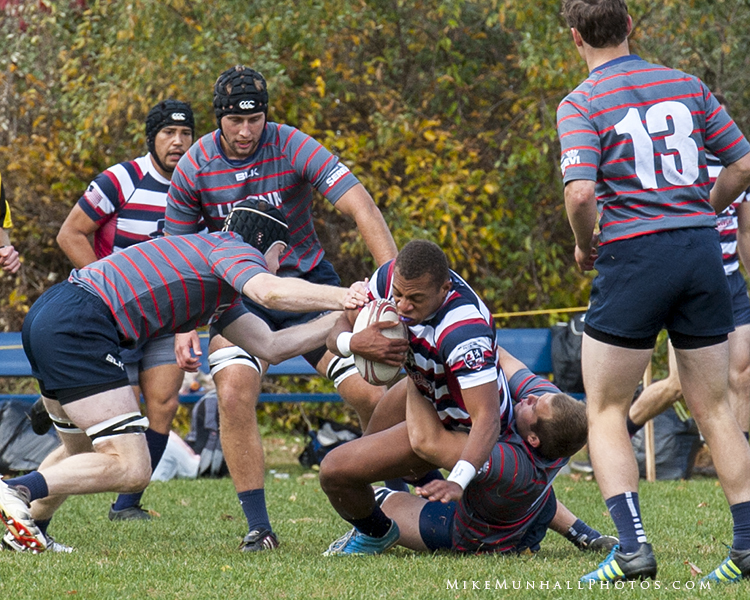 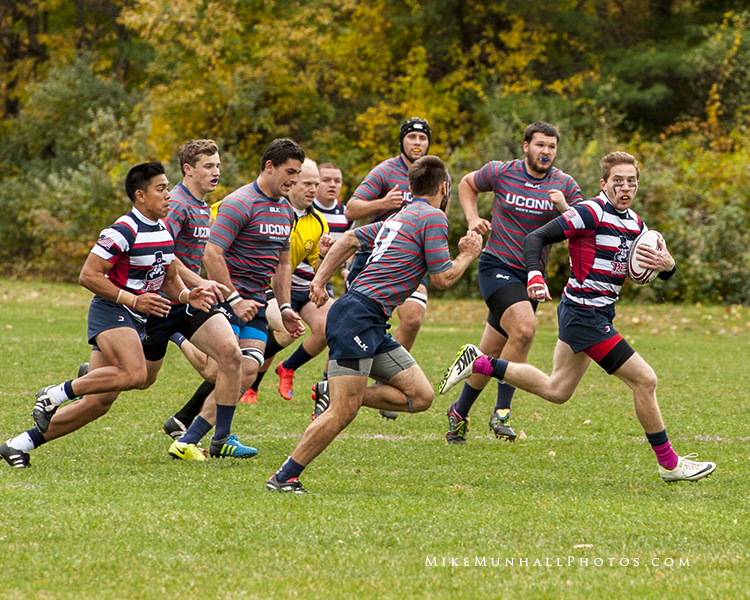 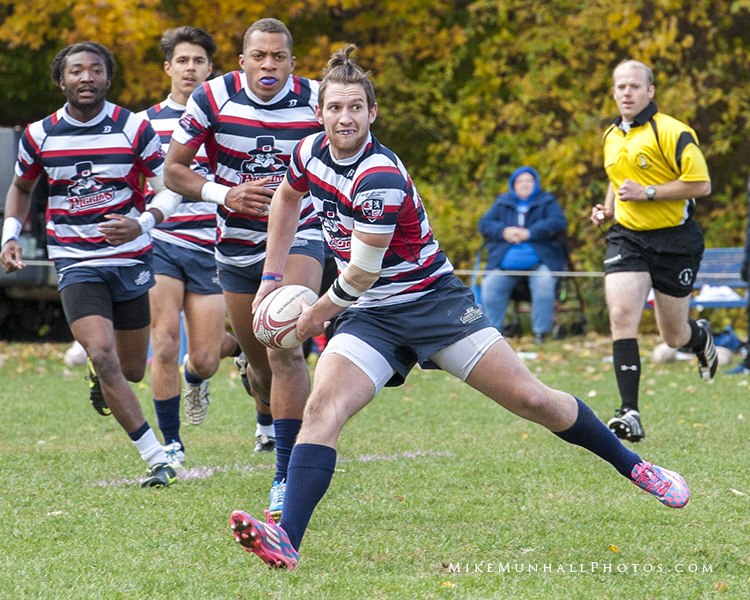 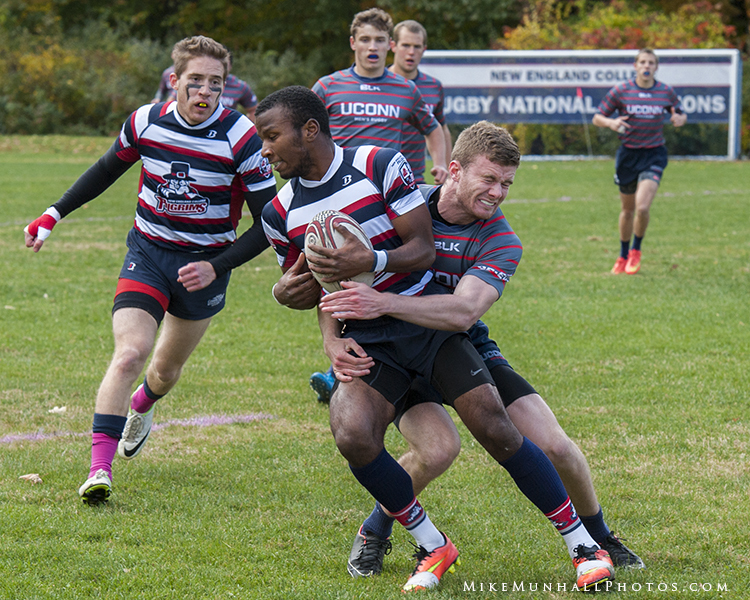 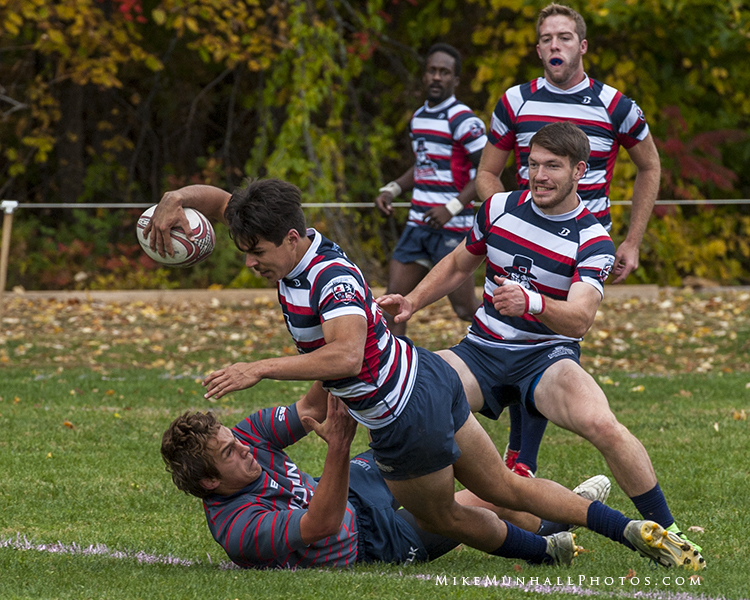 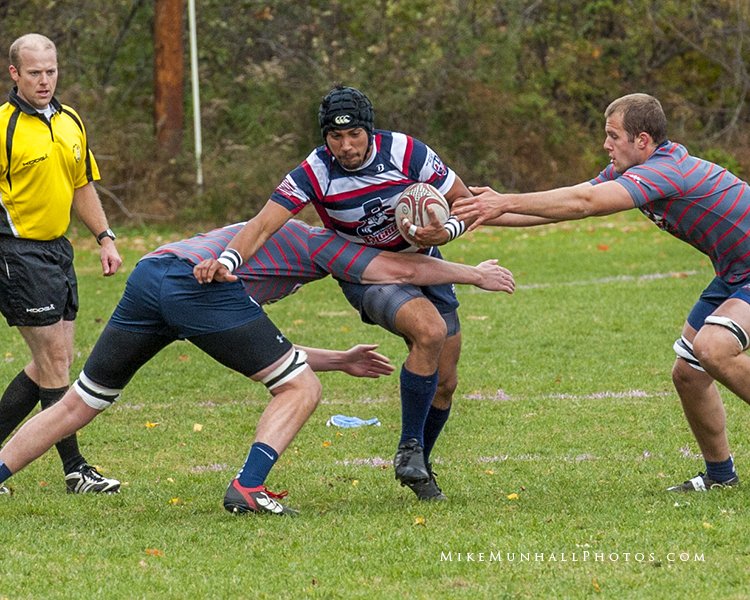 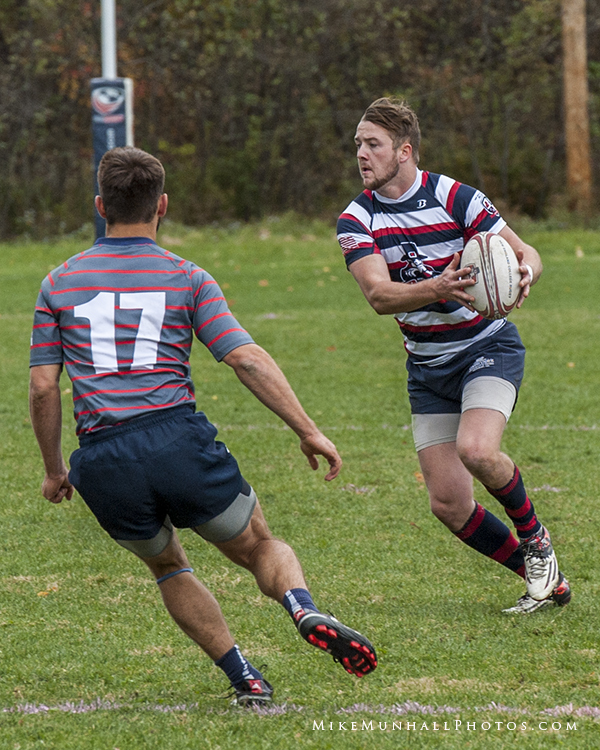 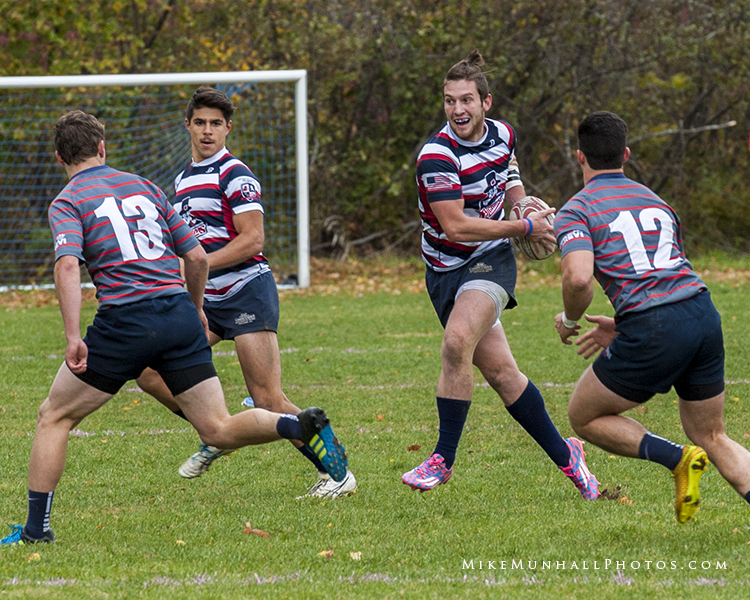 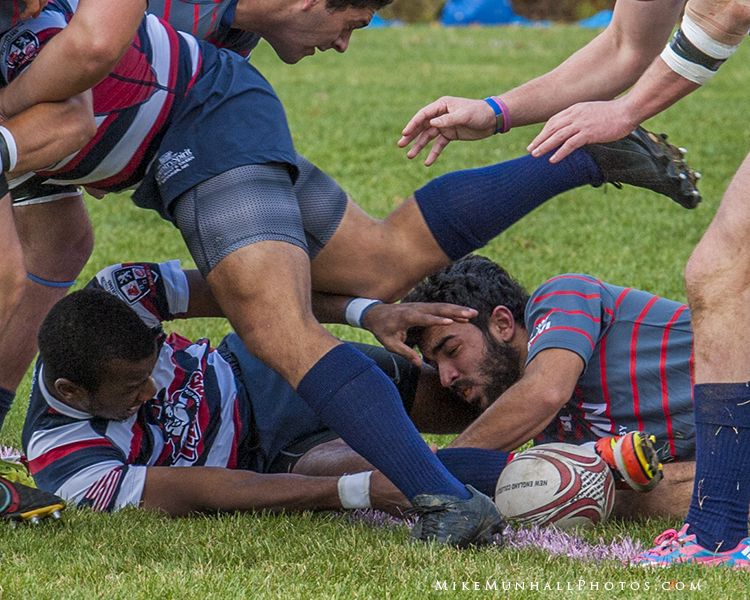 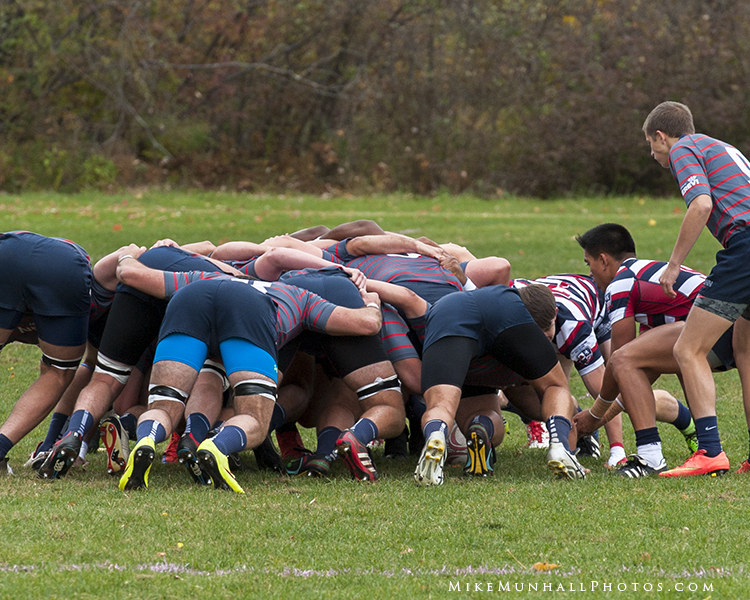 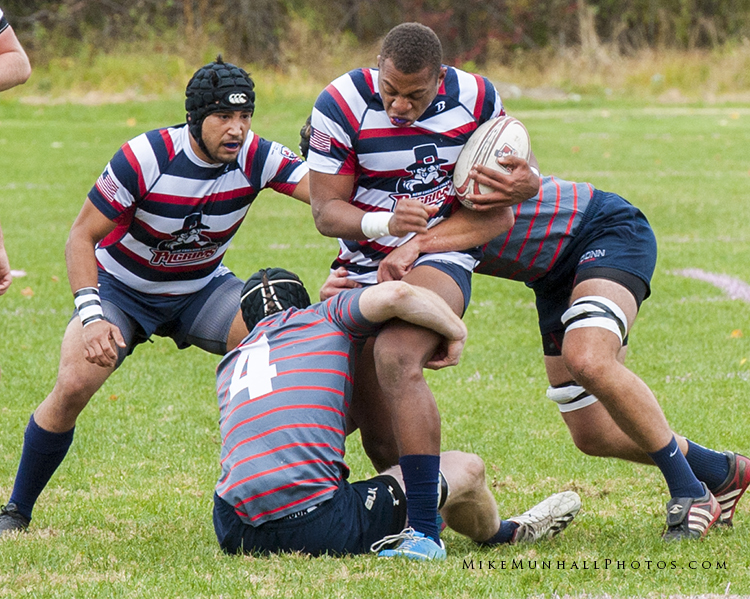 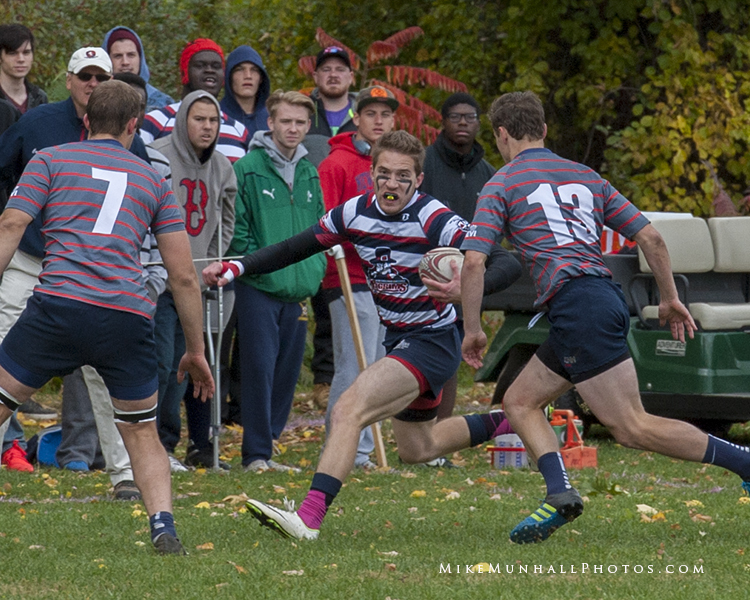 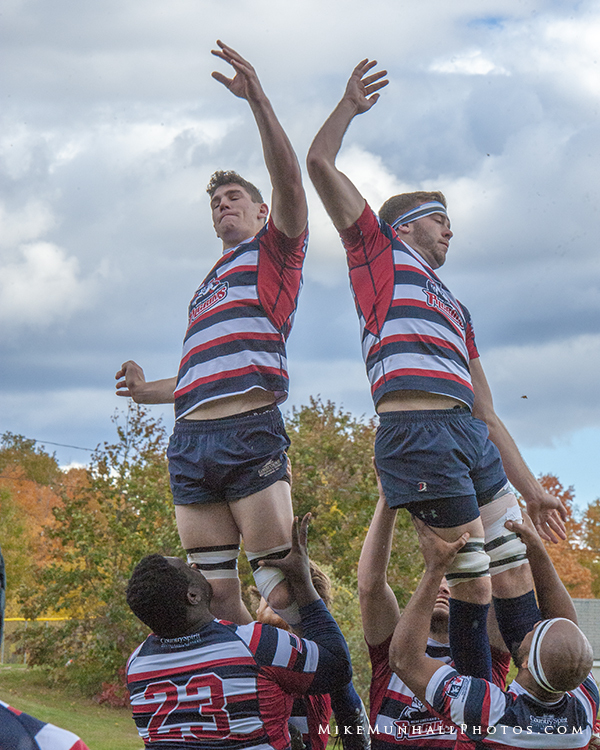 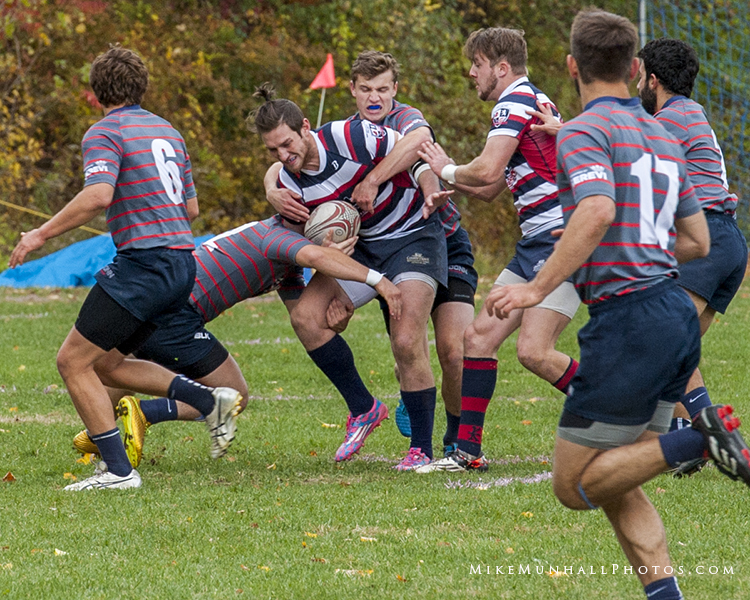 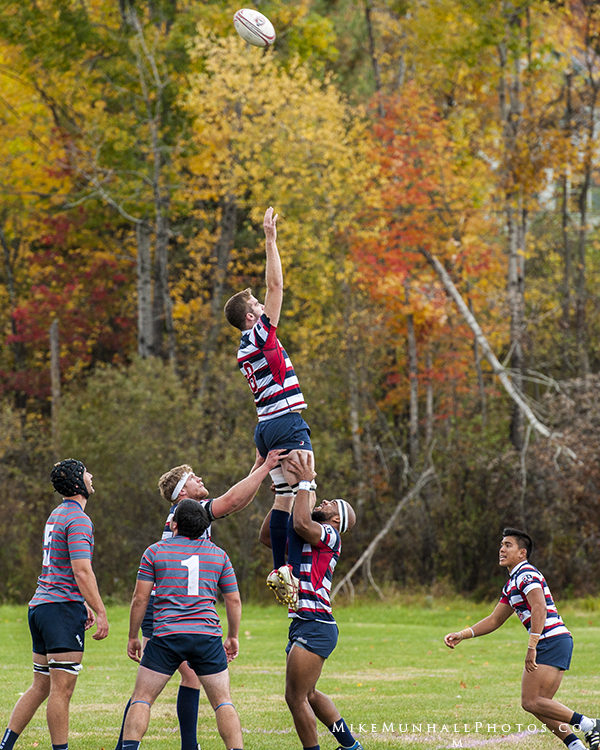 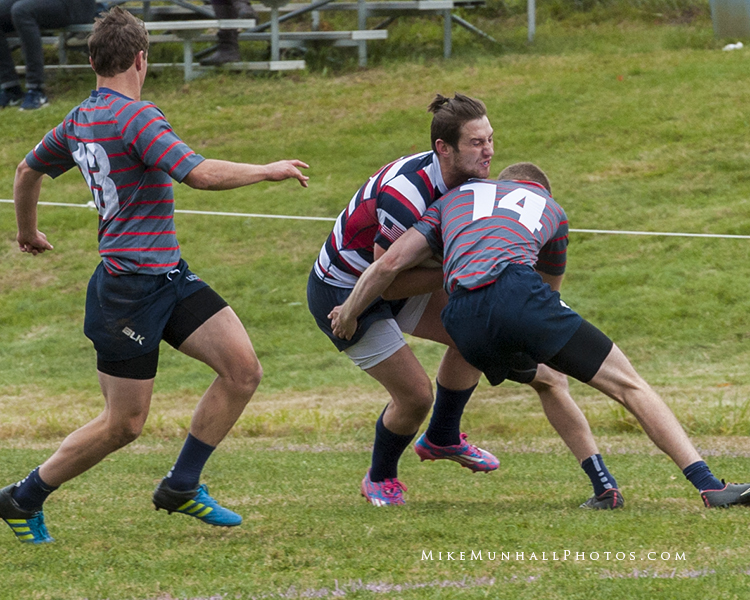 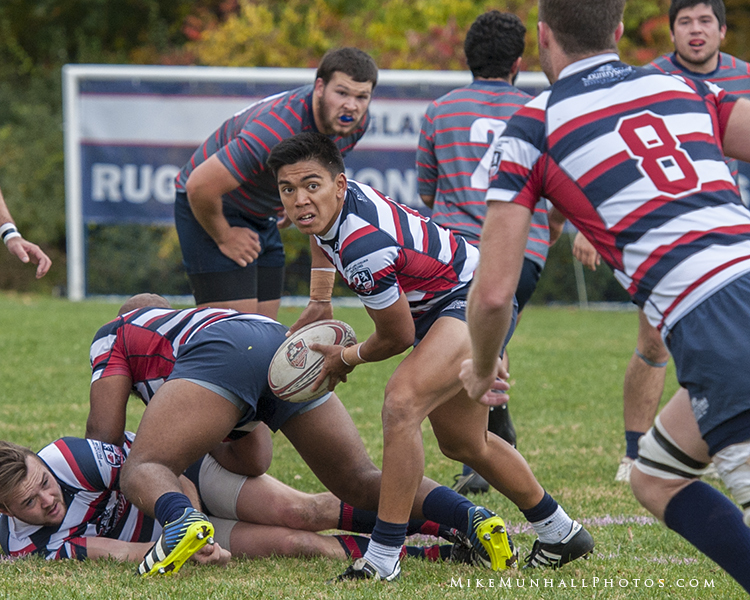 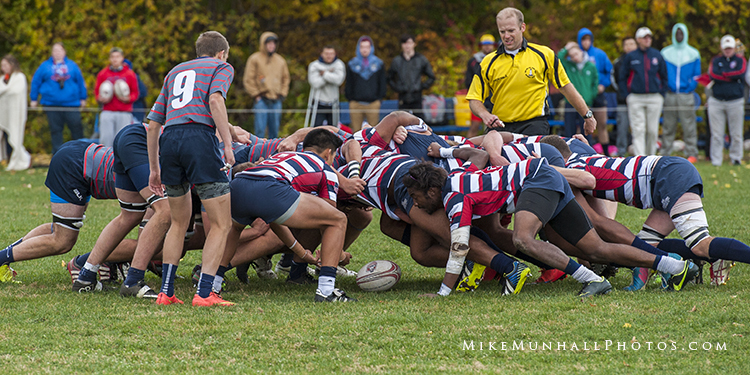 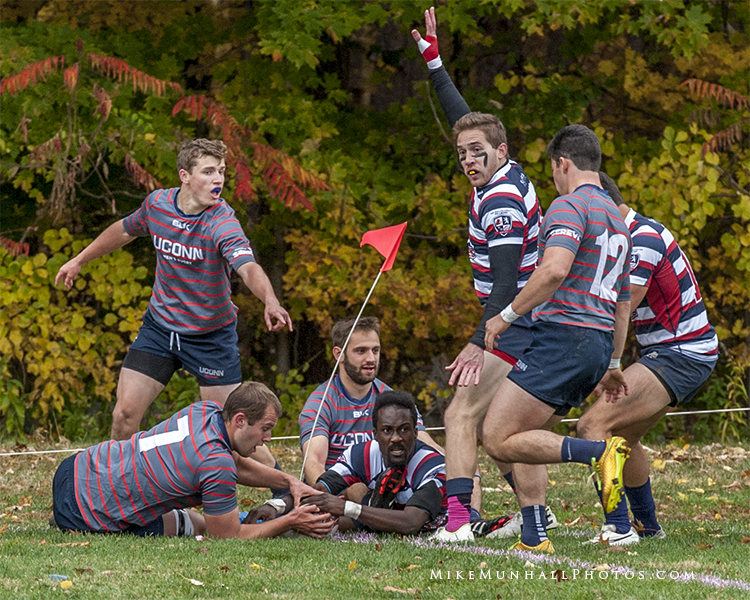 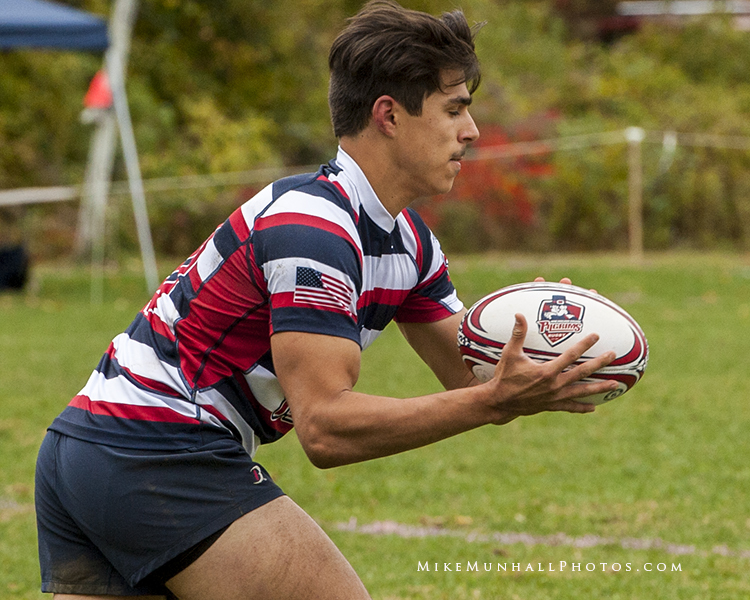 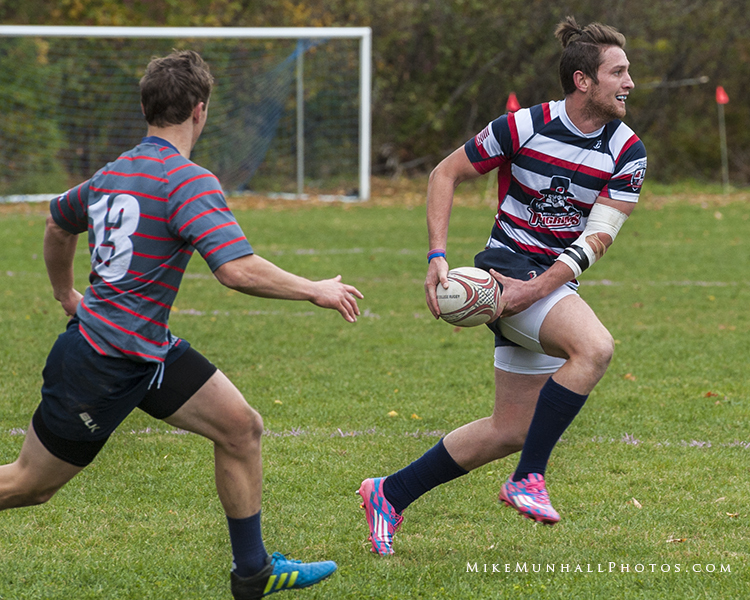 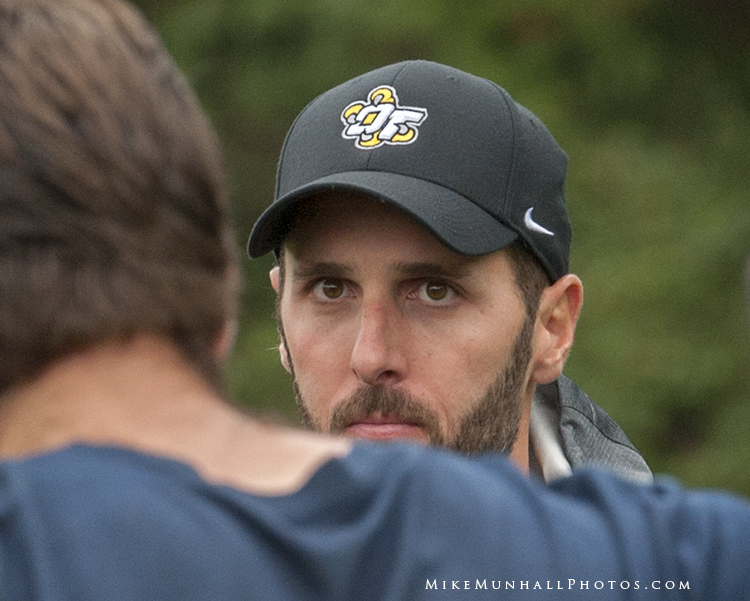 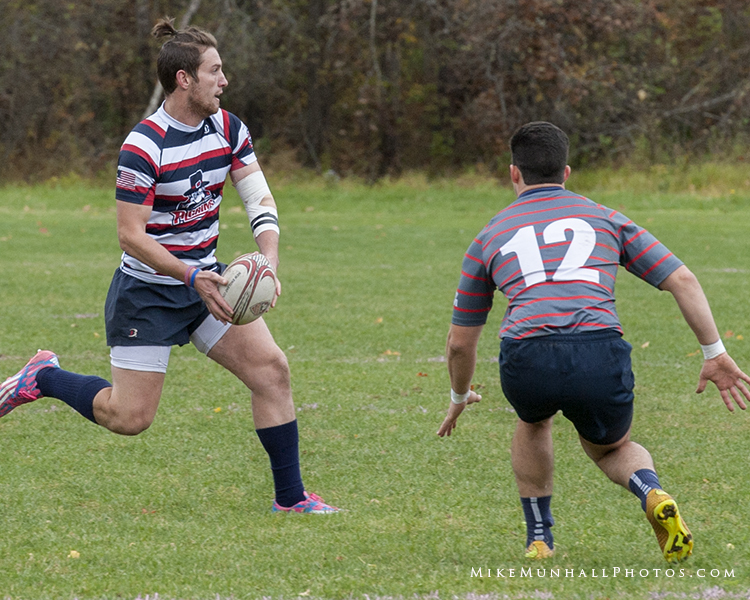 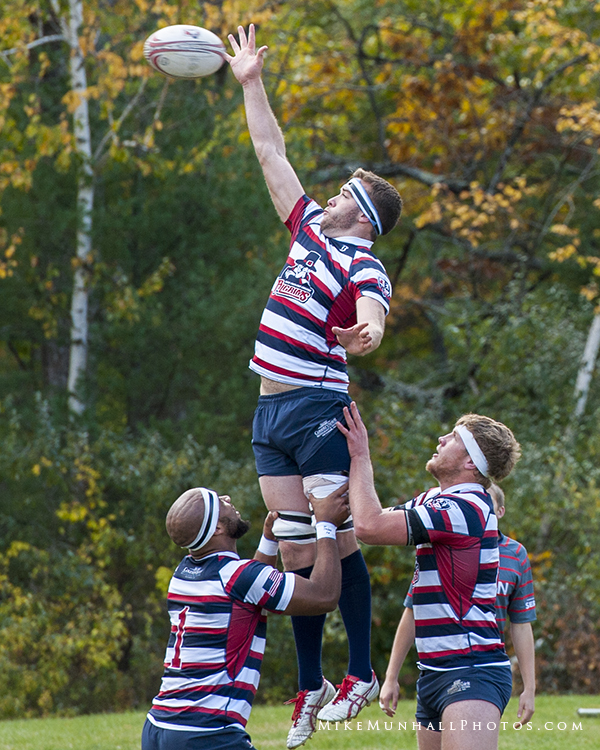 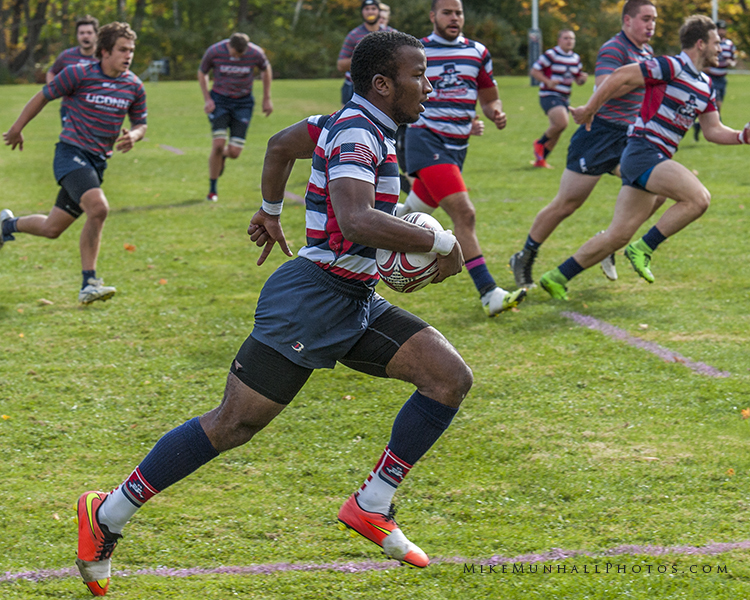 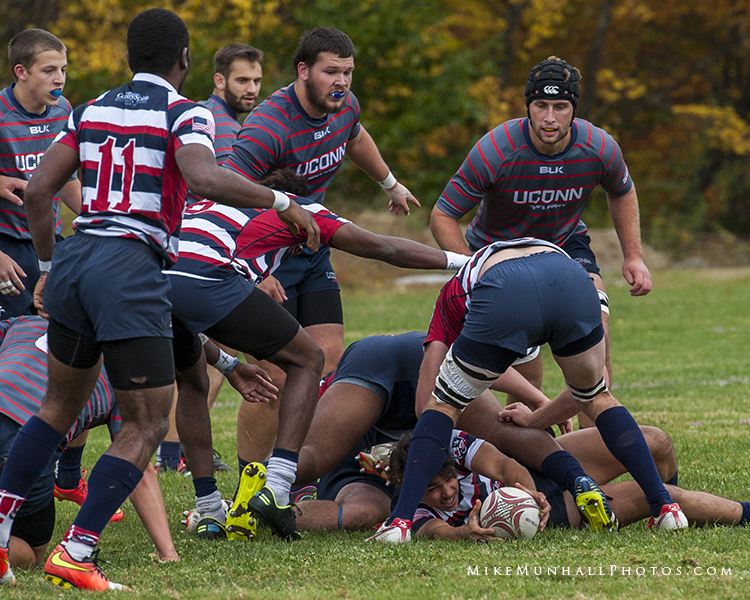 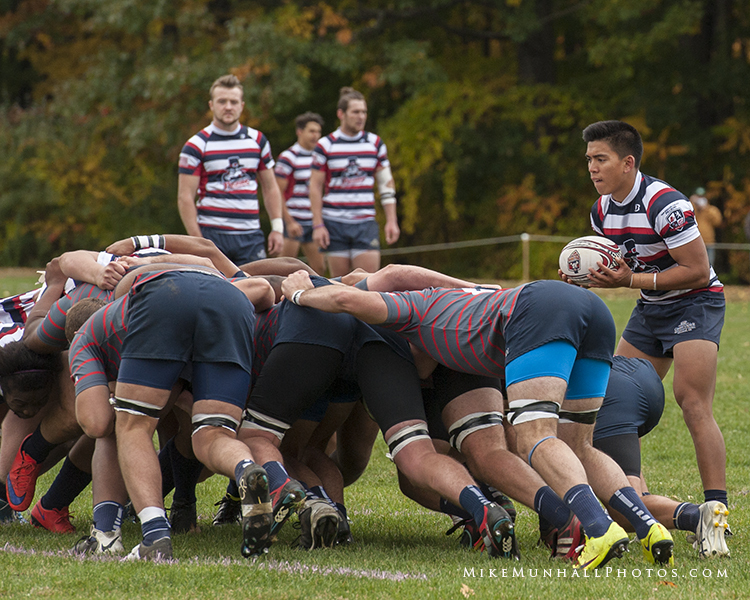 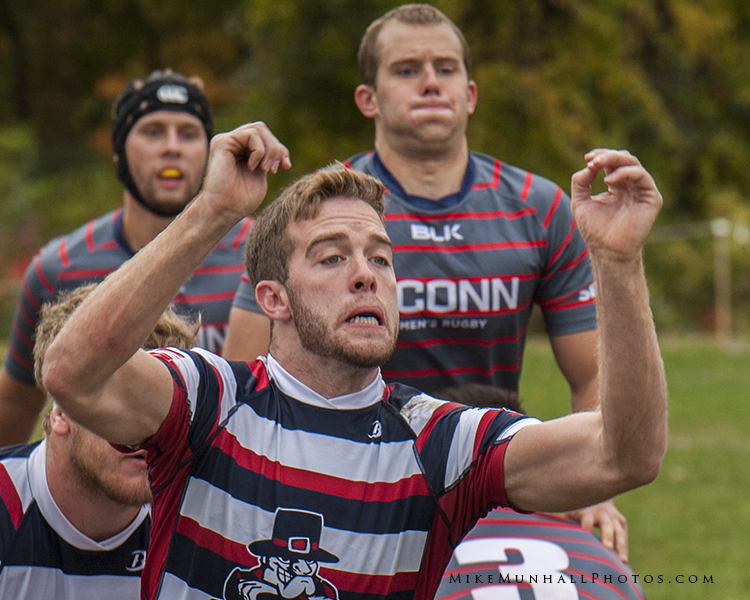 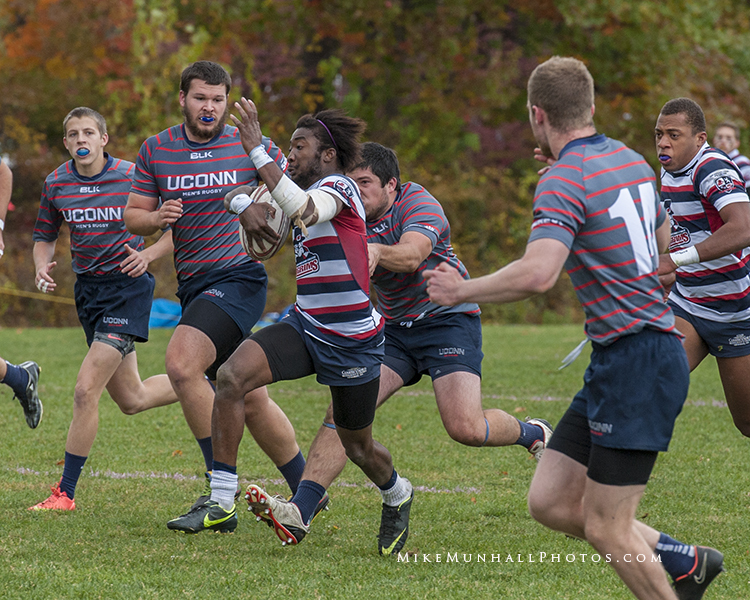 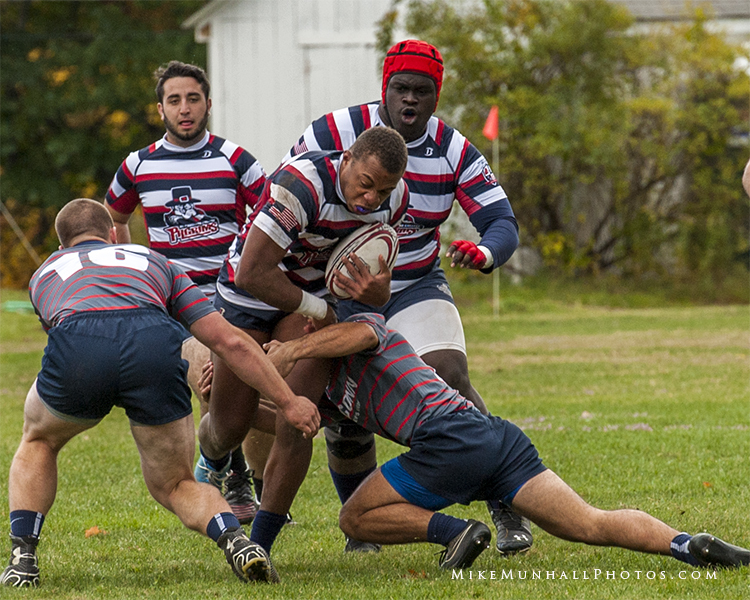 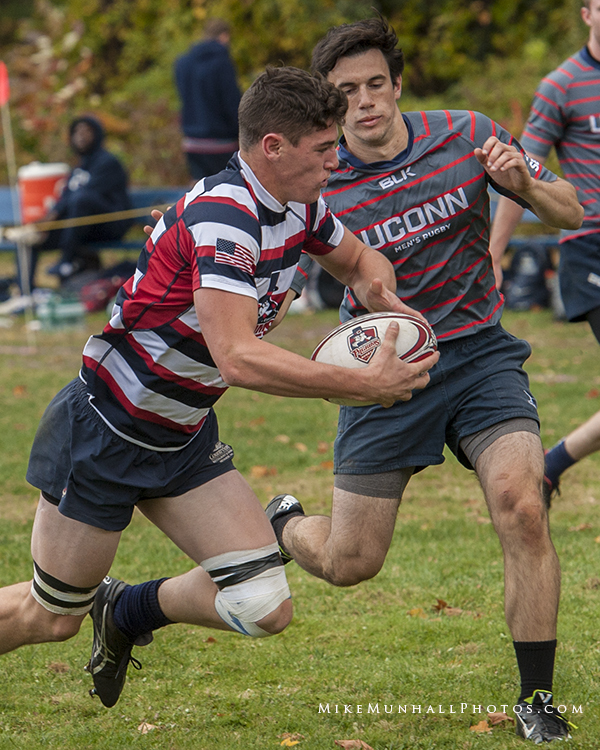 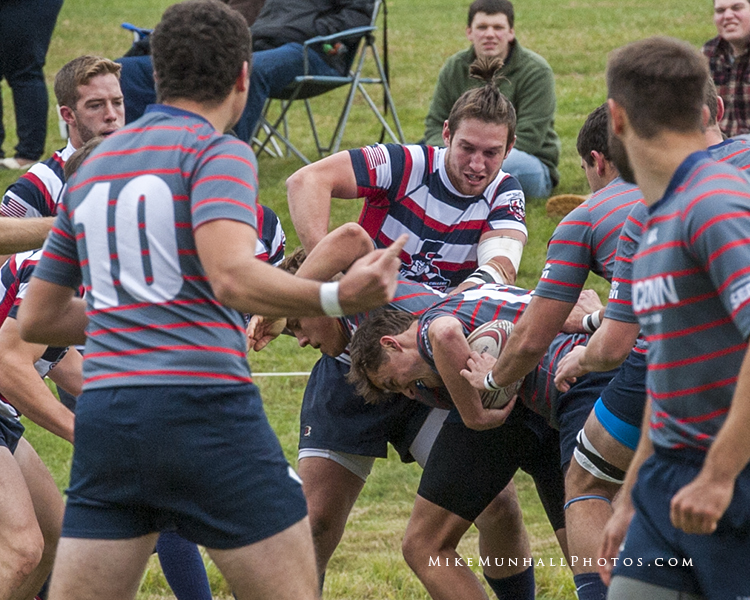 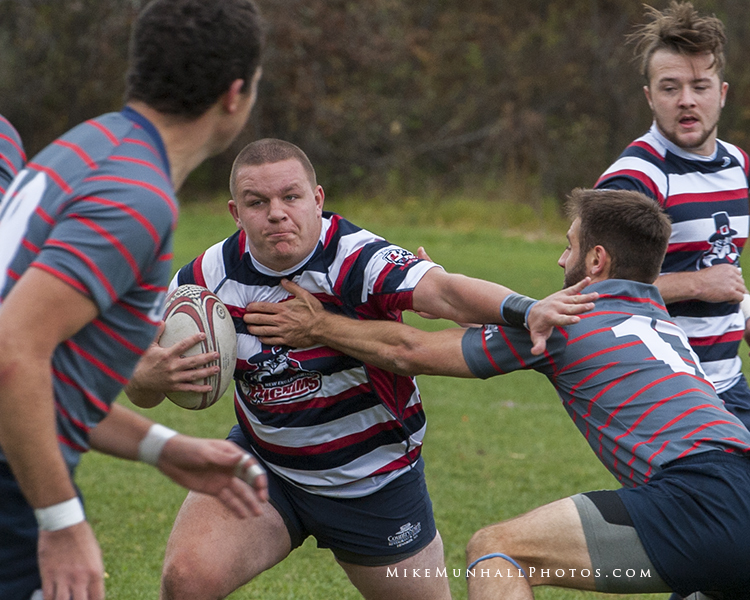 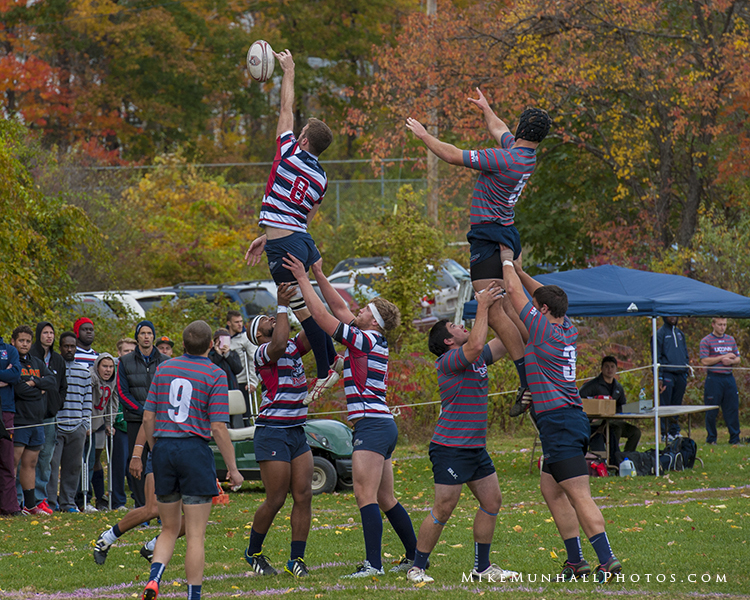 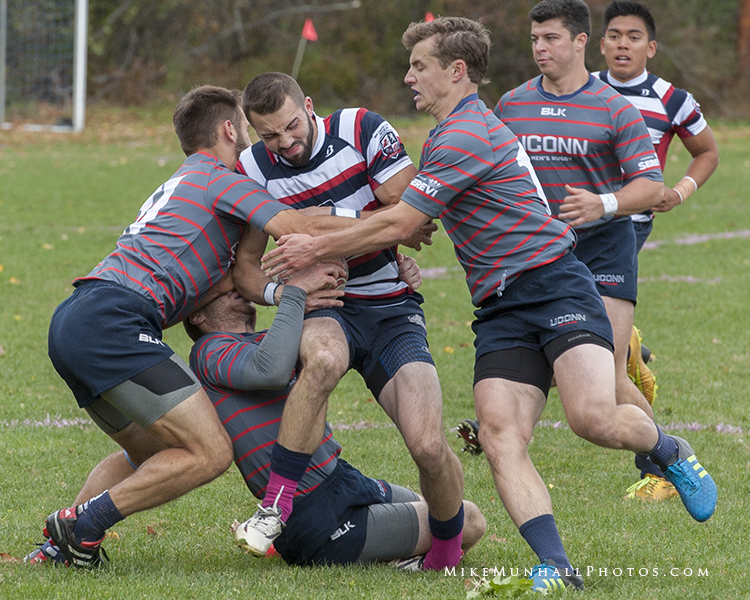 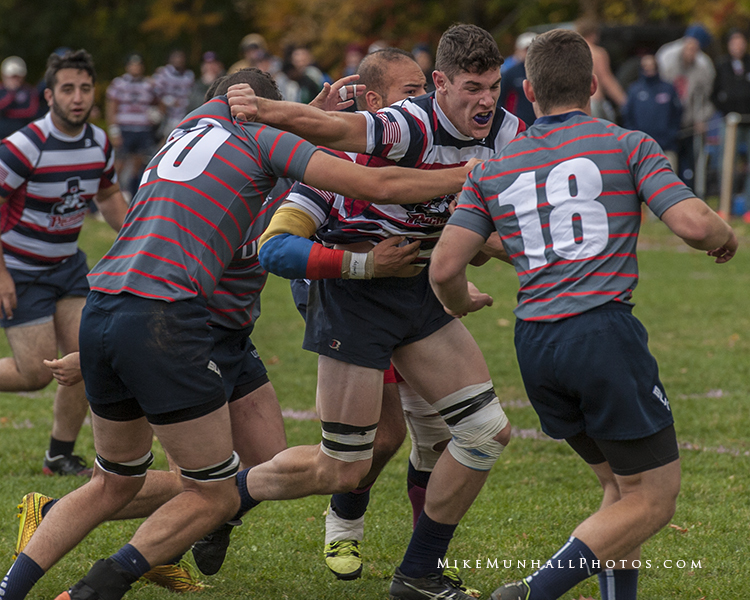 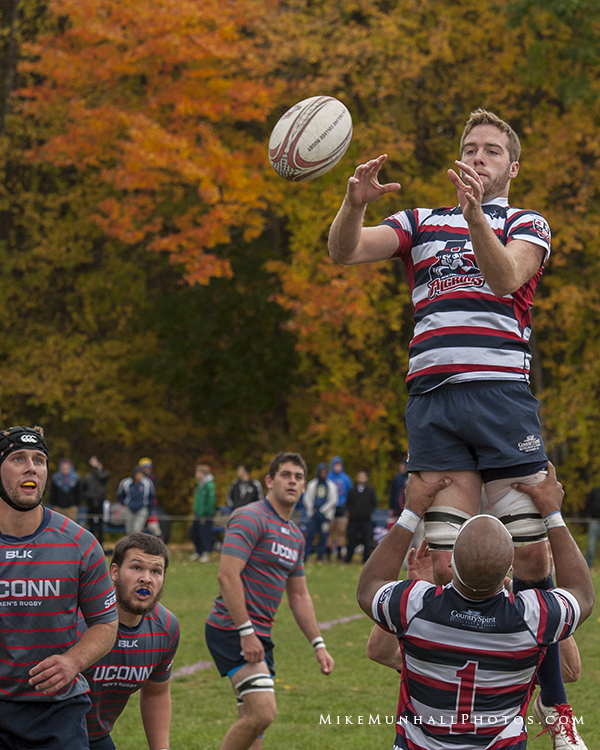 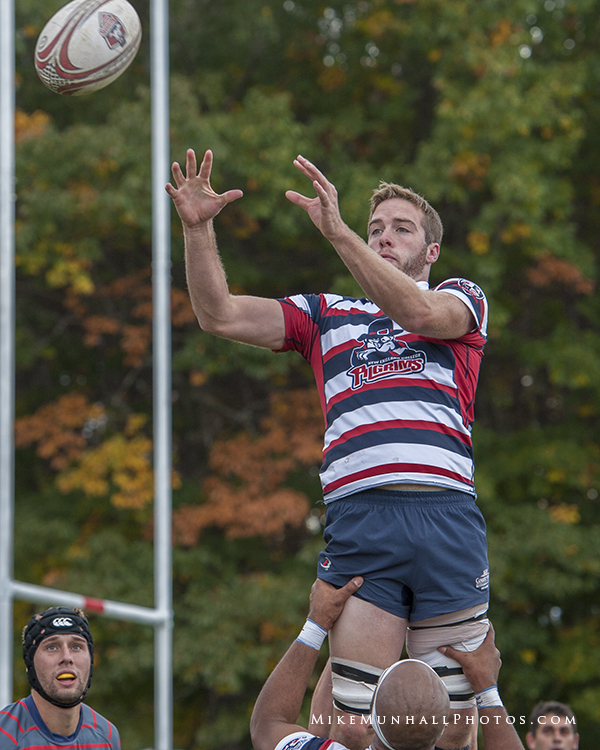 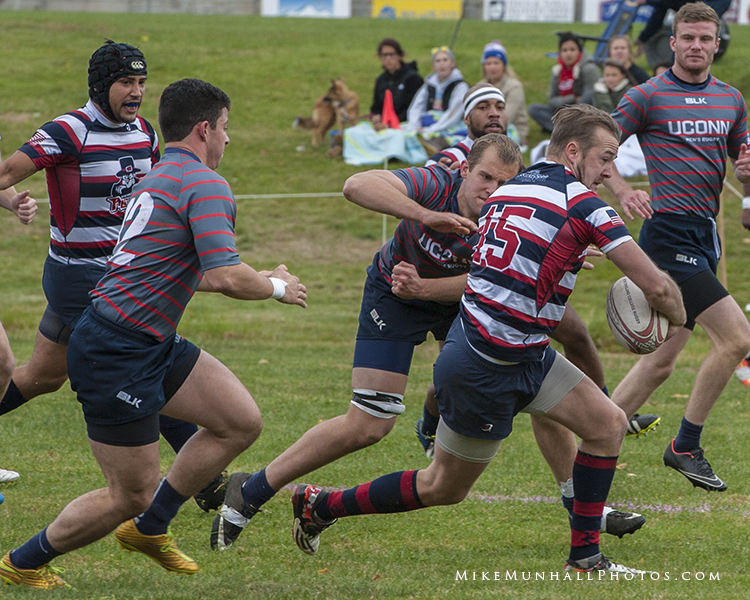 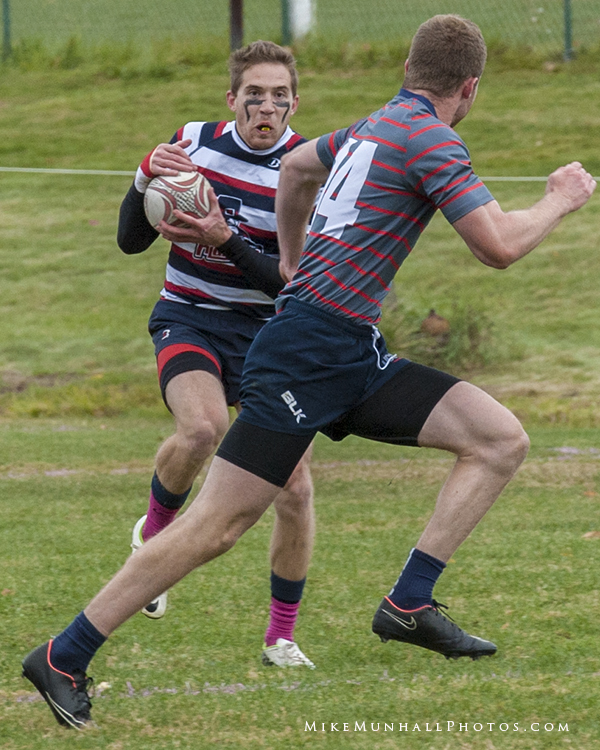 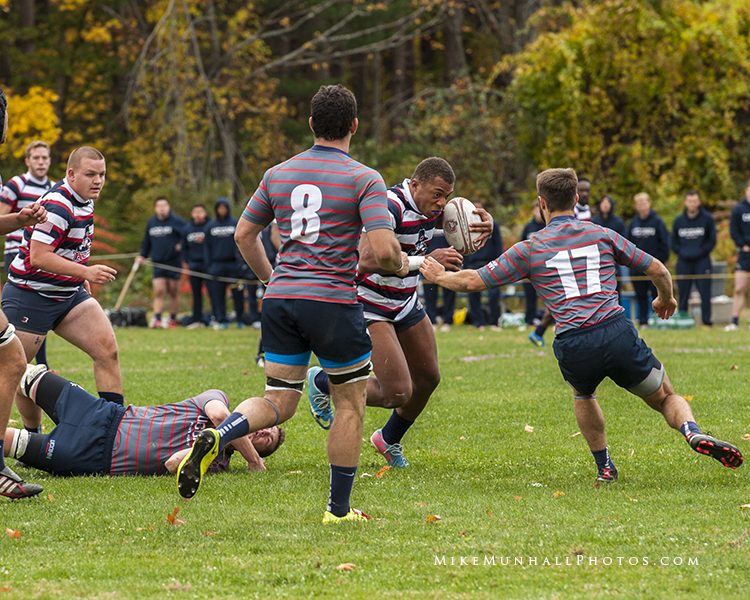 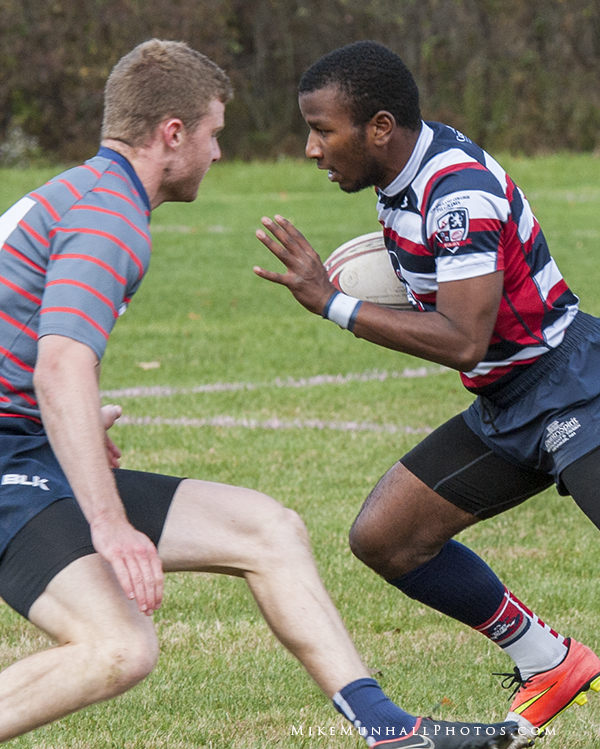 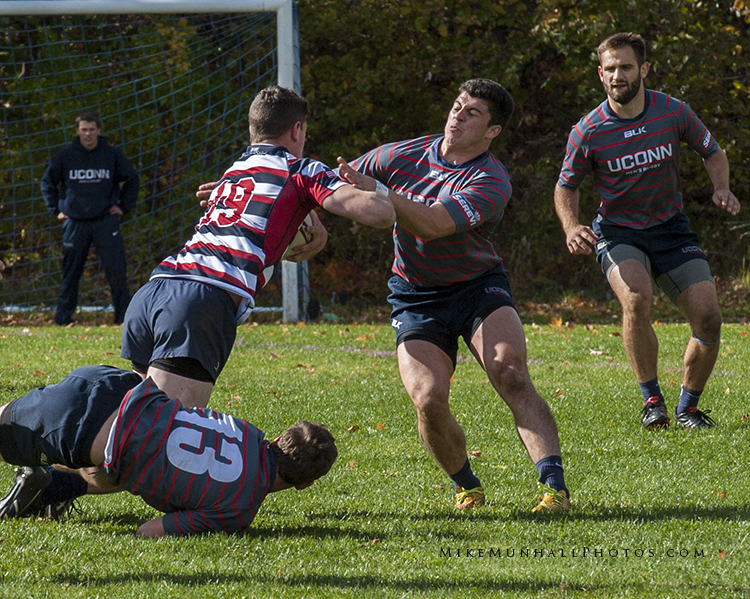 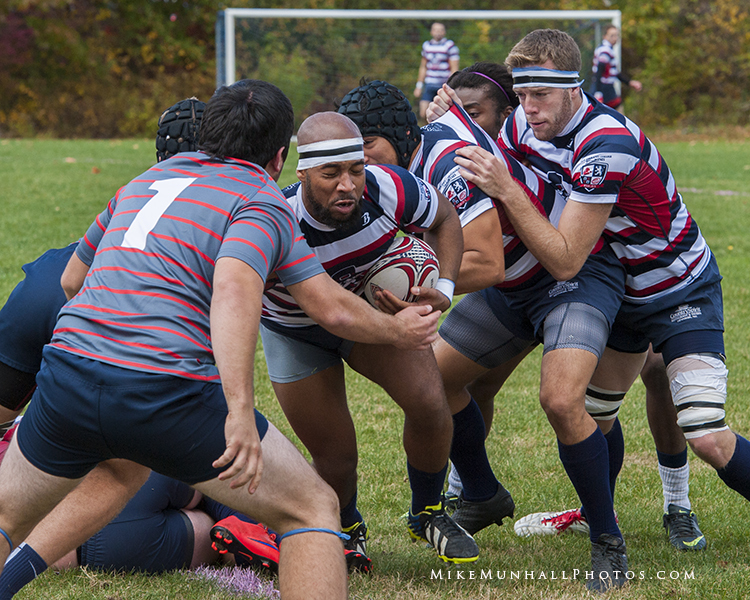 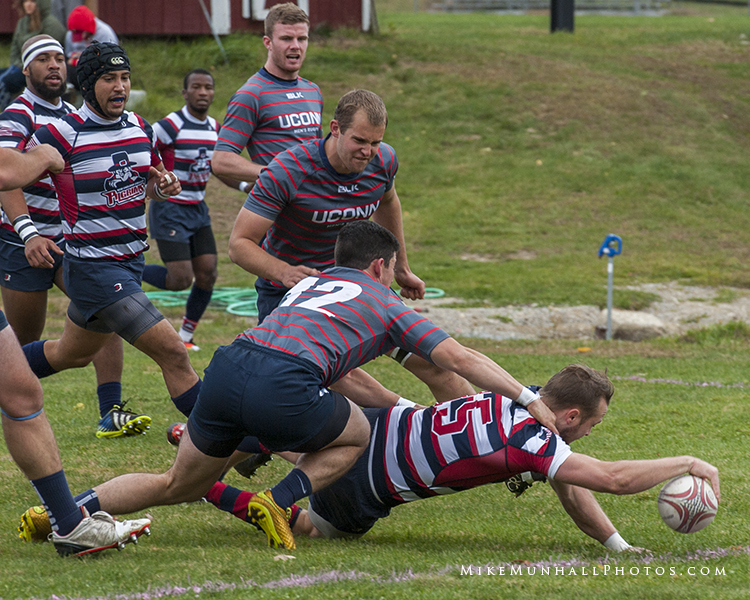 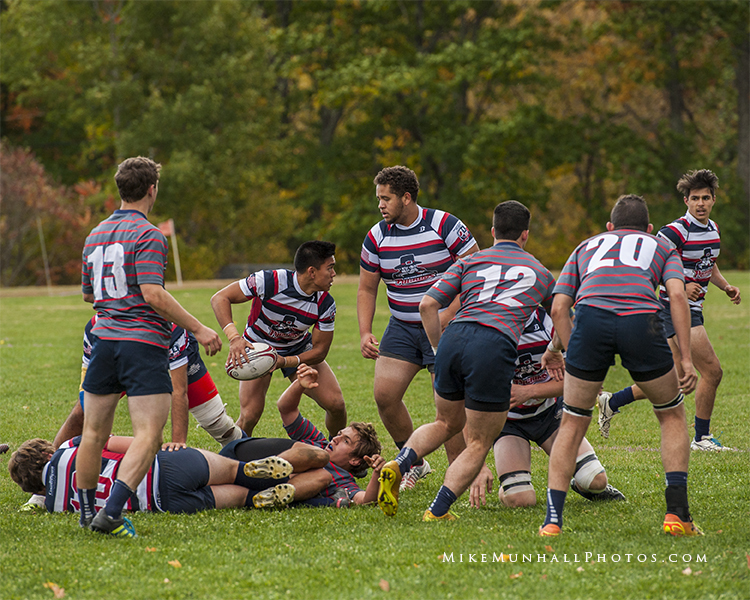 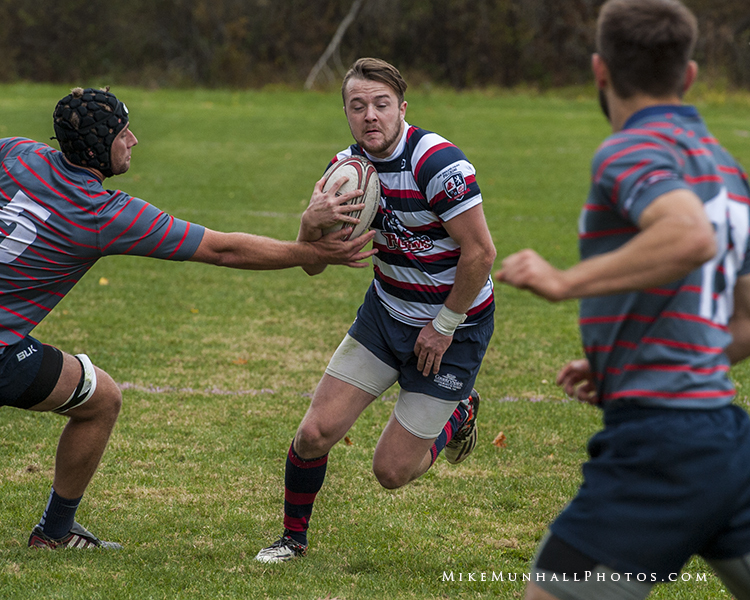 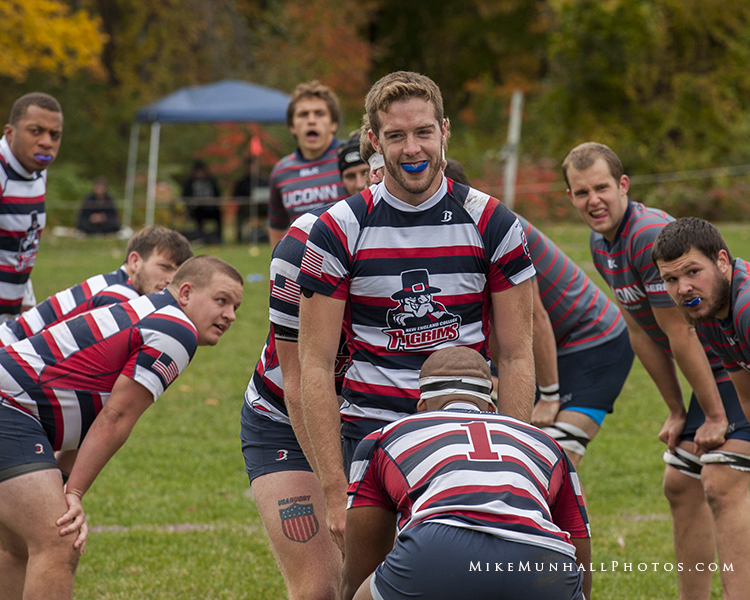 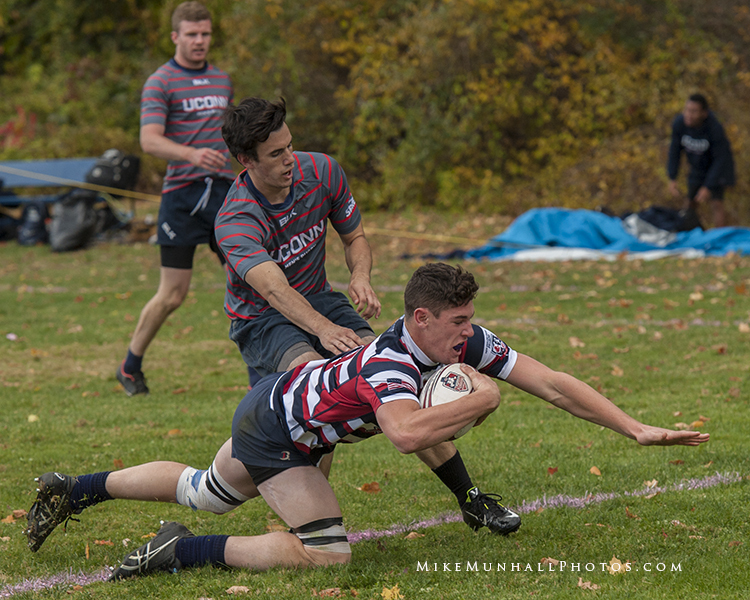 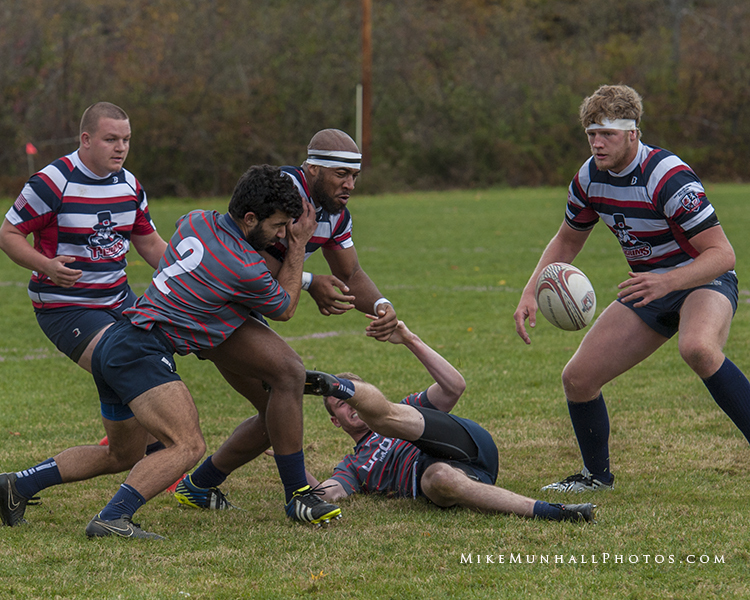 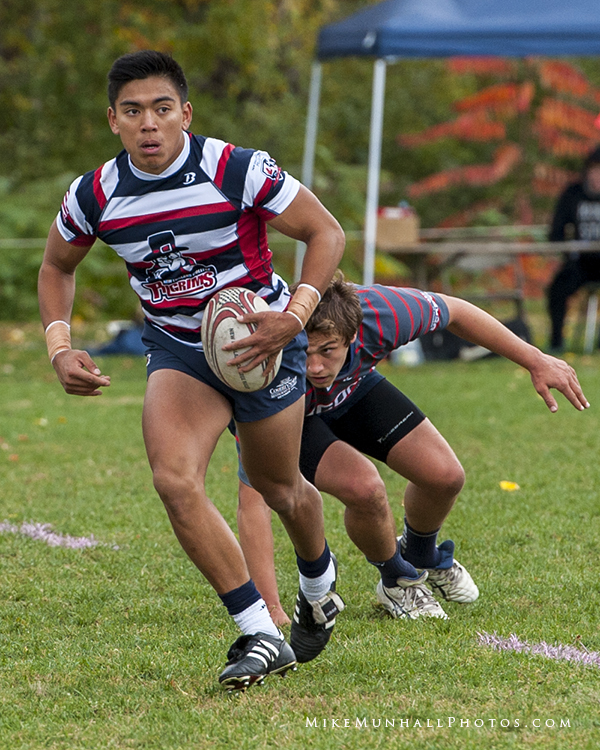 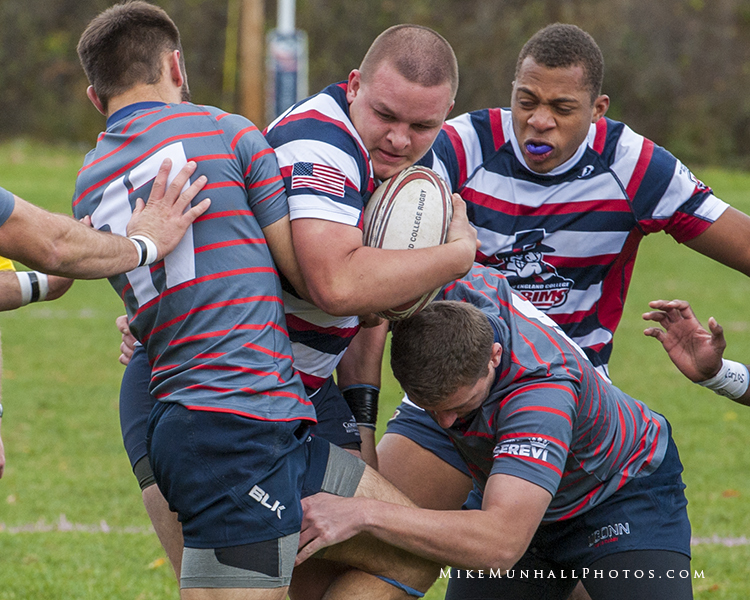 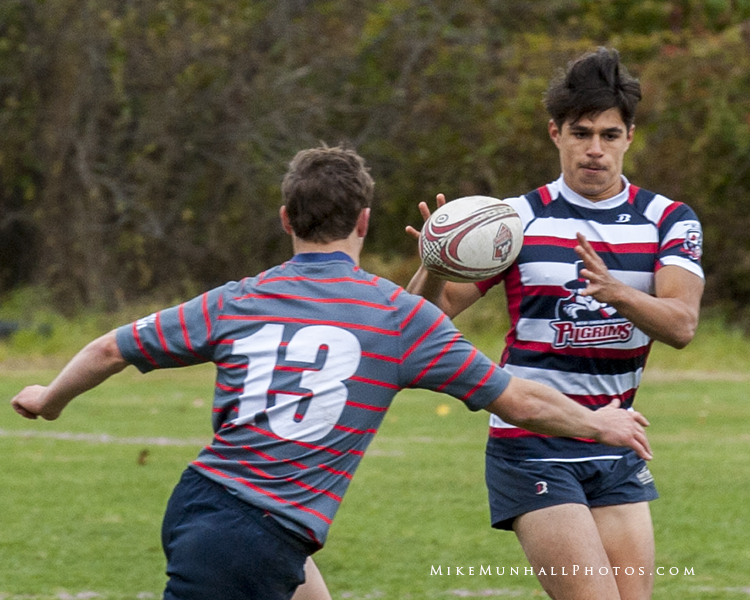 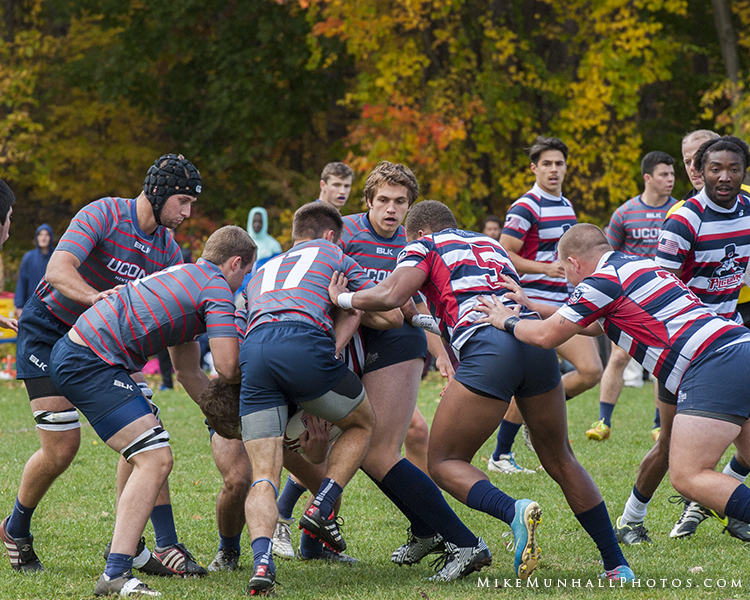 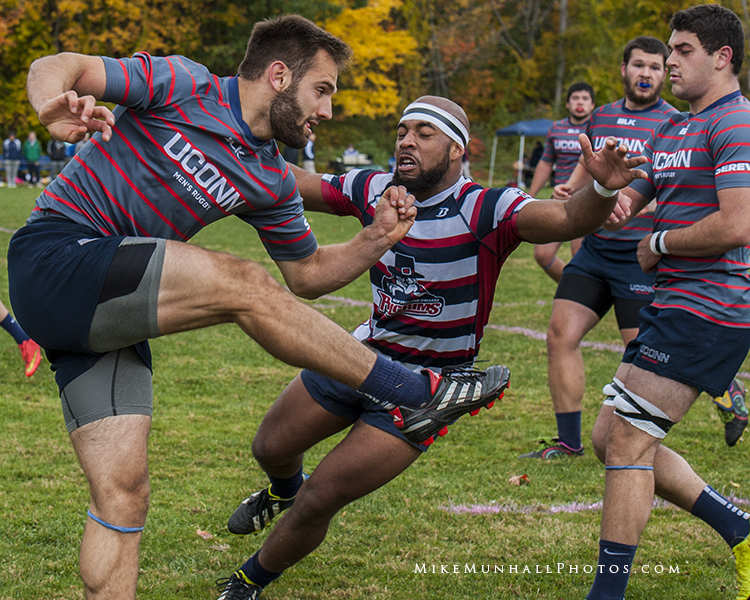 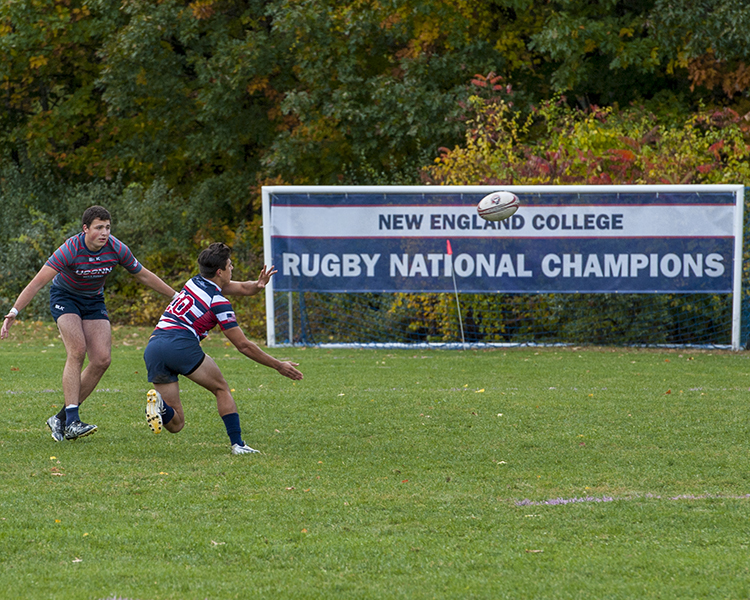 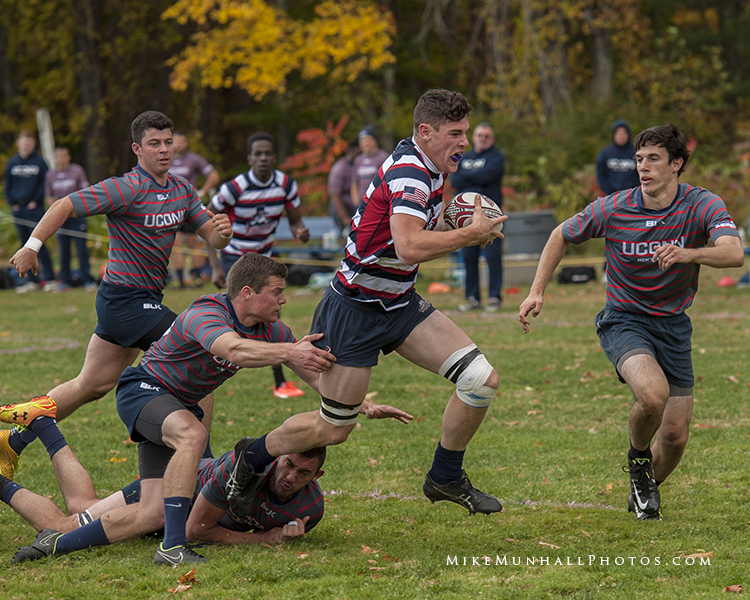 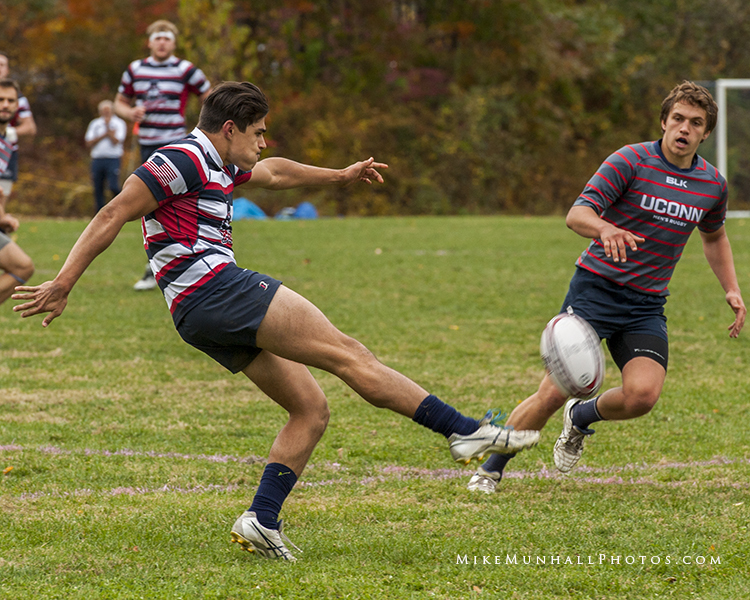 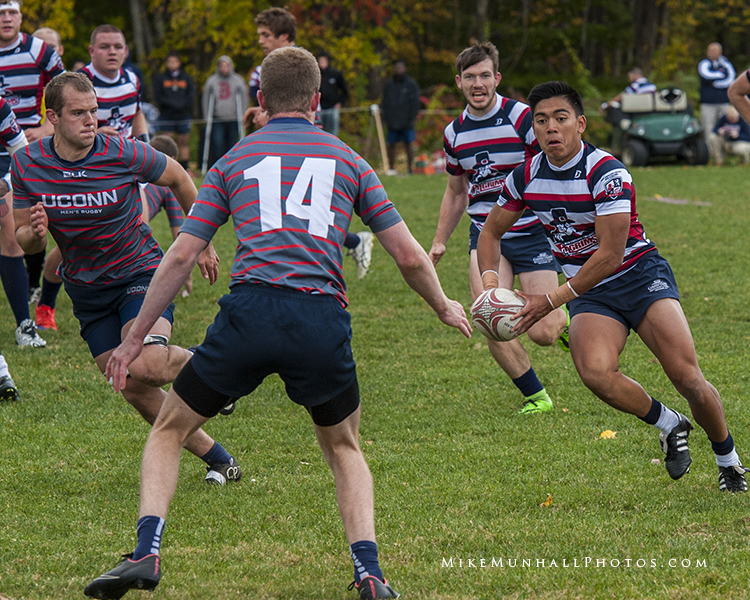 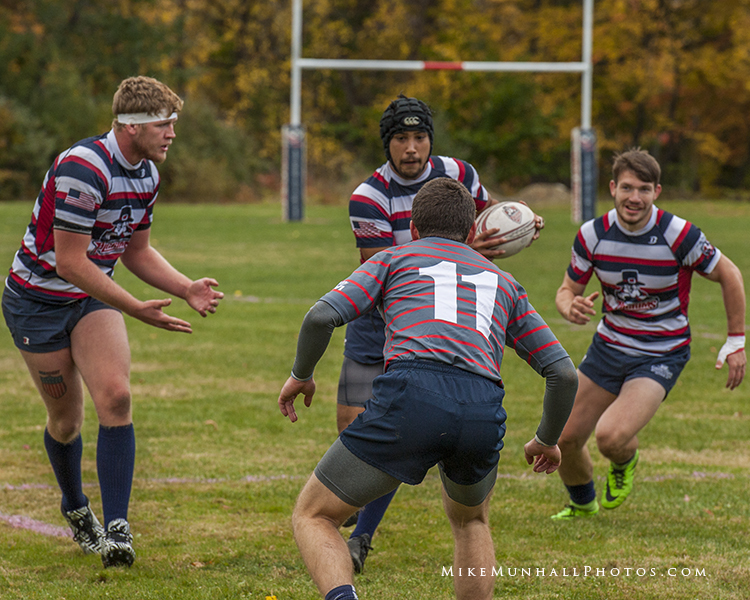 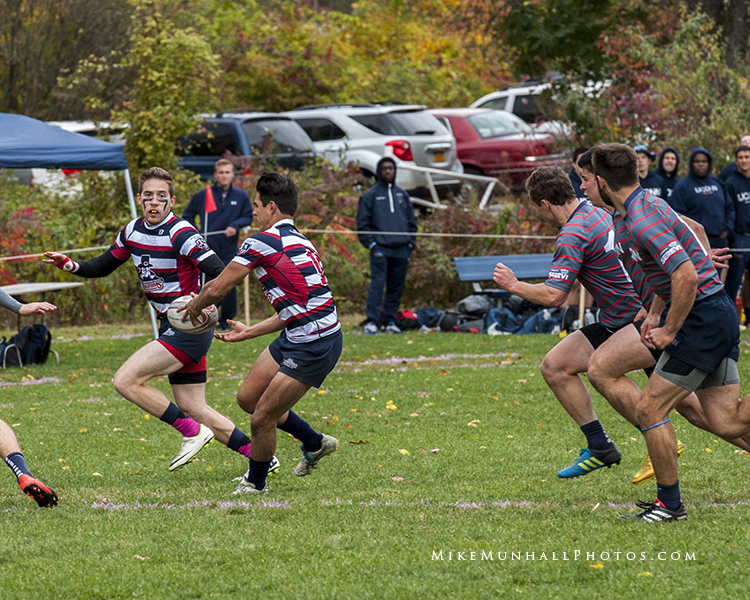 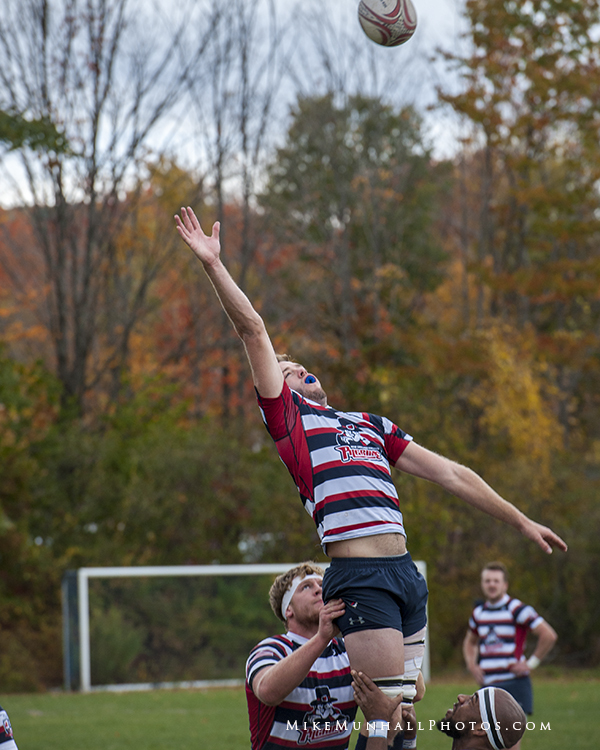 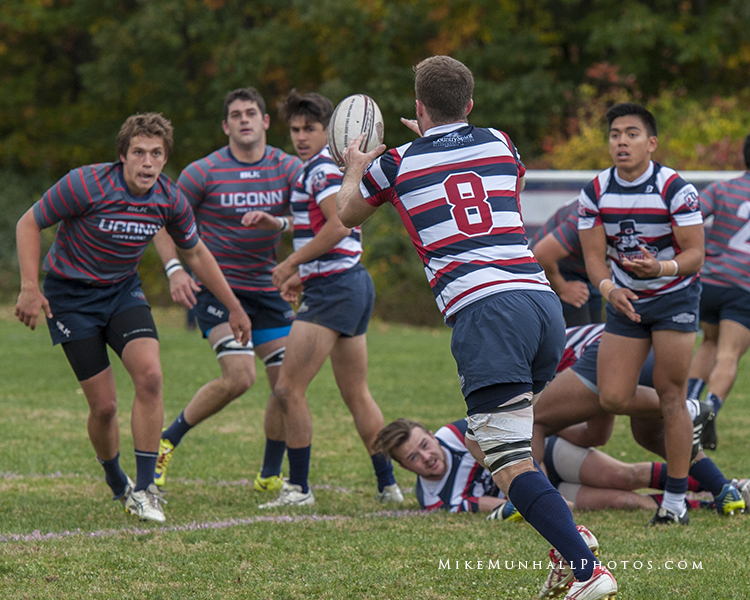 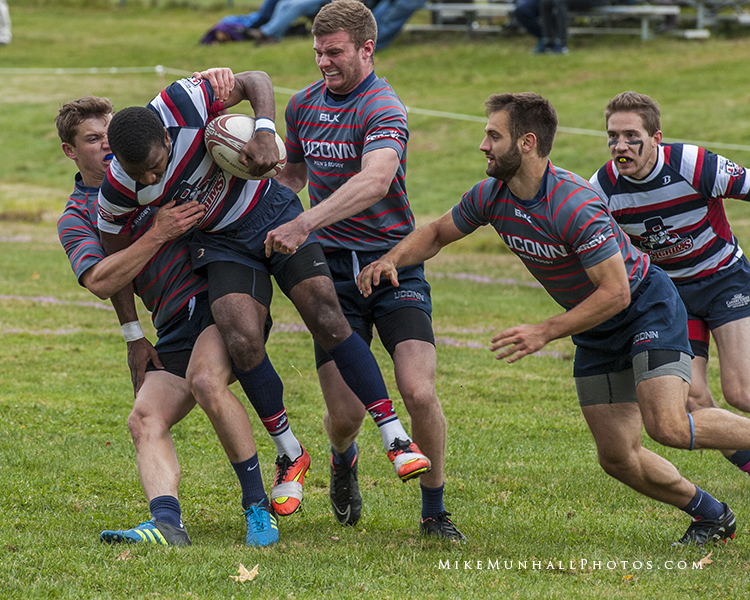 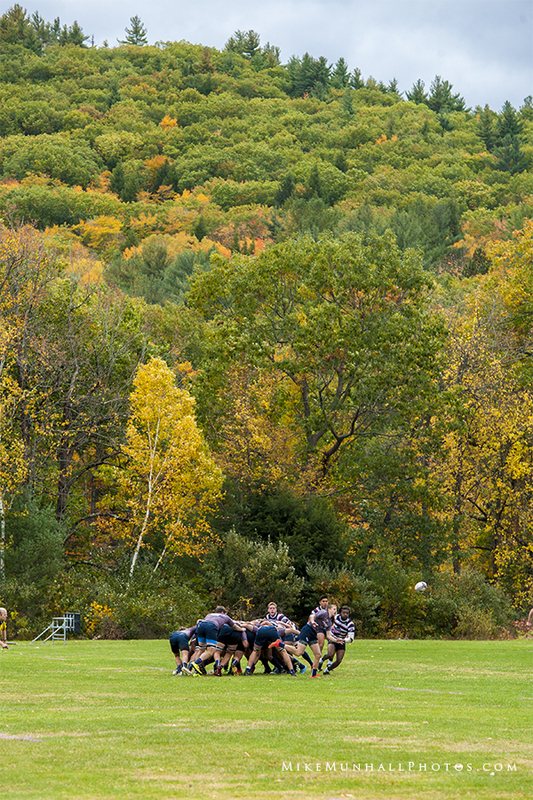 FEEL FREE TO LEAVE A COMMENT 51-13 NEC Pilgrims Rugby decisively defeated UCONN Huskies. 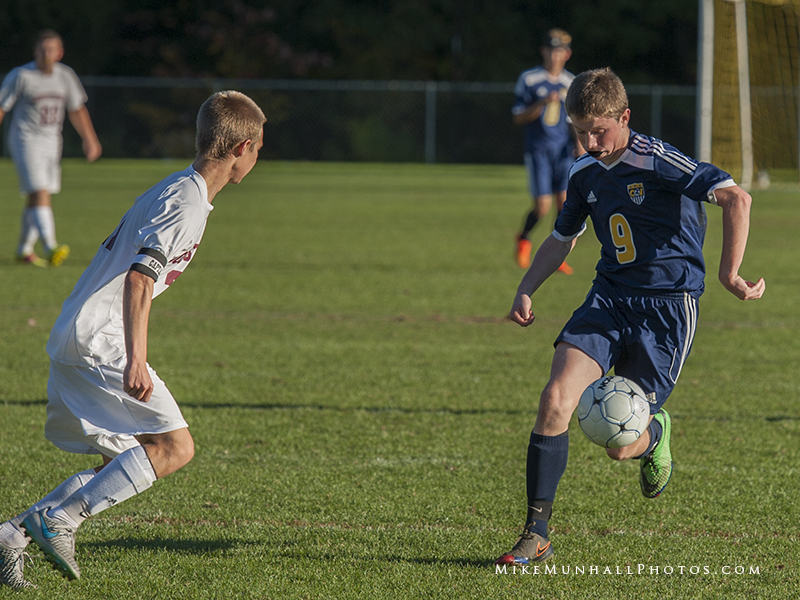 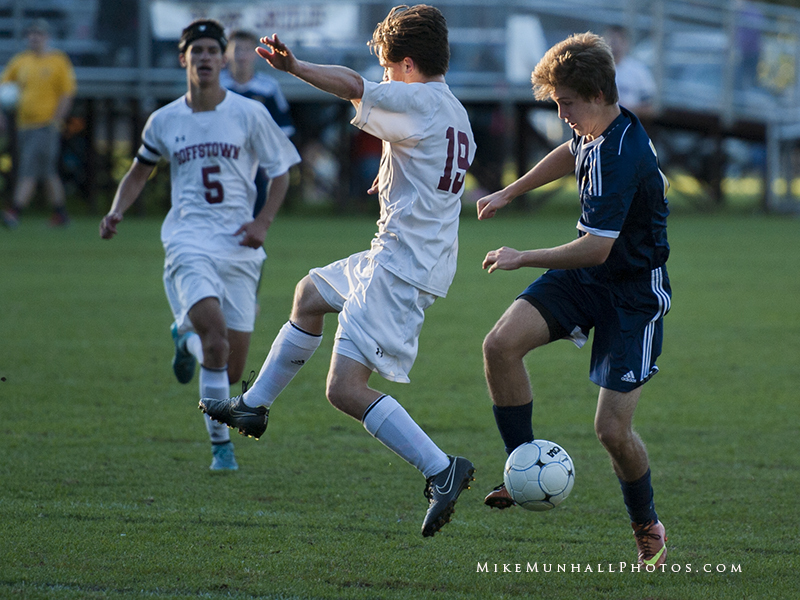 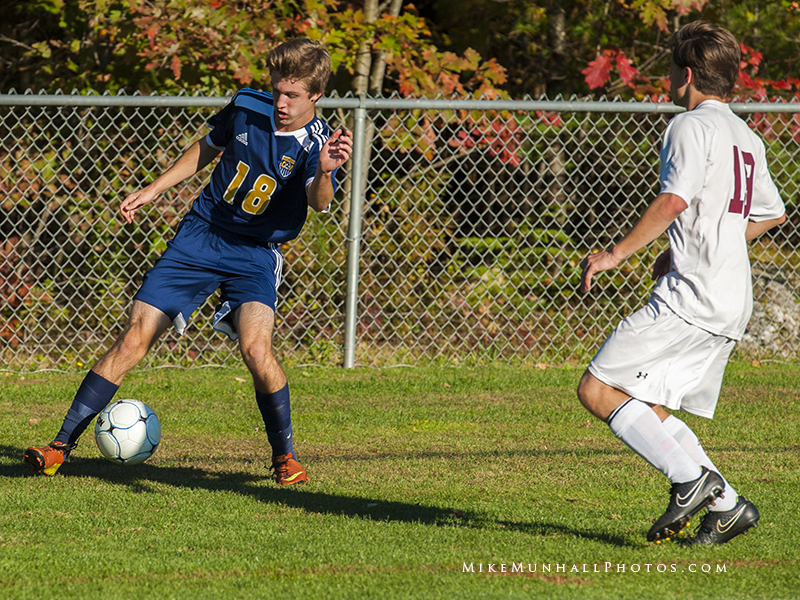 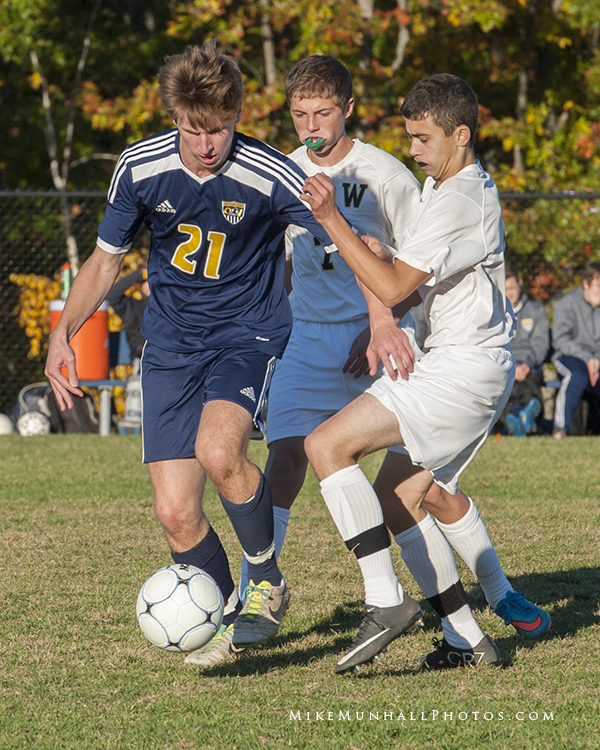 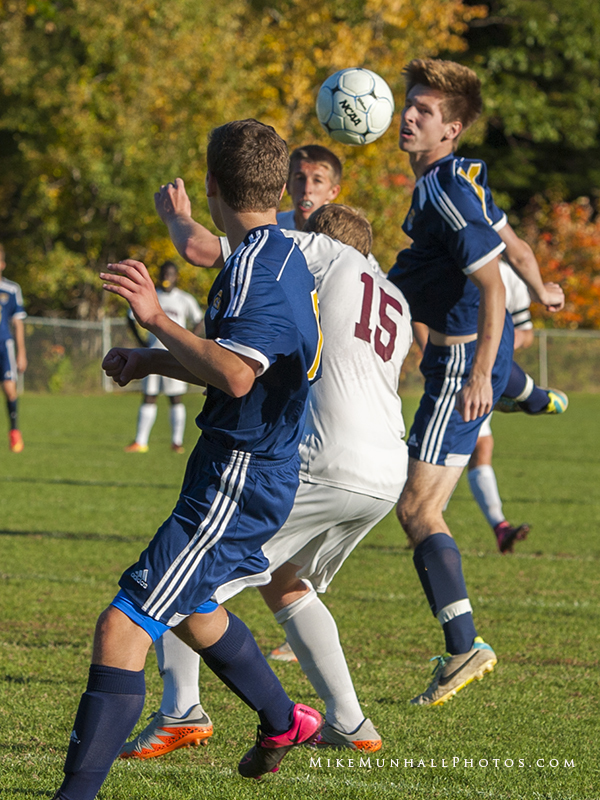 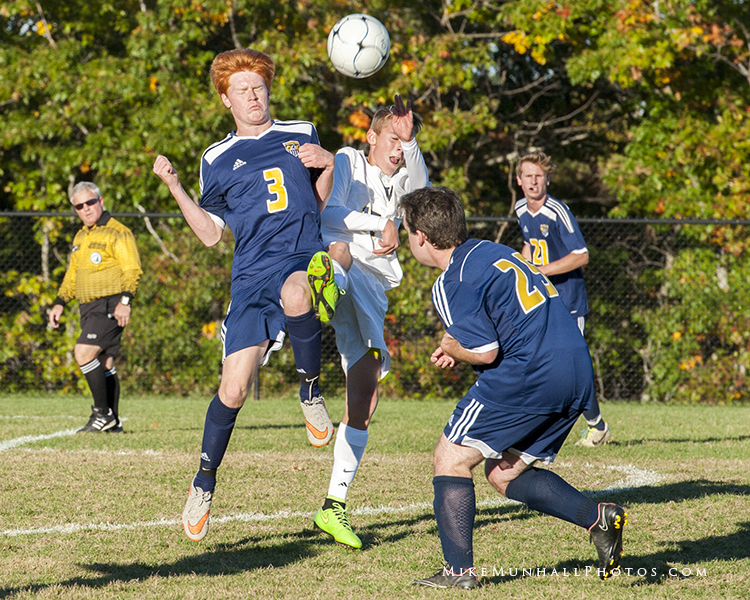 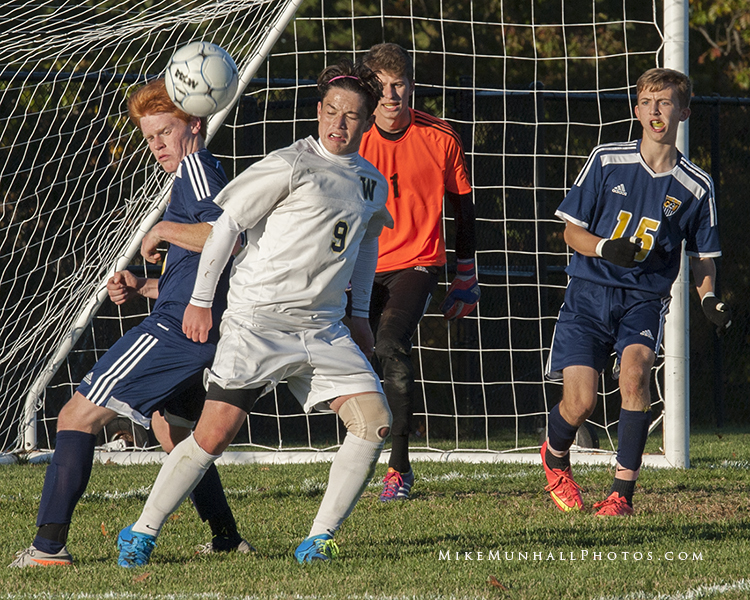 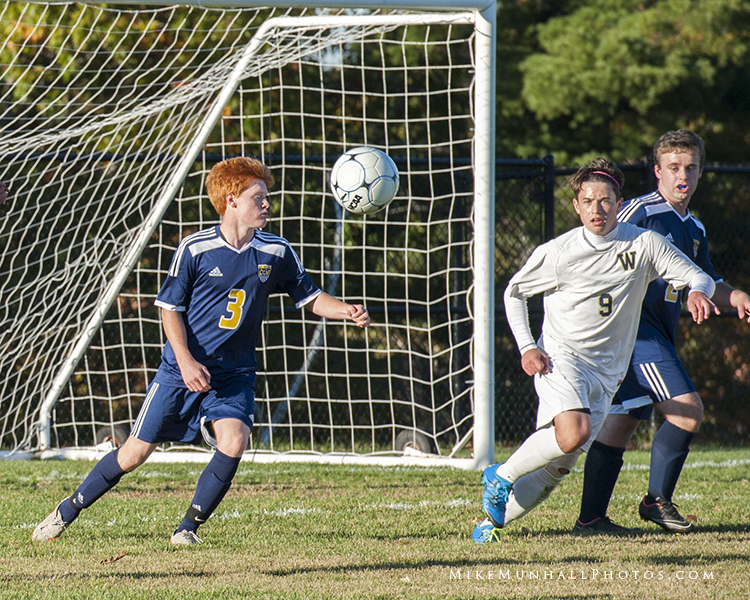 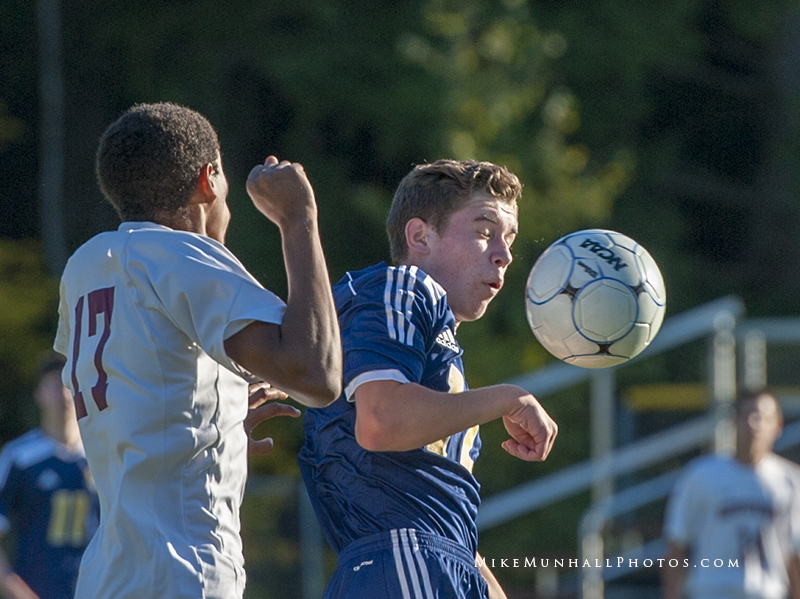 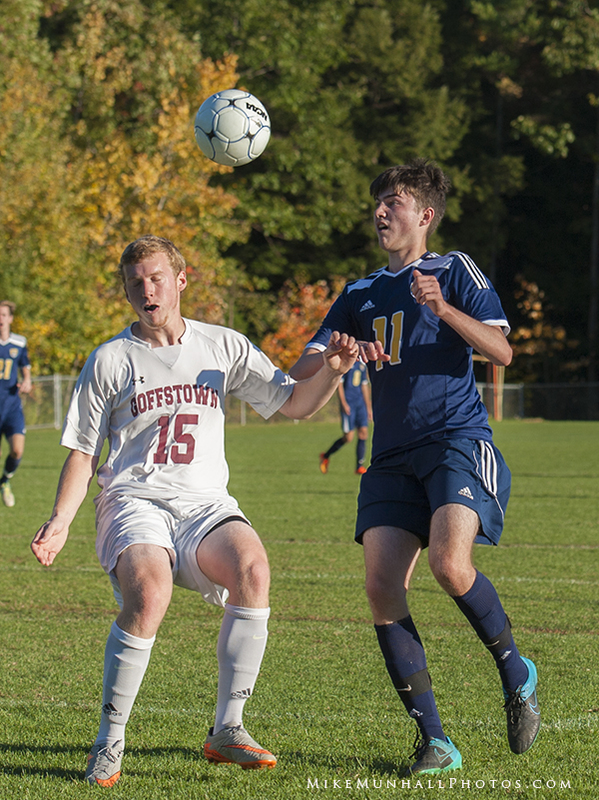 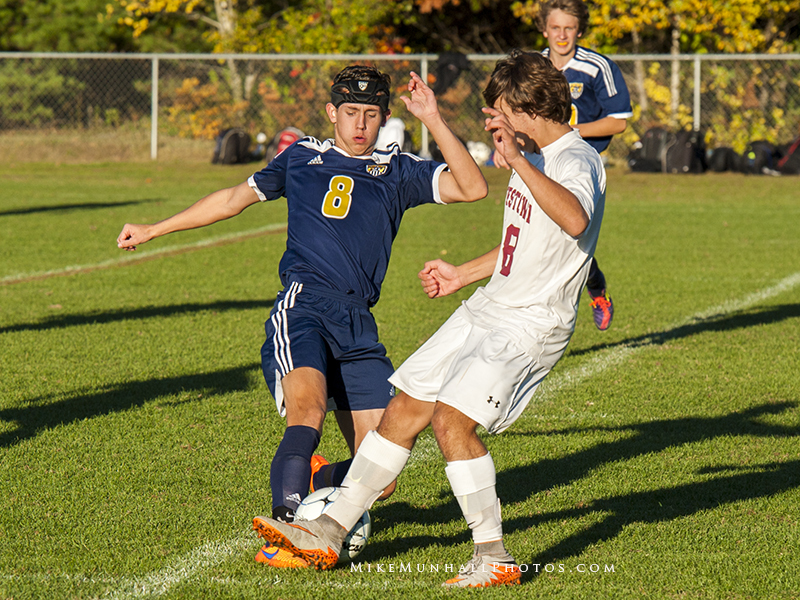 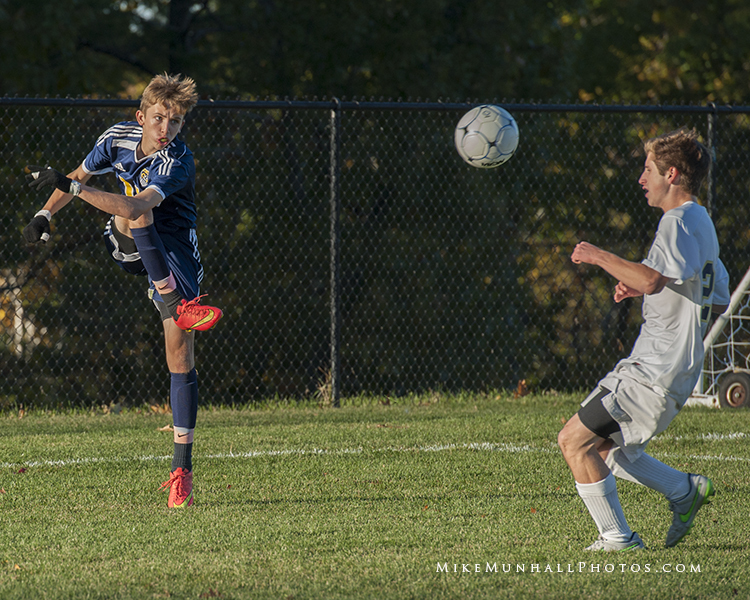 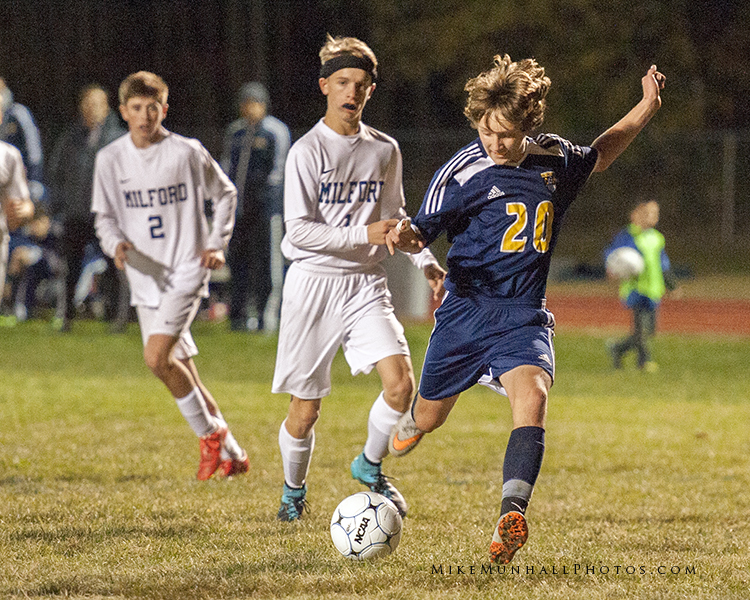 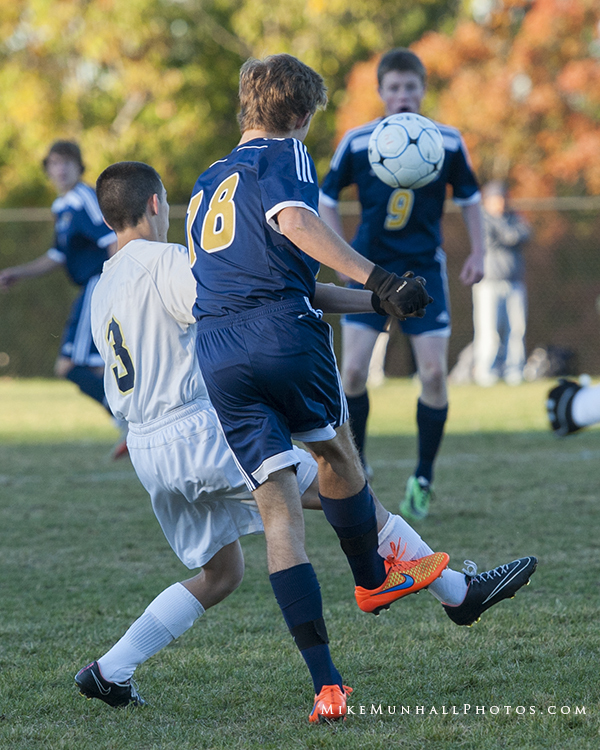 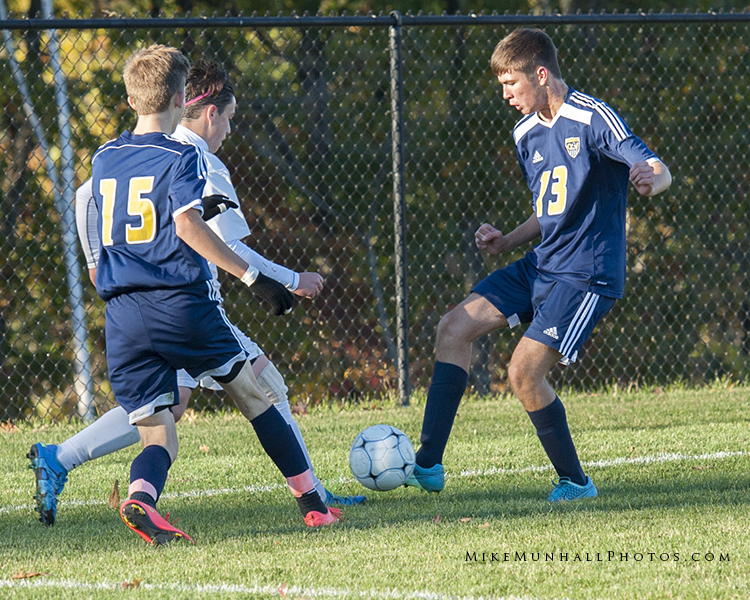 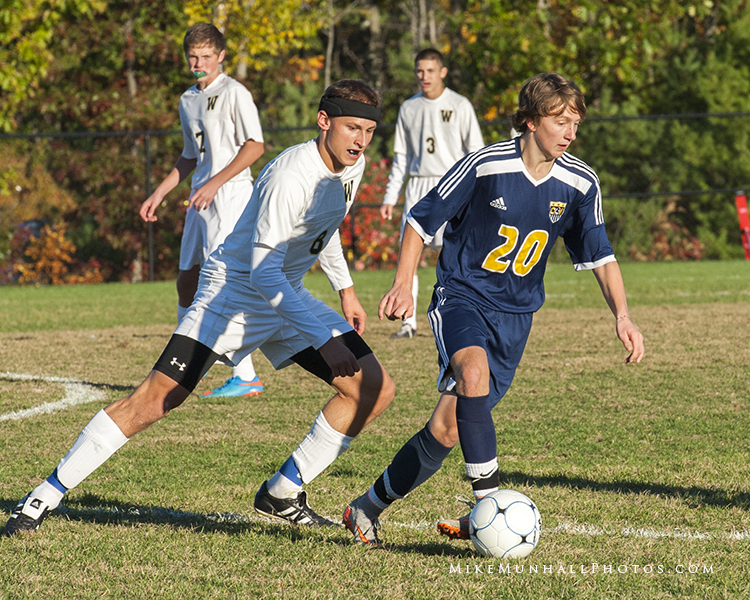 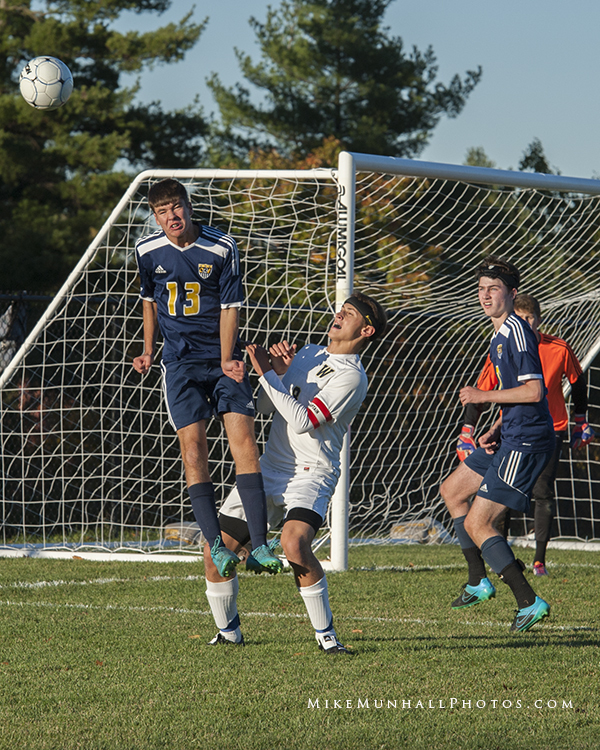 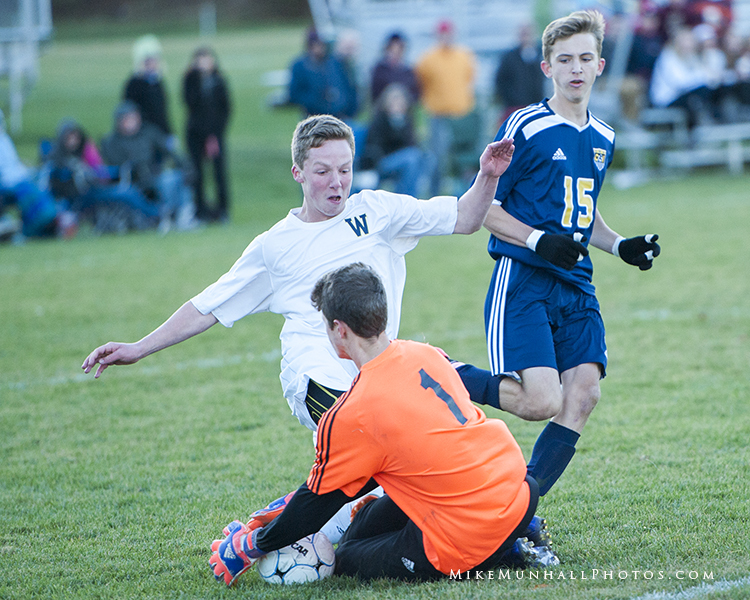 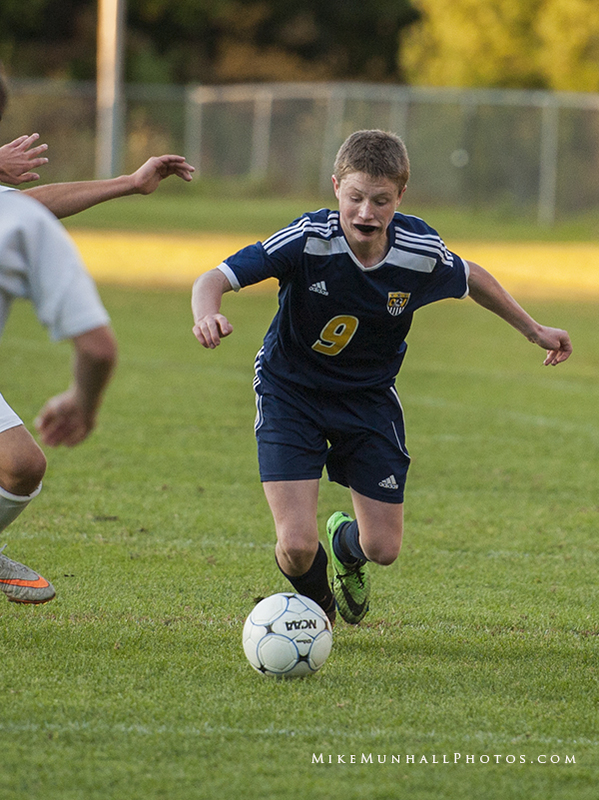 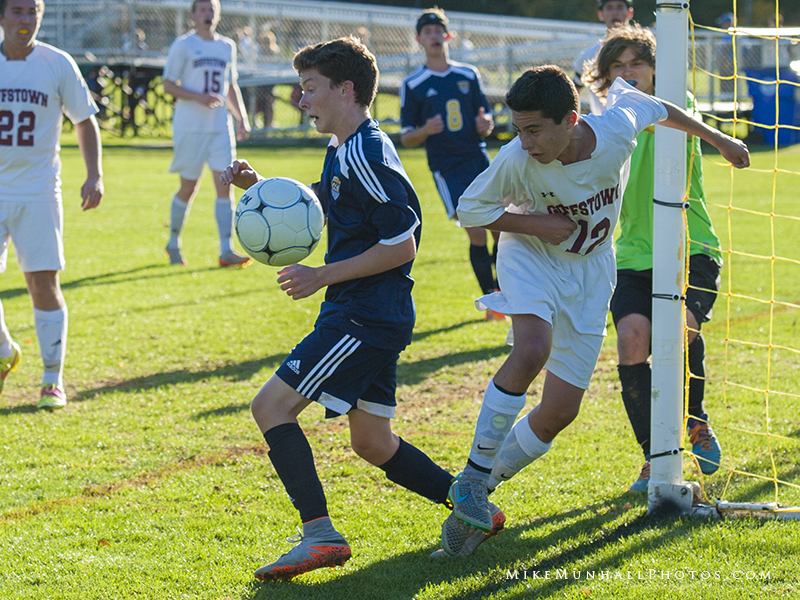 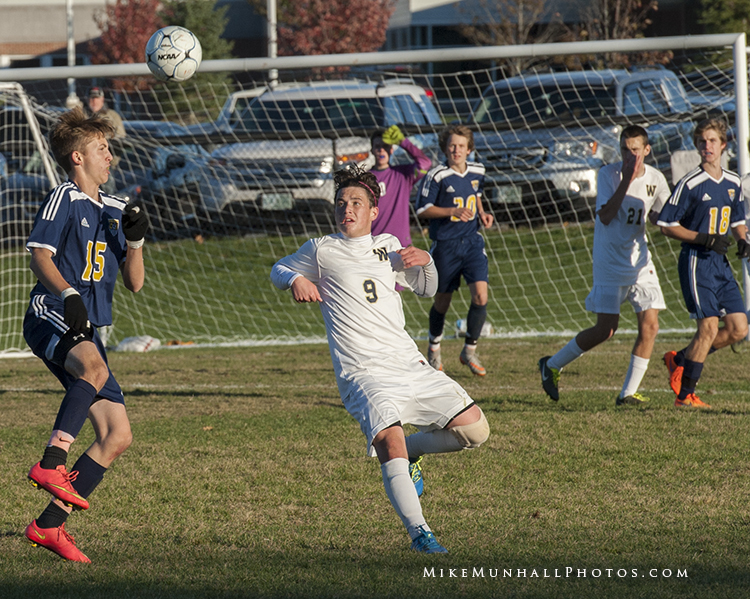 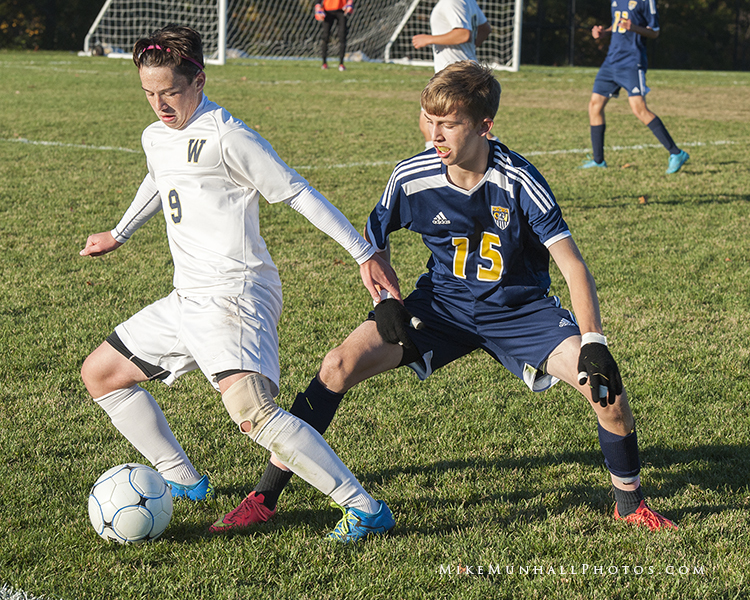 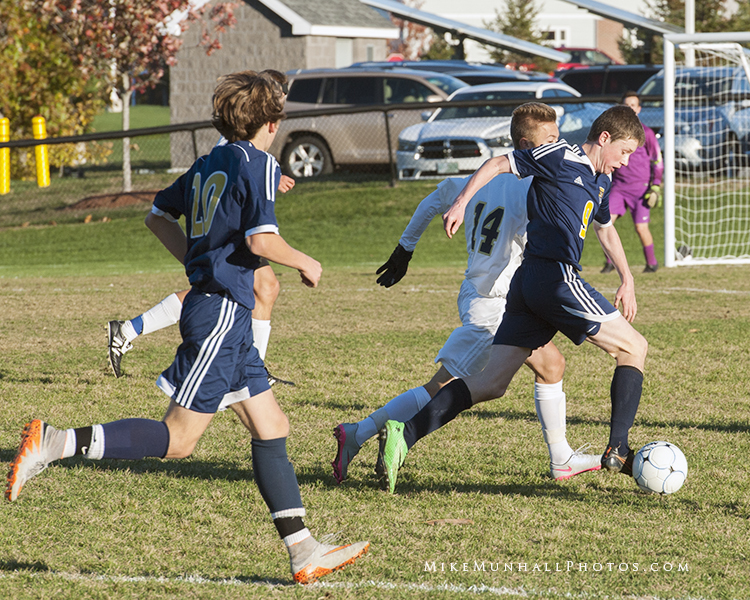 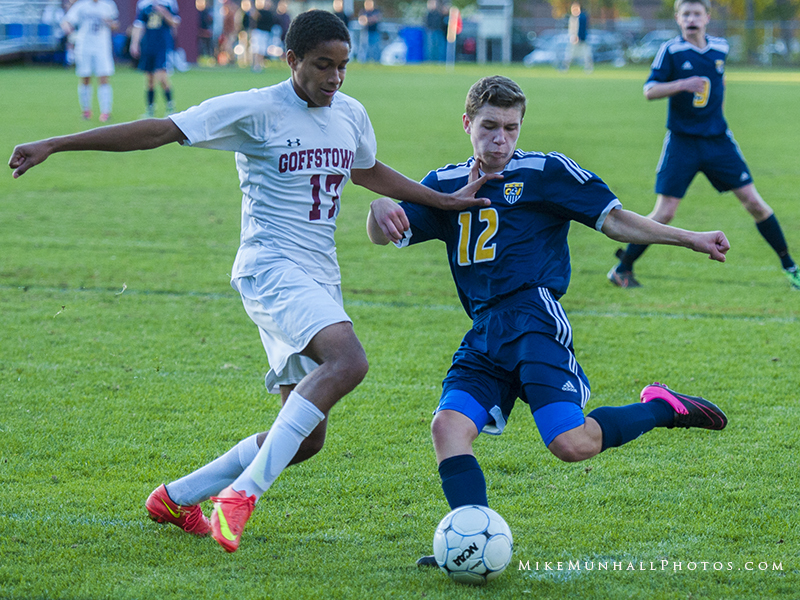 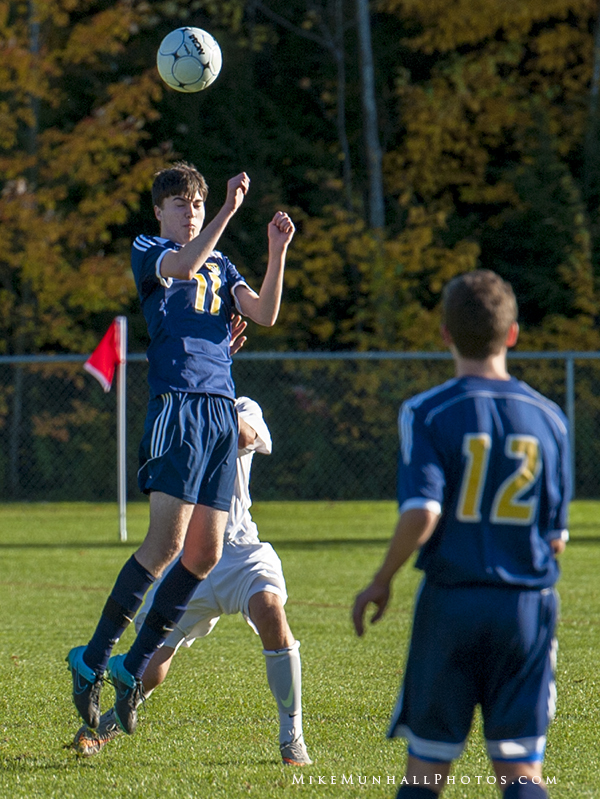 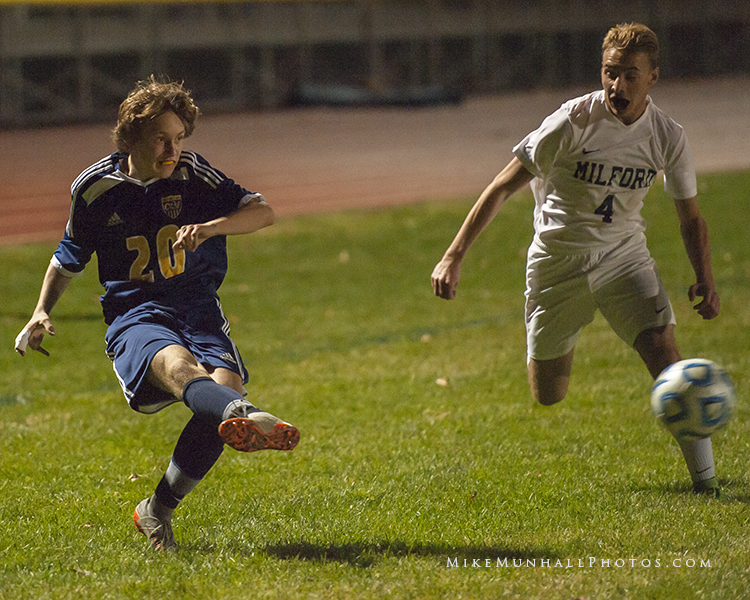 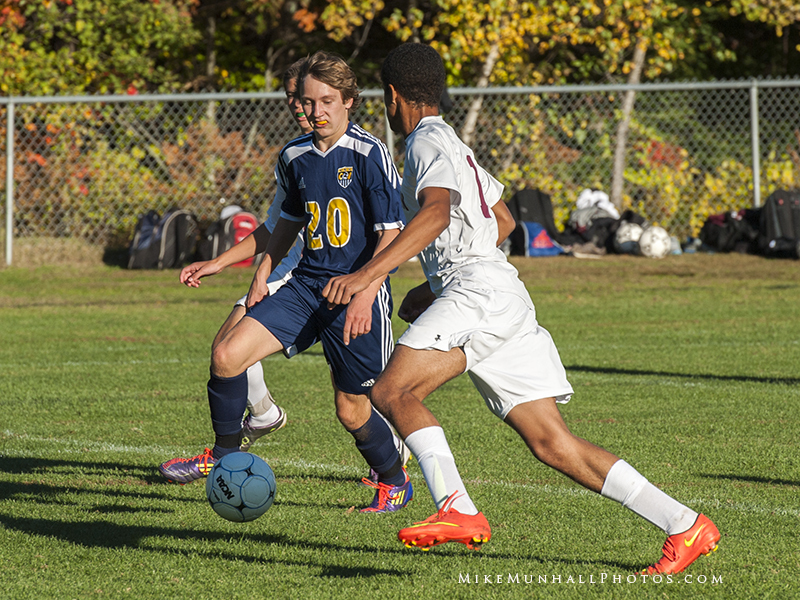 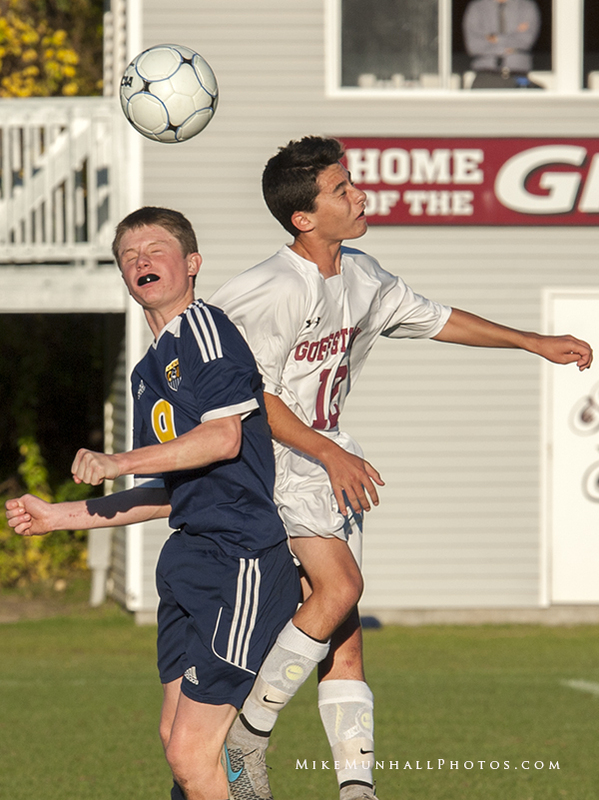 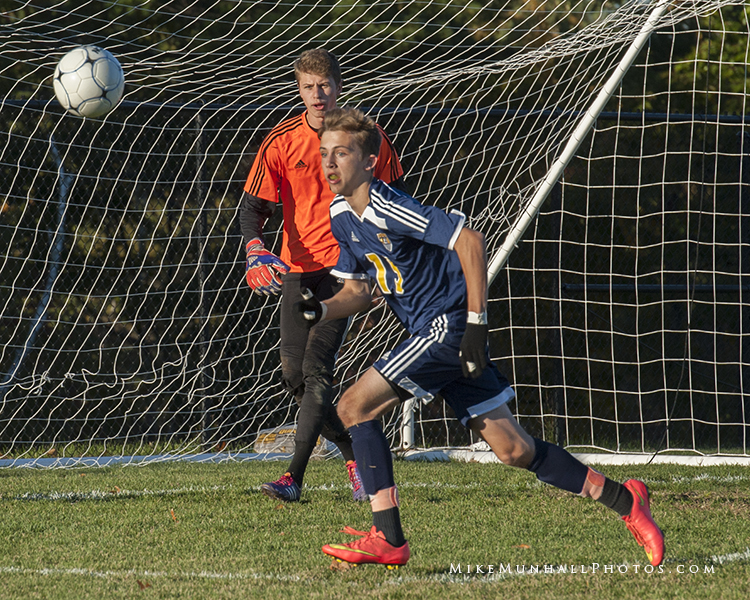 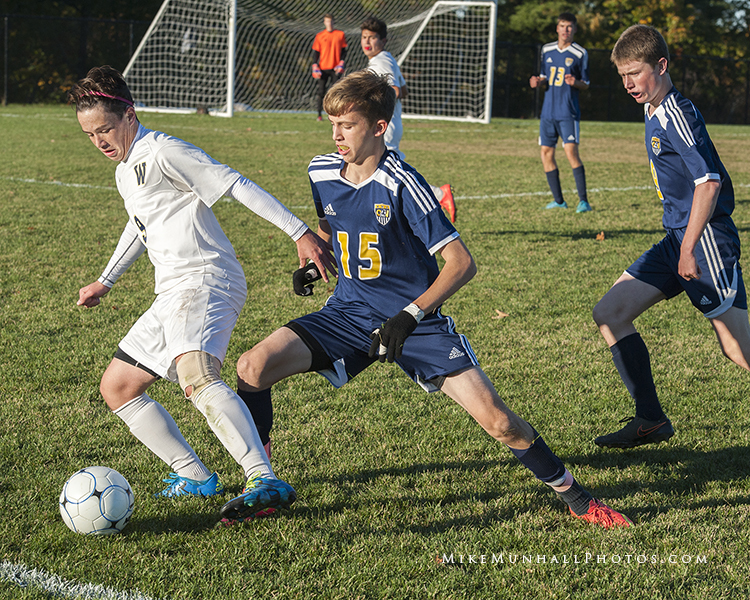 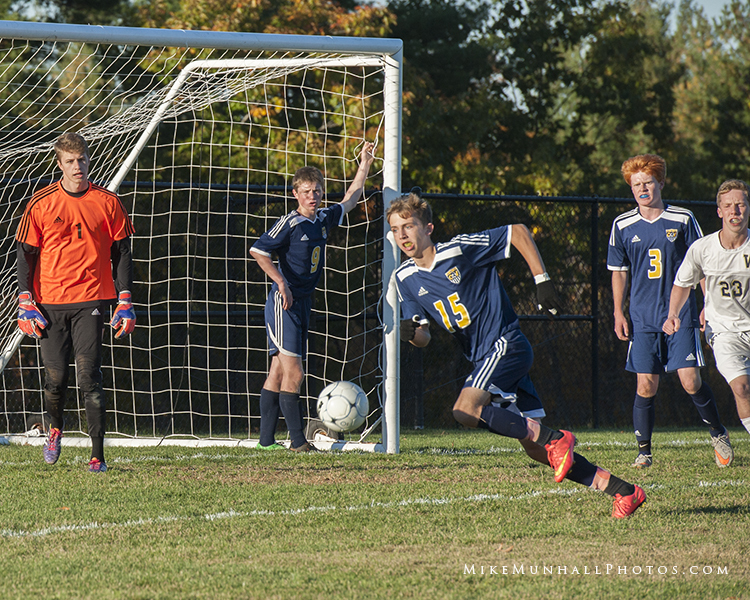 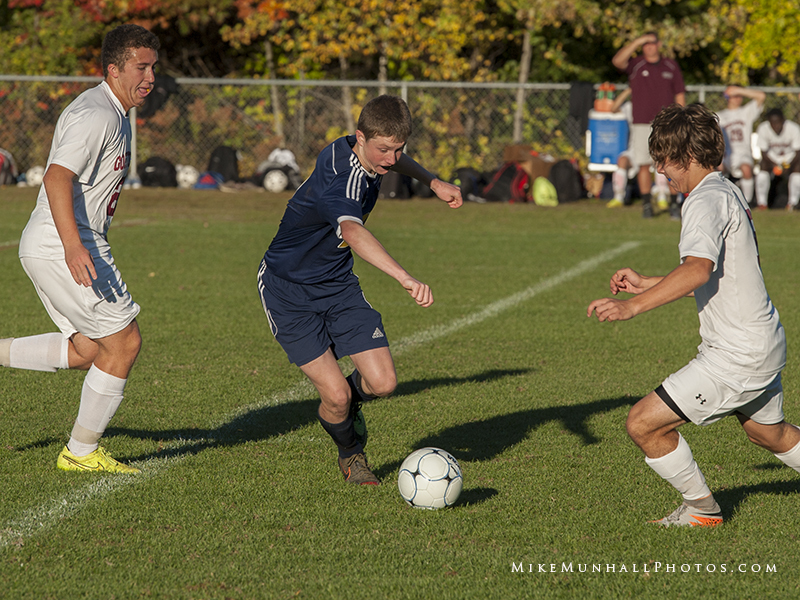 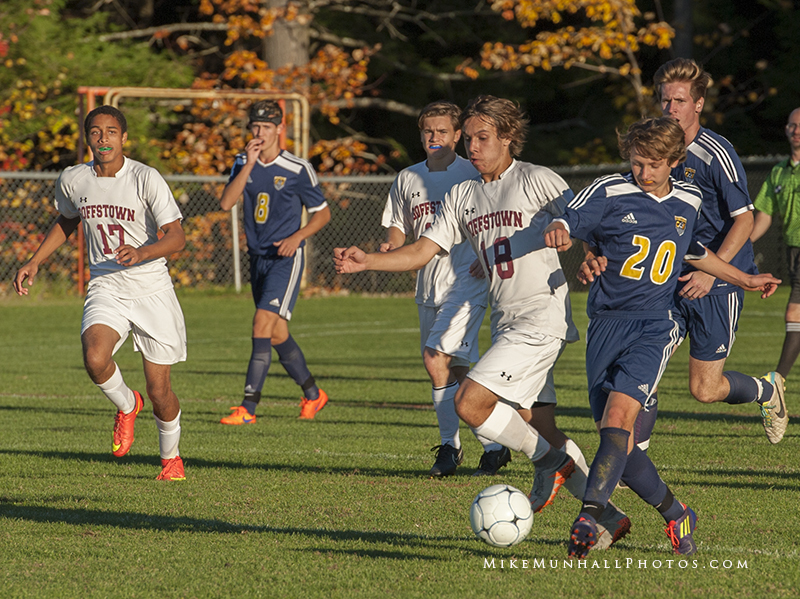 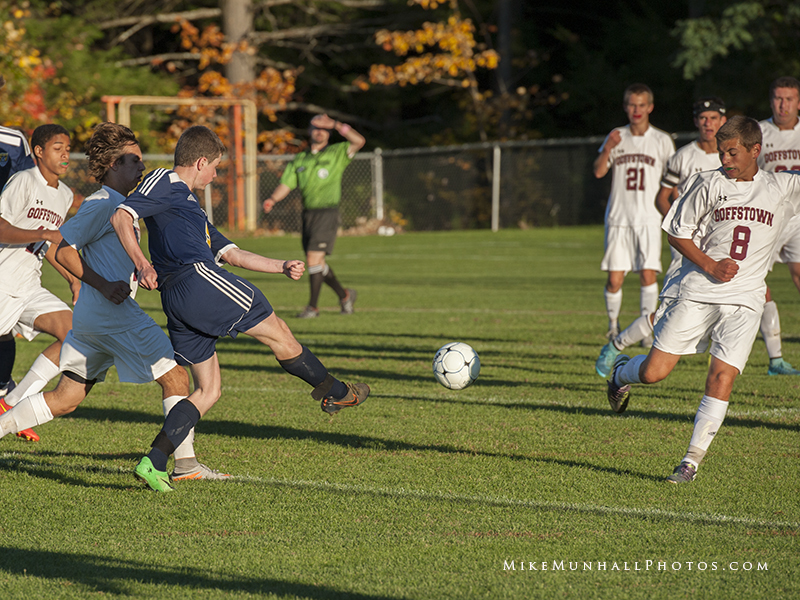 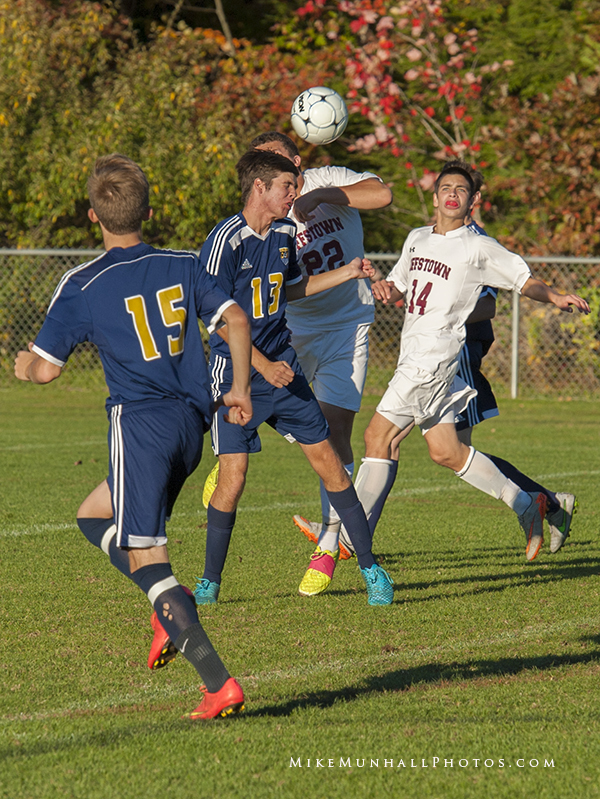 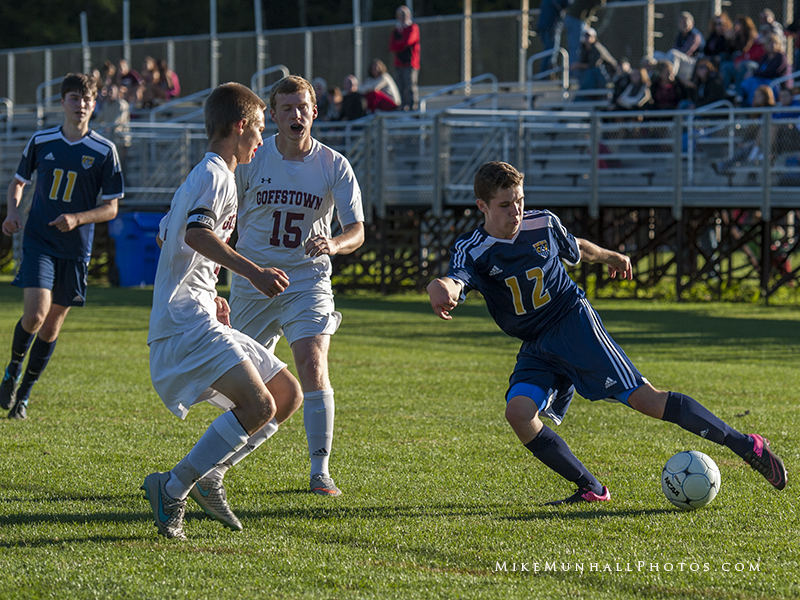 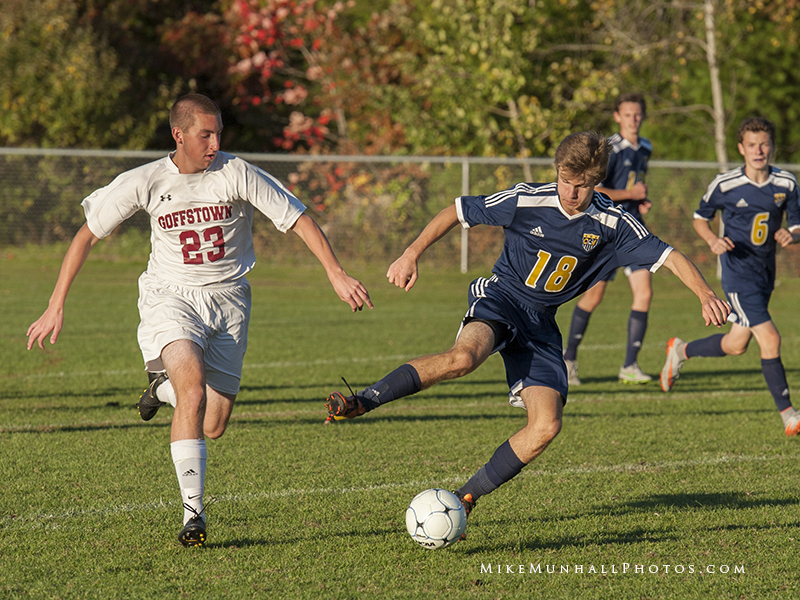 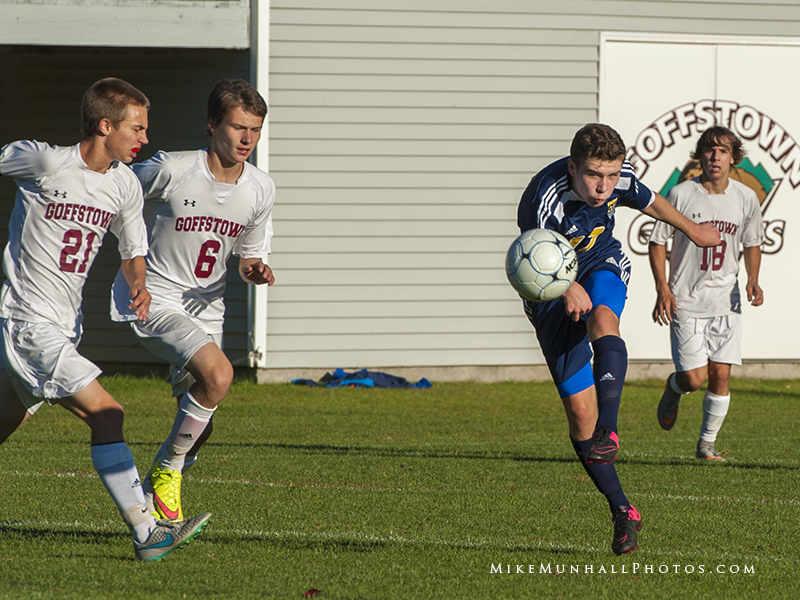 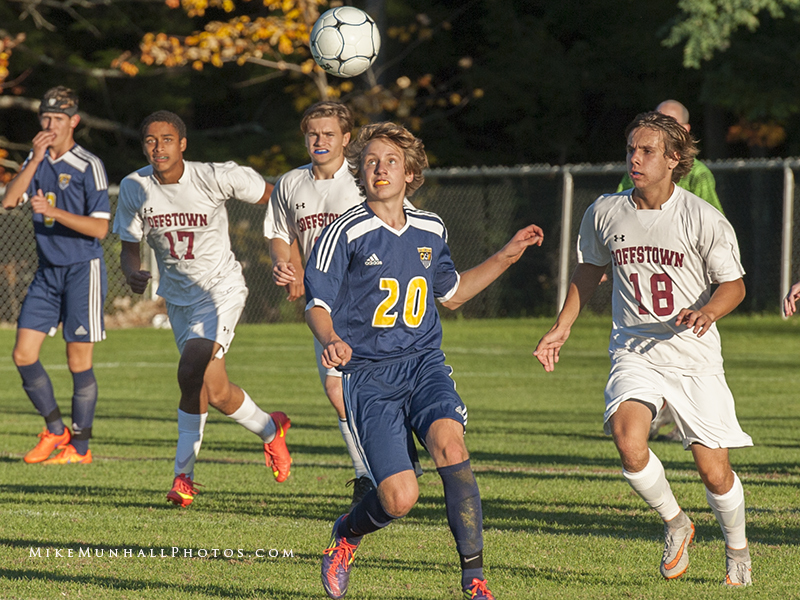 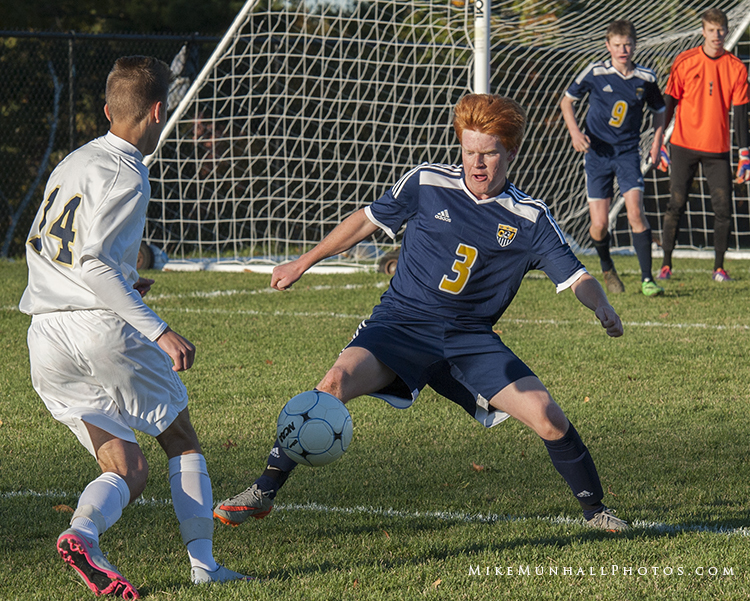 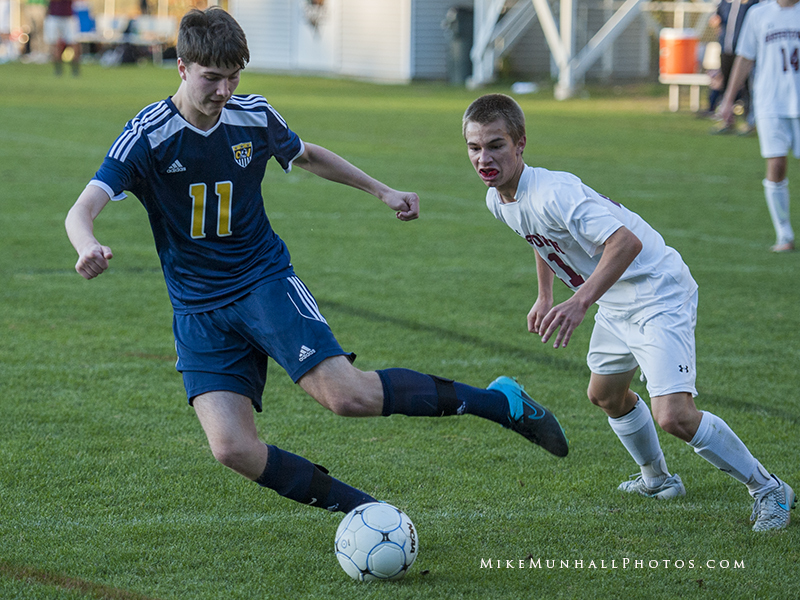 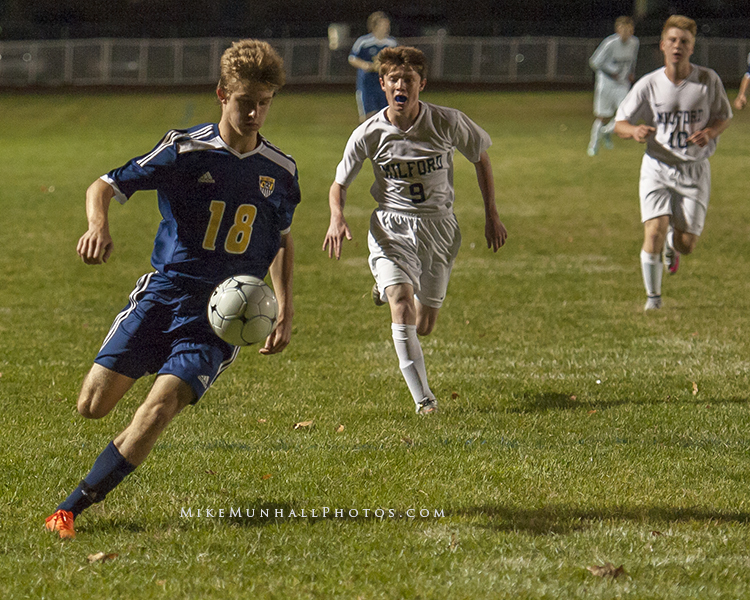 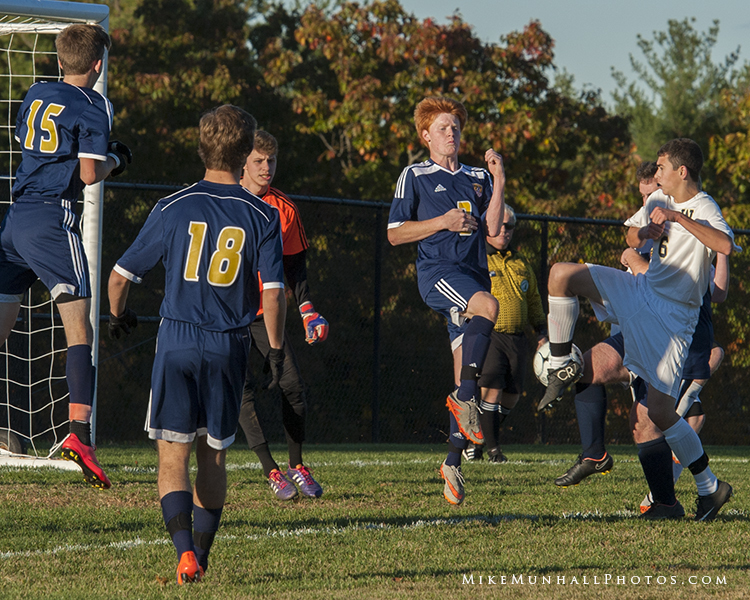 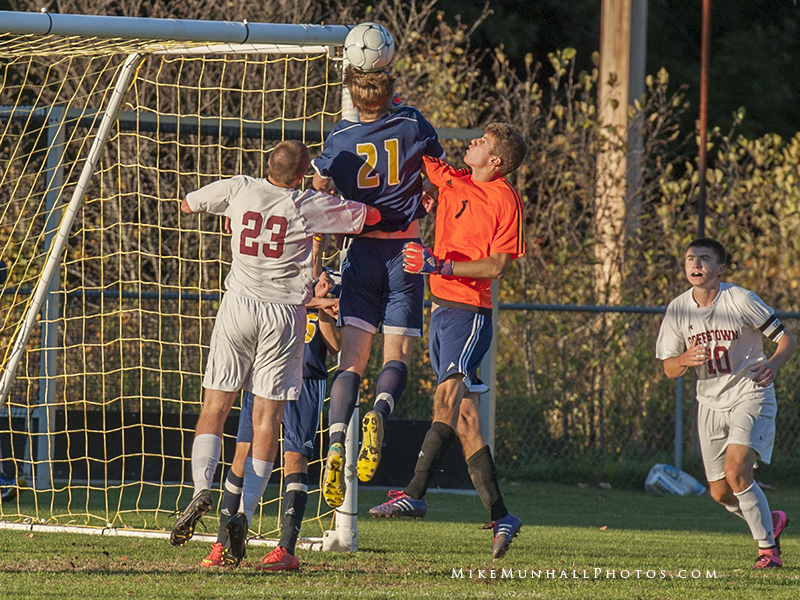 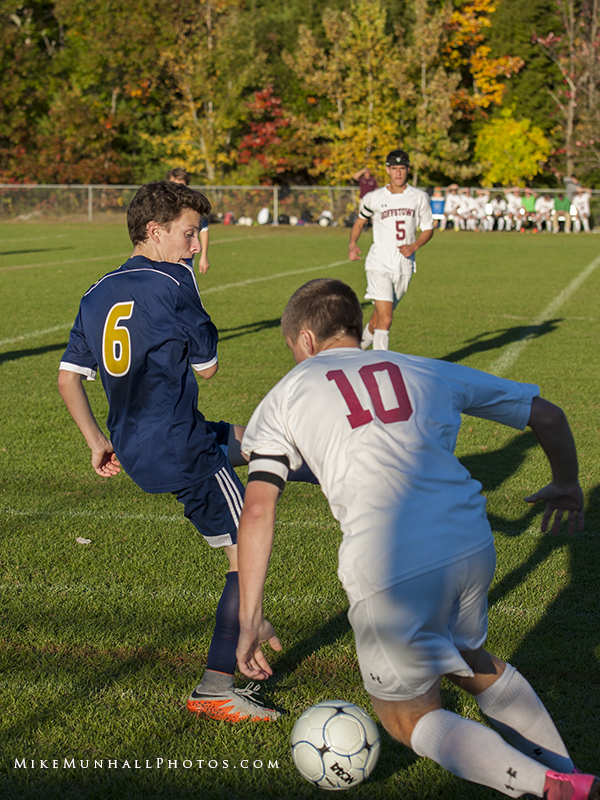 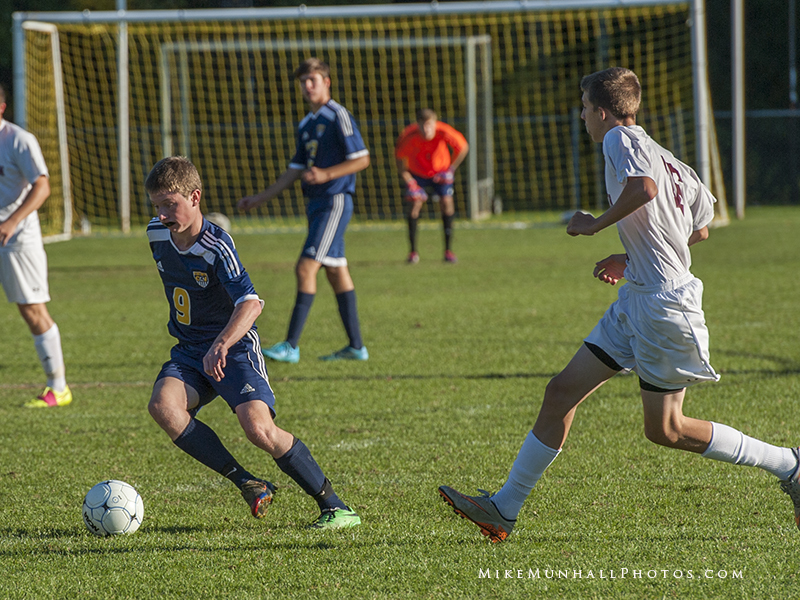 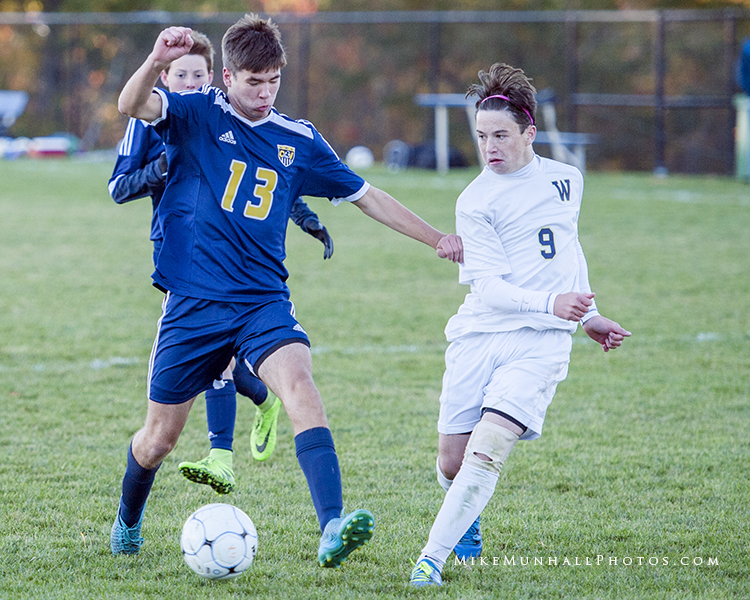 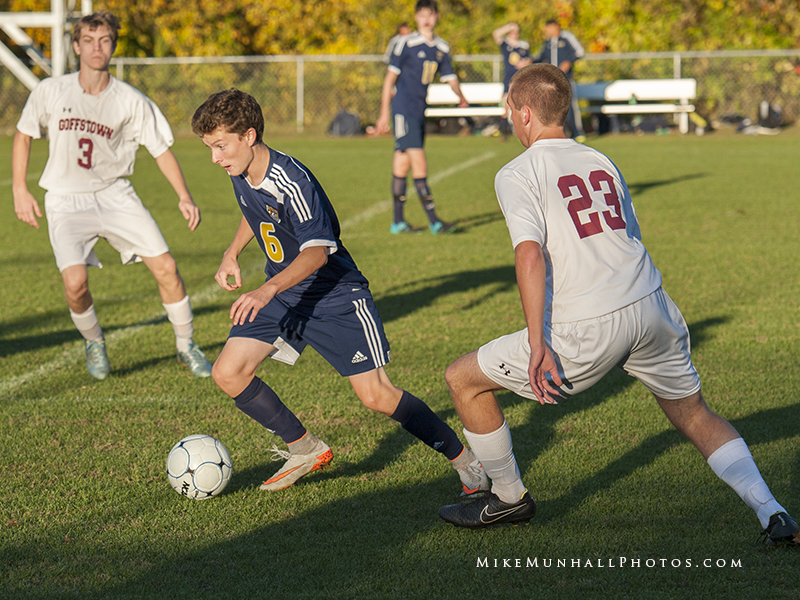 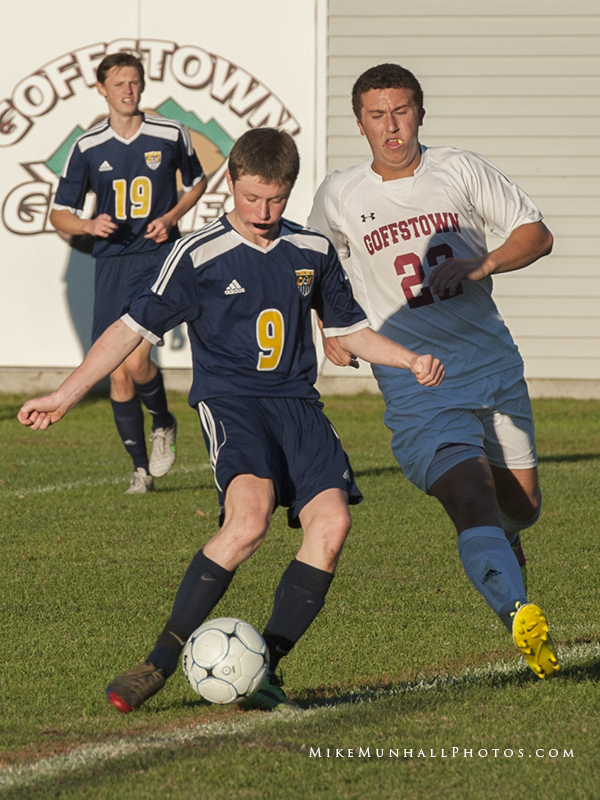 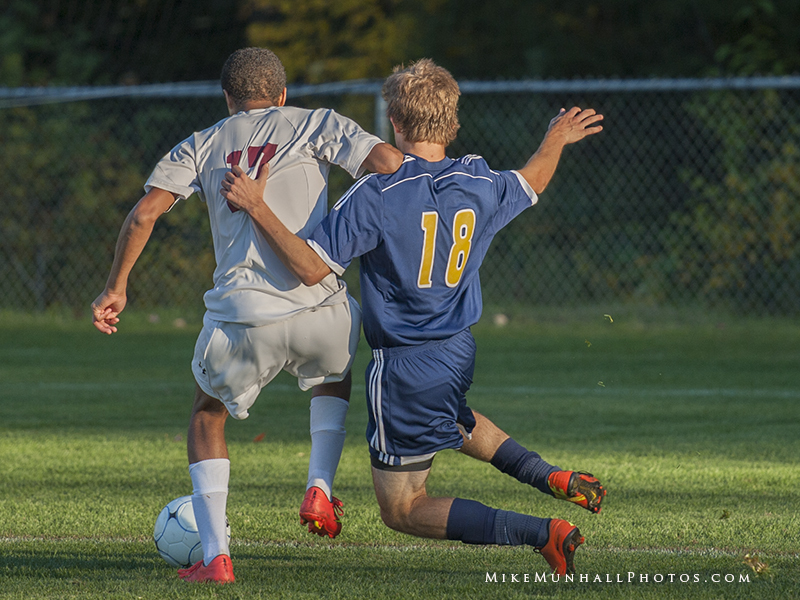 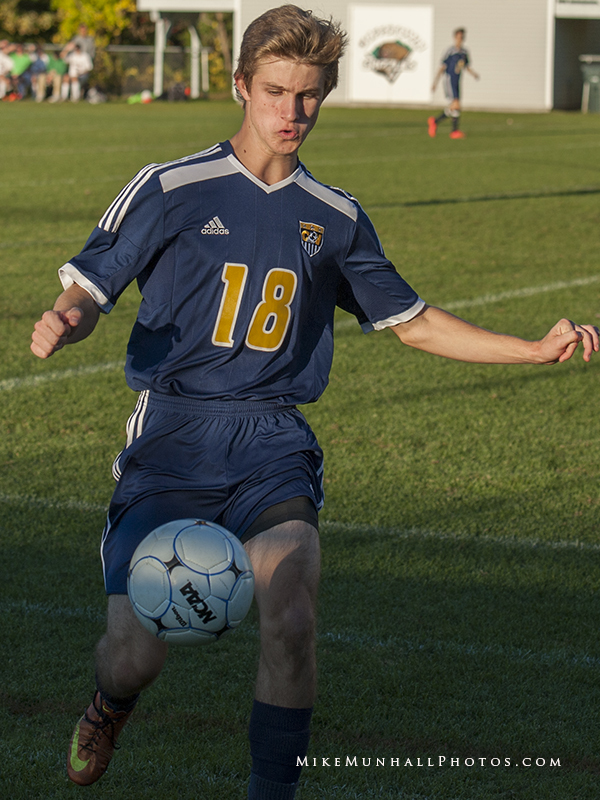 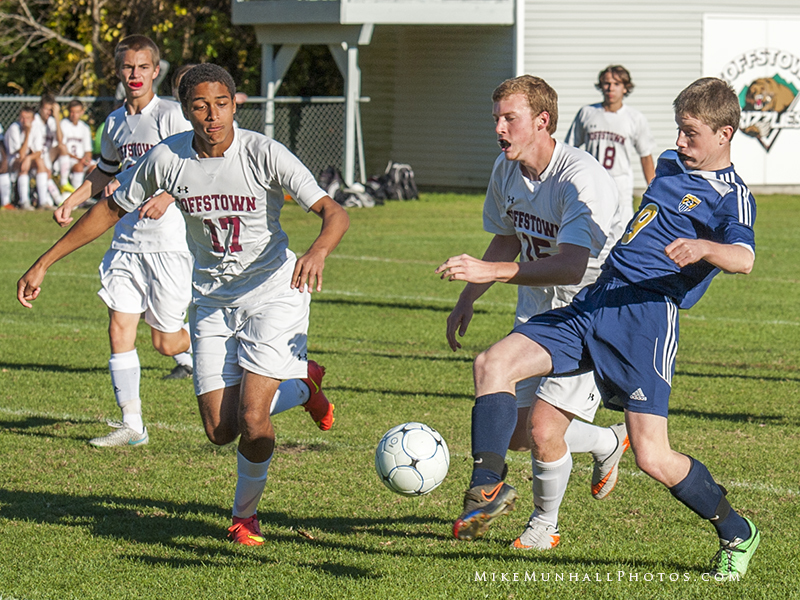 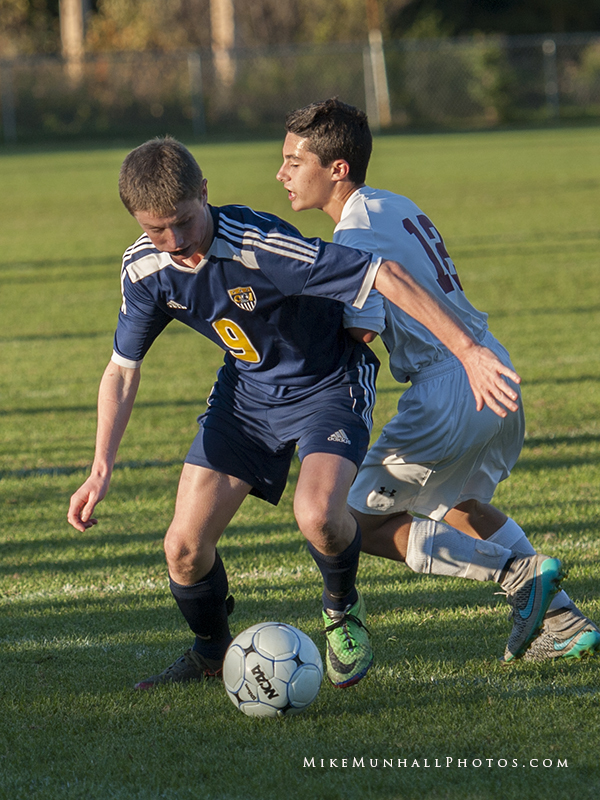 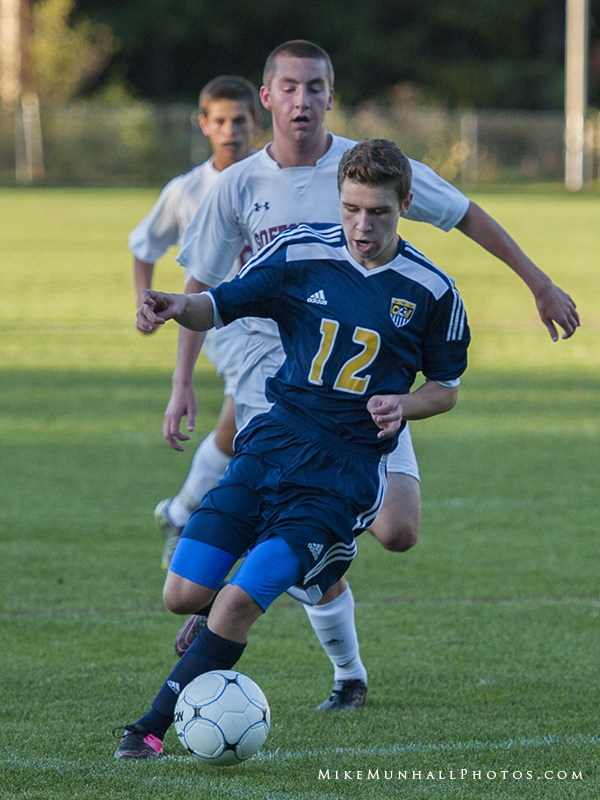 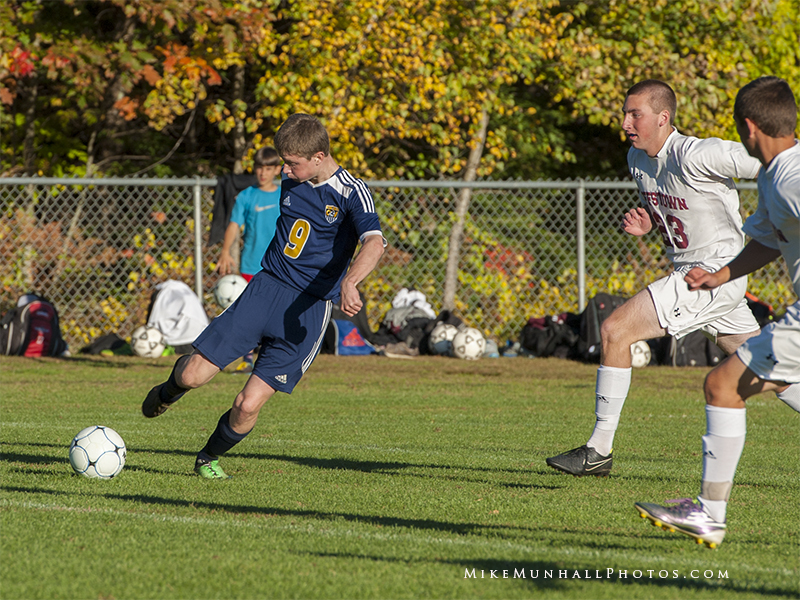 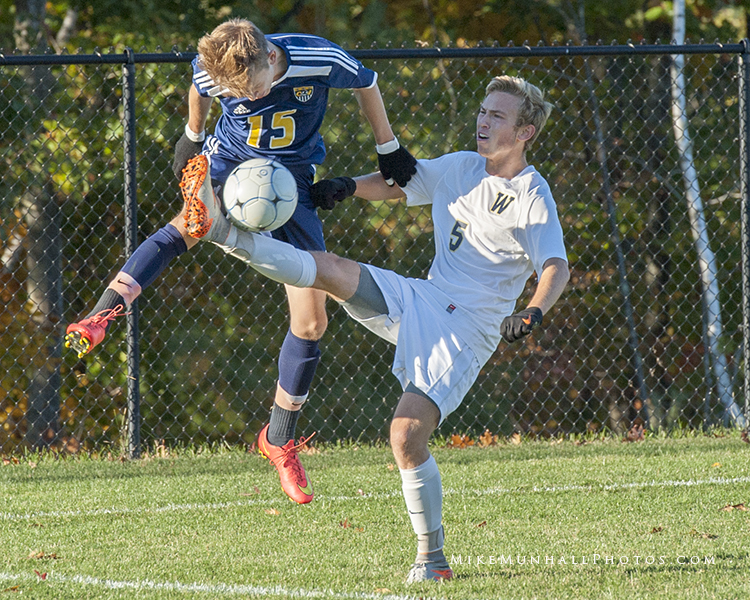 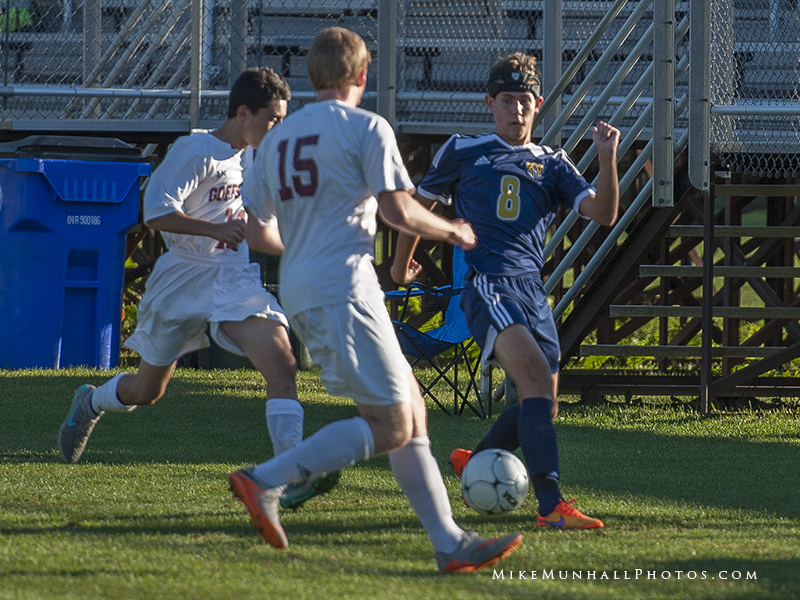 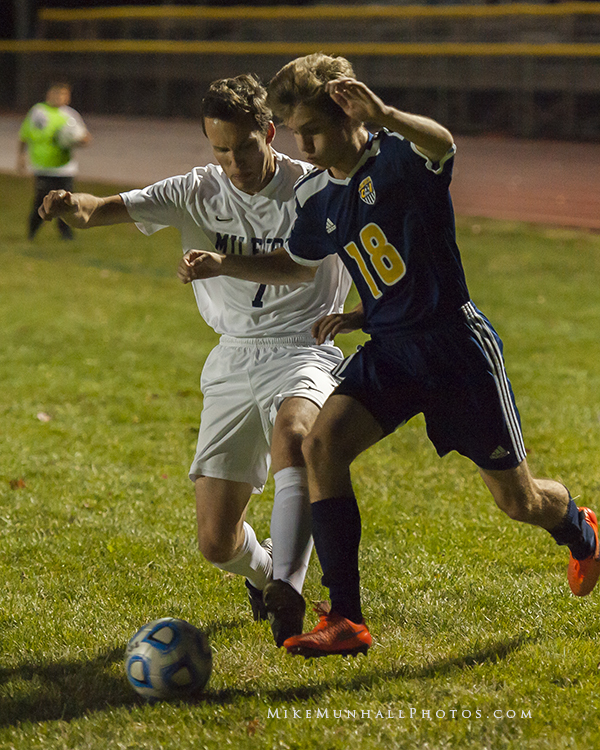 The Conval Boys soccer team got a quick goal by Nile Hertzler in the first half but then struggled to keep Goffstown from dominating the rest of the game. 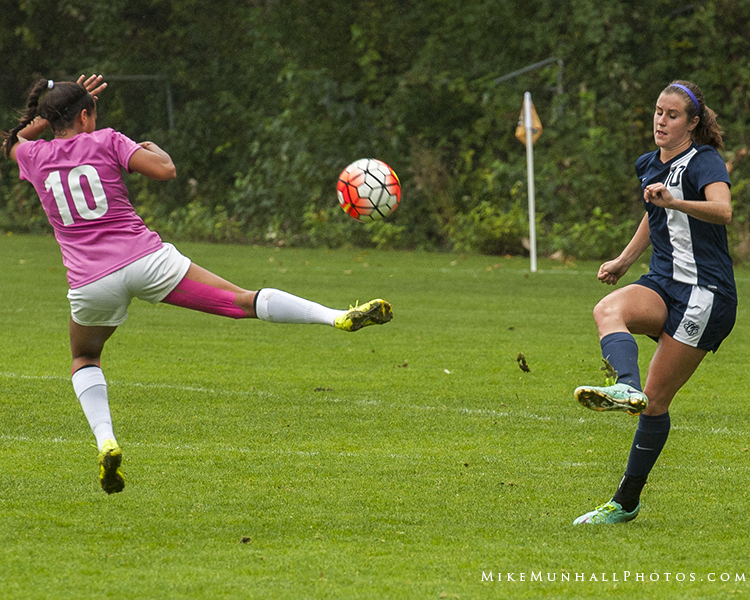 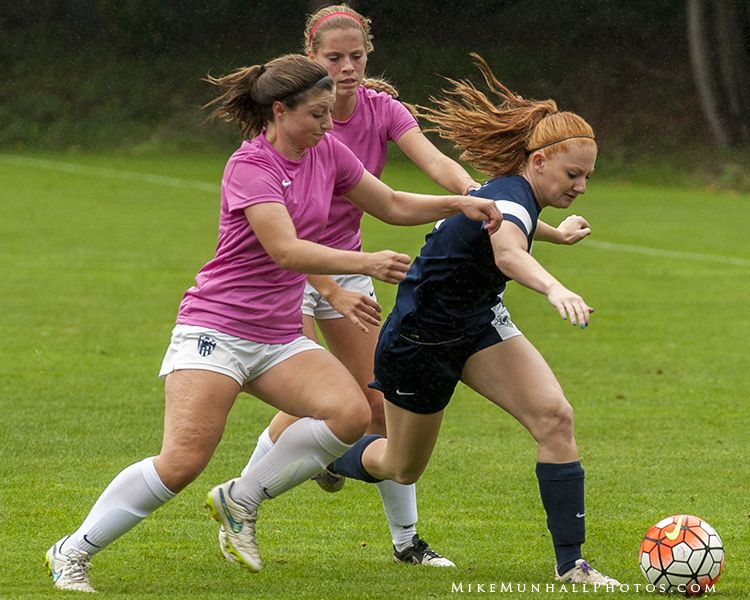 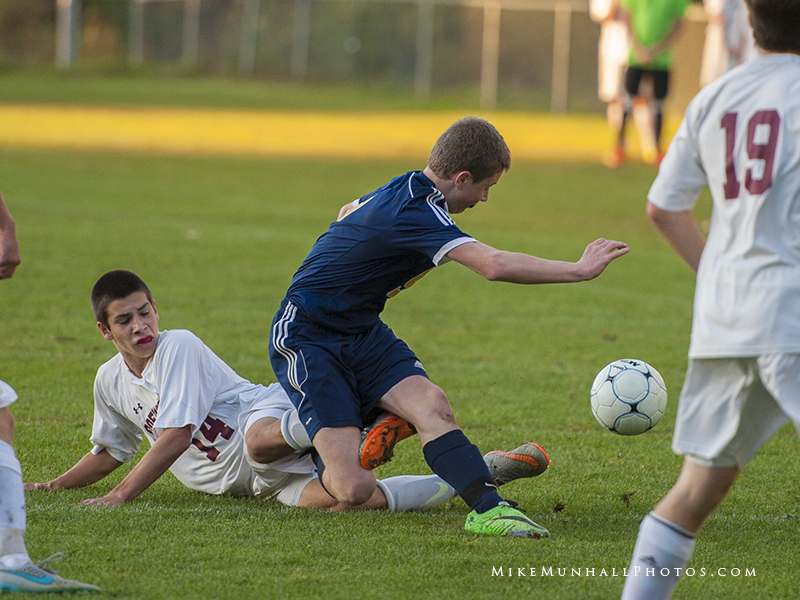 In the end the Cougars lost 2-1. 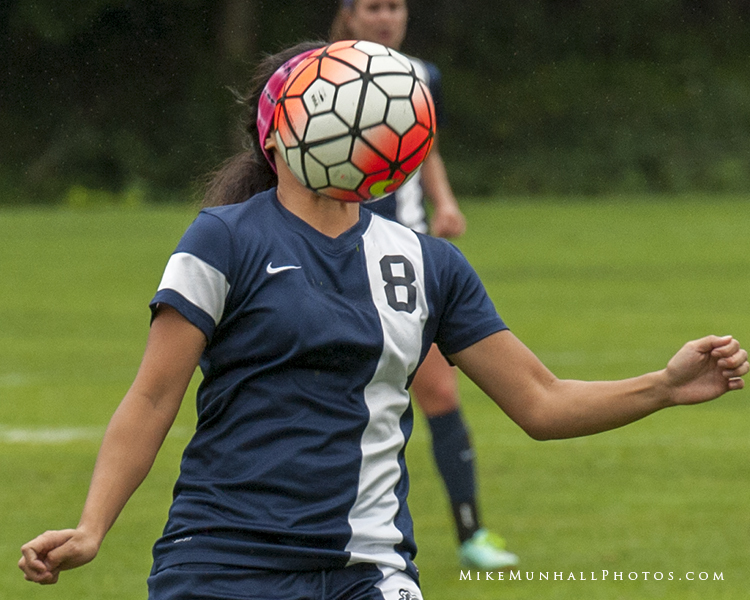 Feel free to leave a comment, particularly if you take a photo. 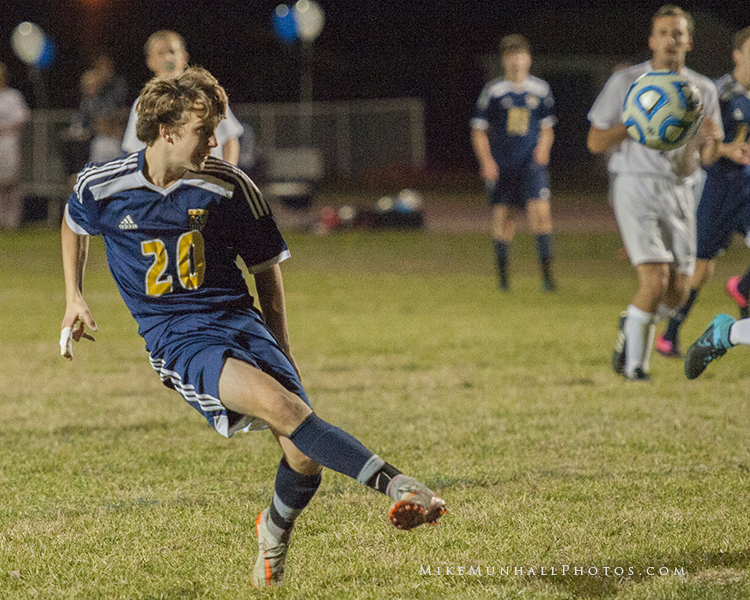 Nile Hertzler kicks Convals only goal of the game. 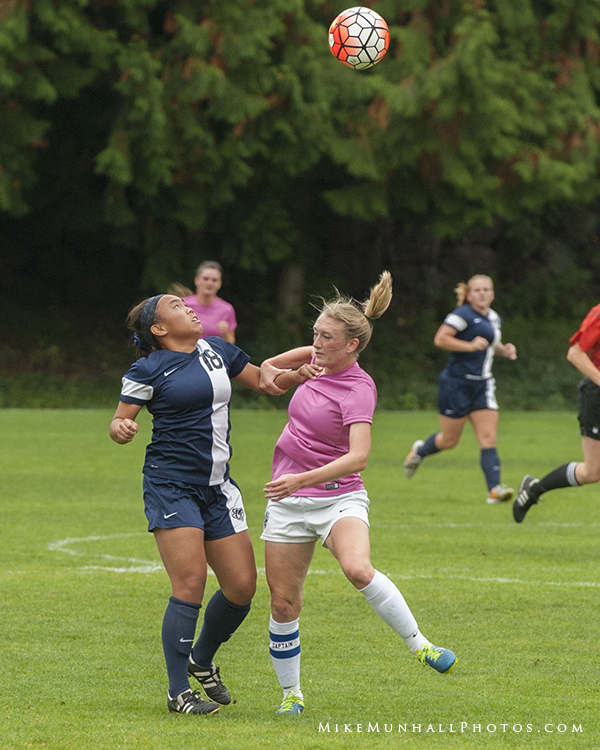 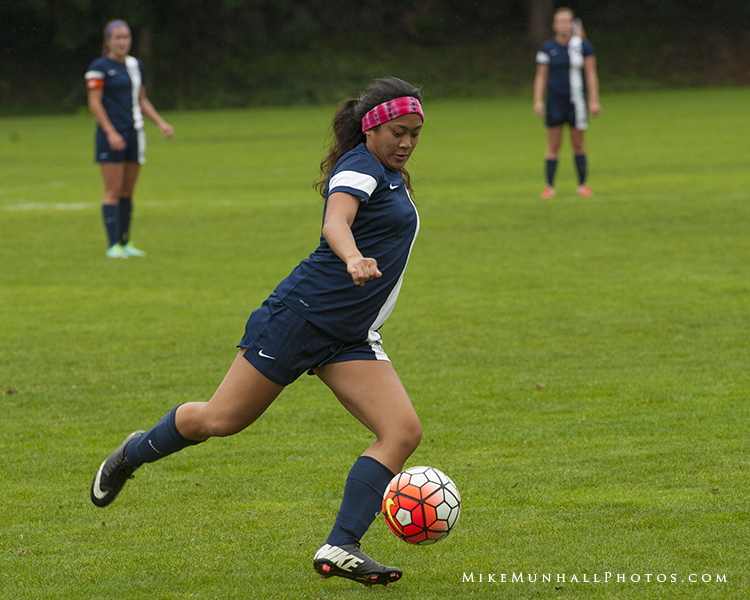 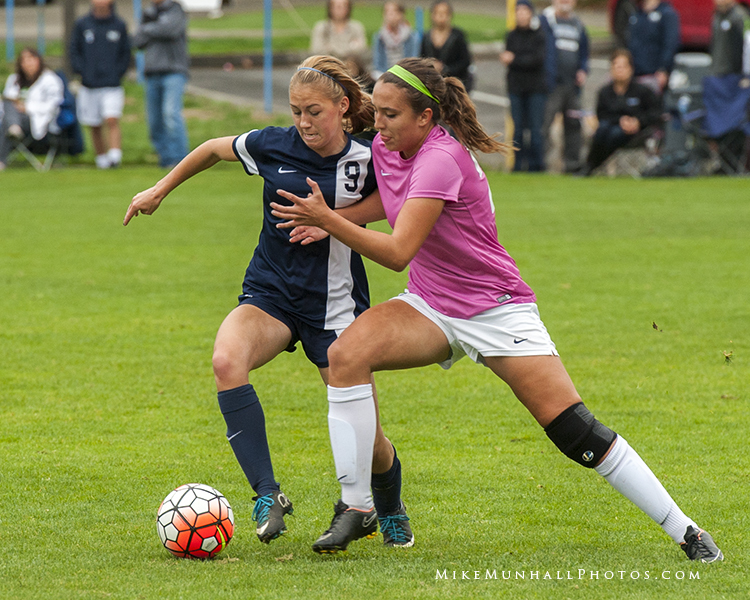 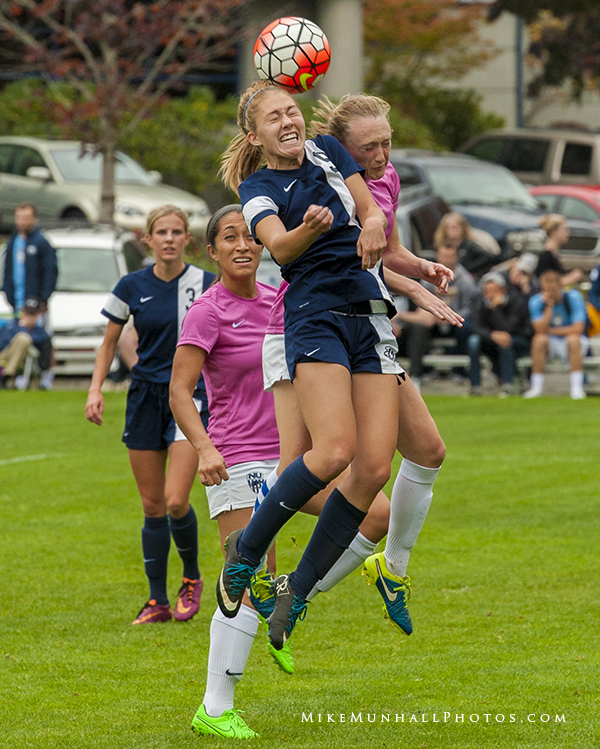 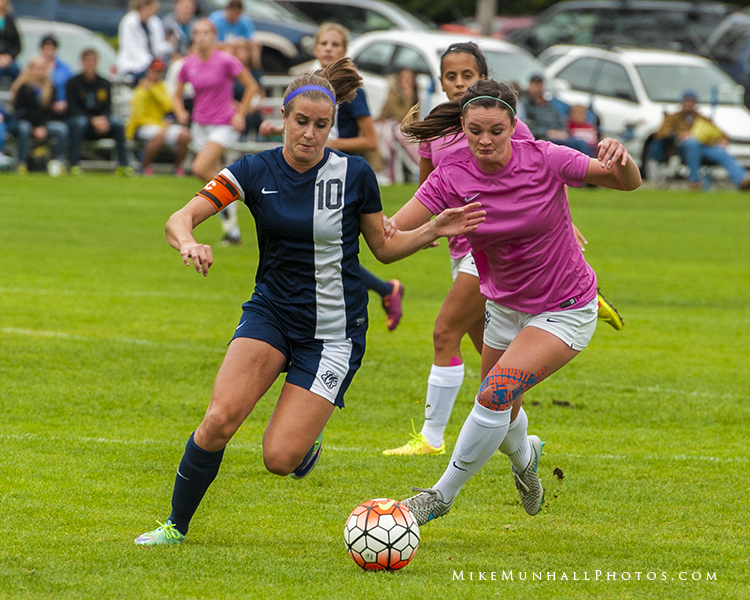 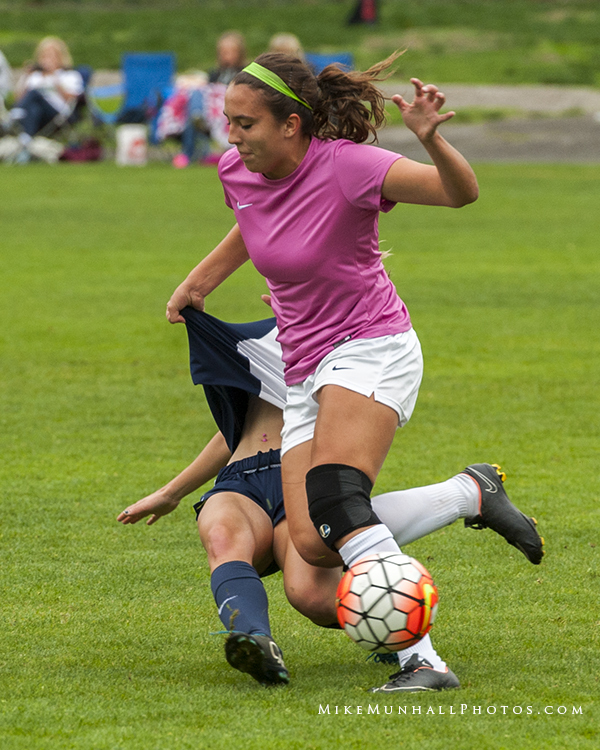 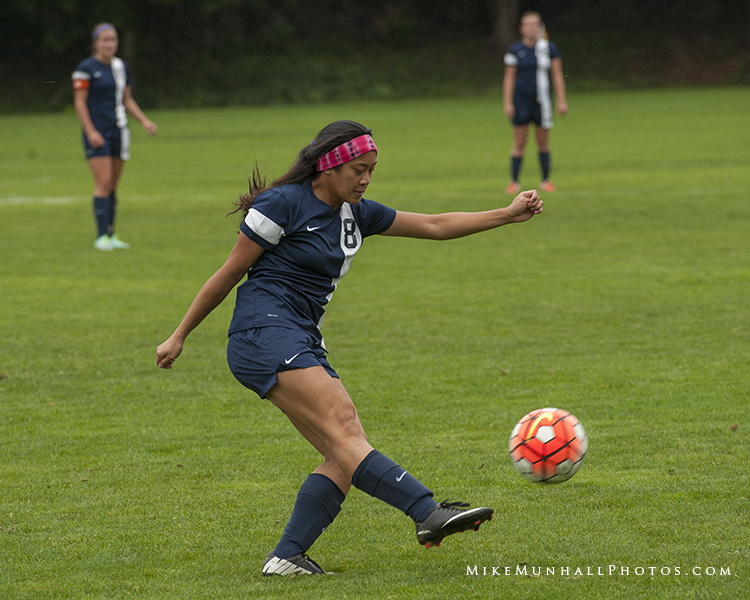 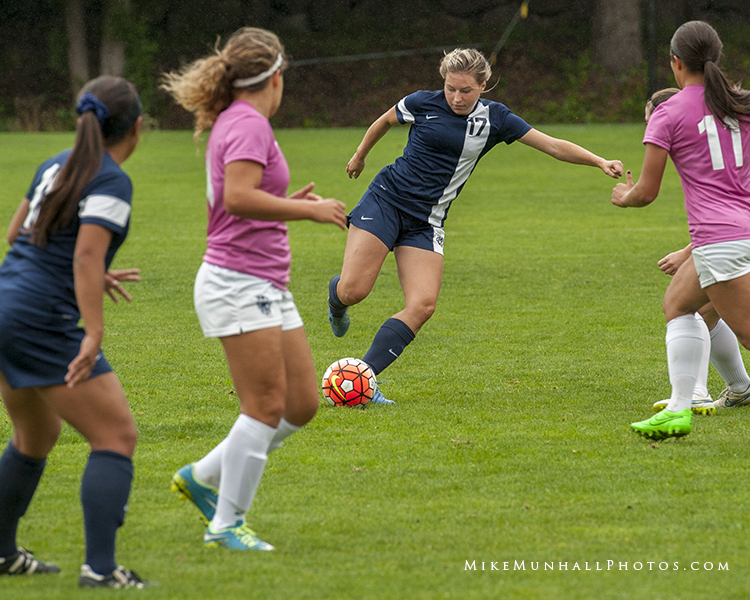 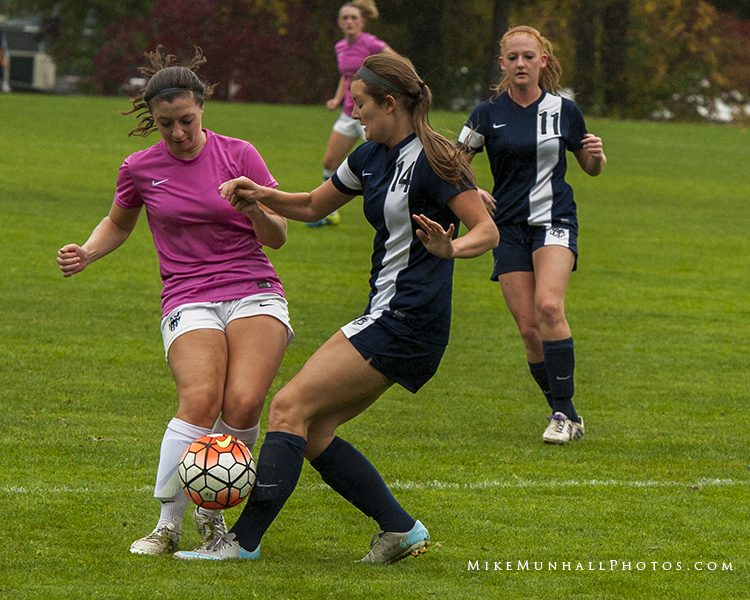 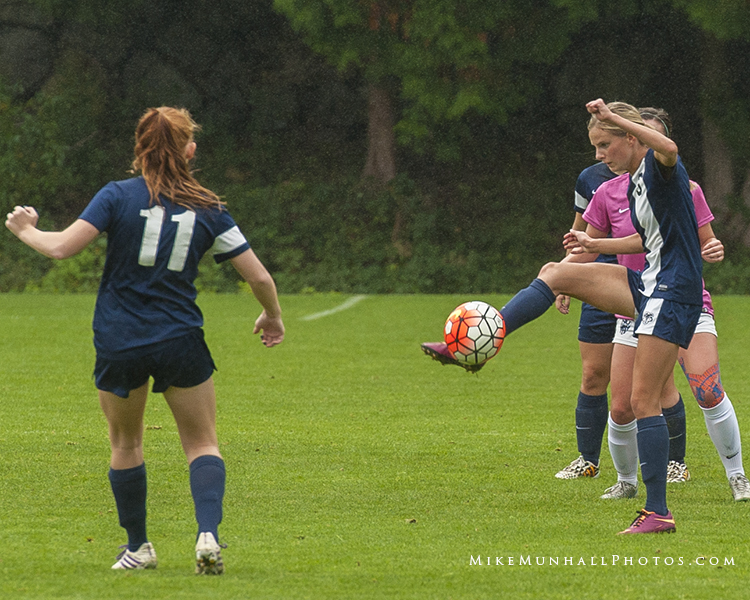 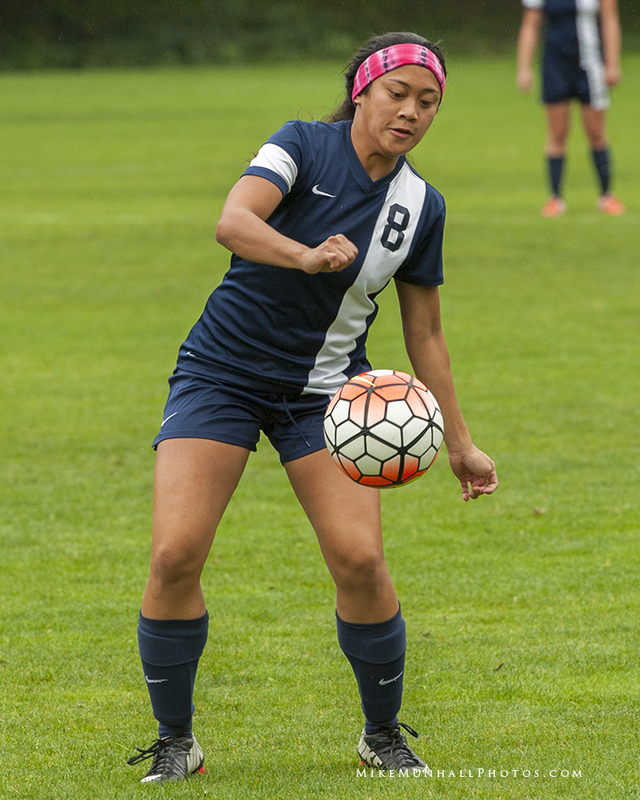 The women of Oregon Institute of Technology visited the Seattle area this weekend to confront Northwest University women and the women of Evergreen State. 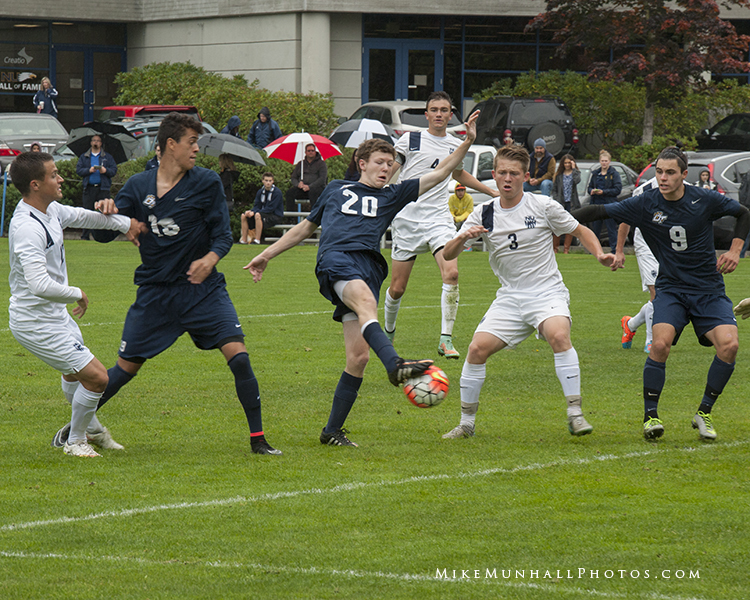 Here are some shots of the Northwest game. 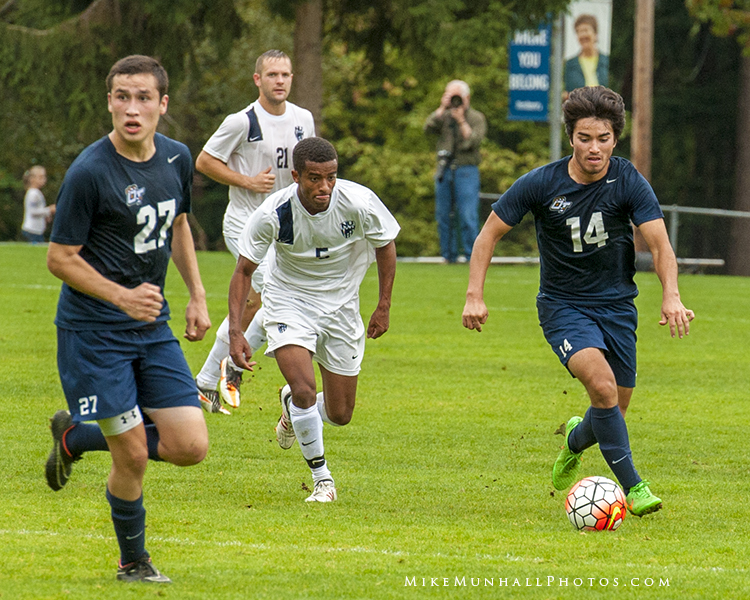 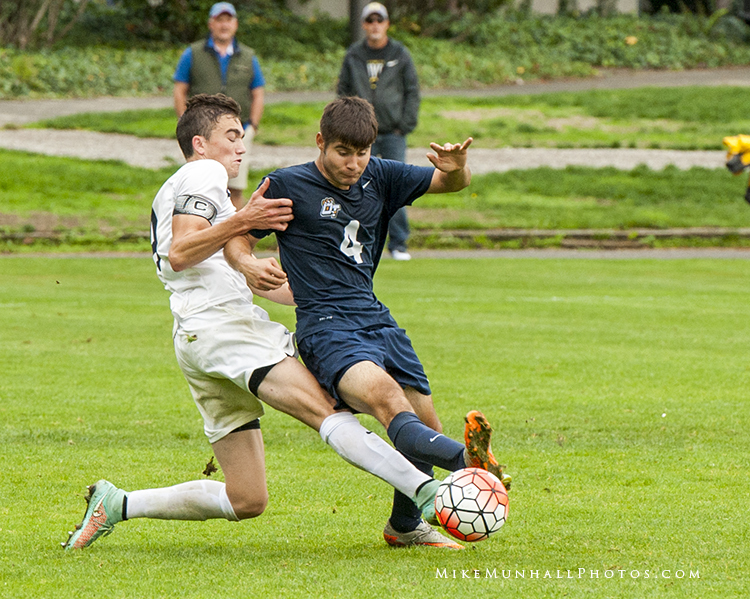 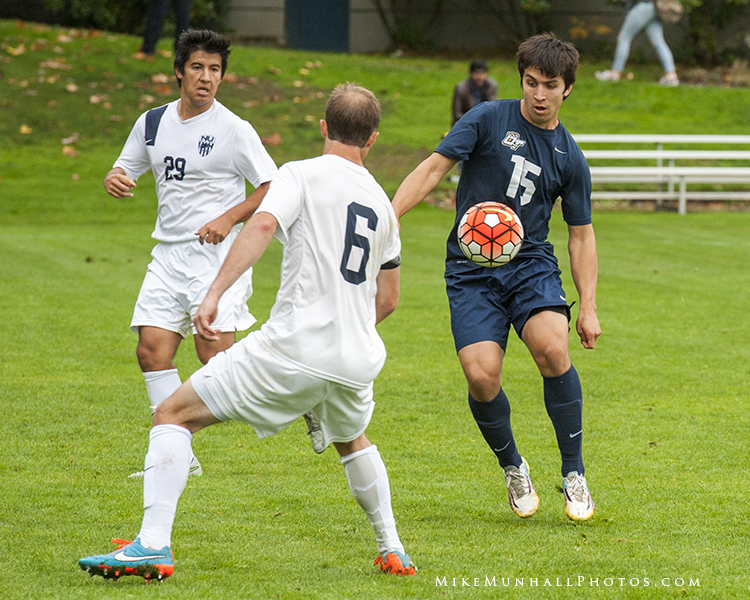 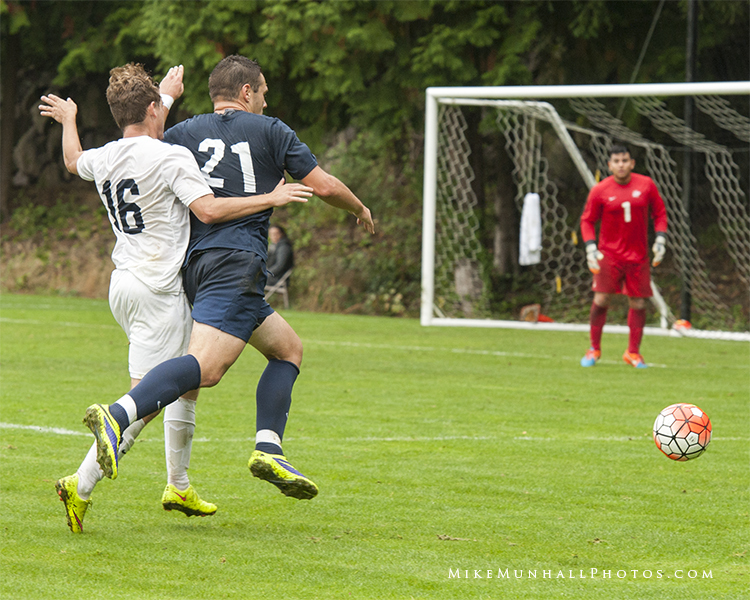 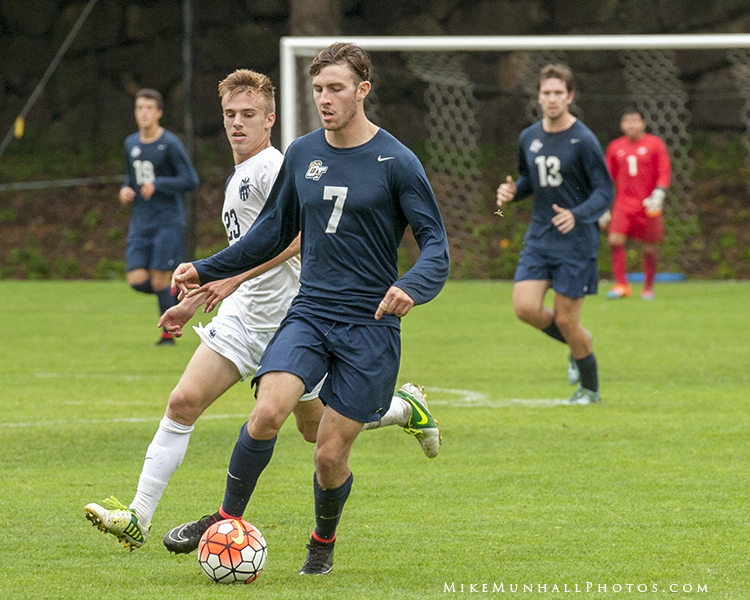 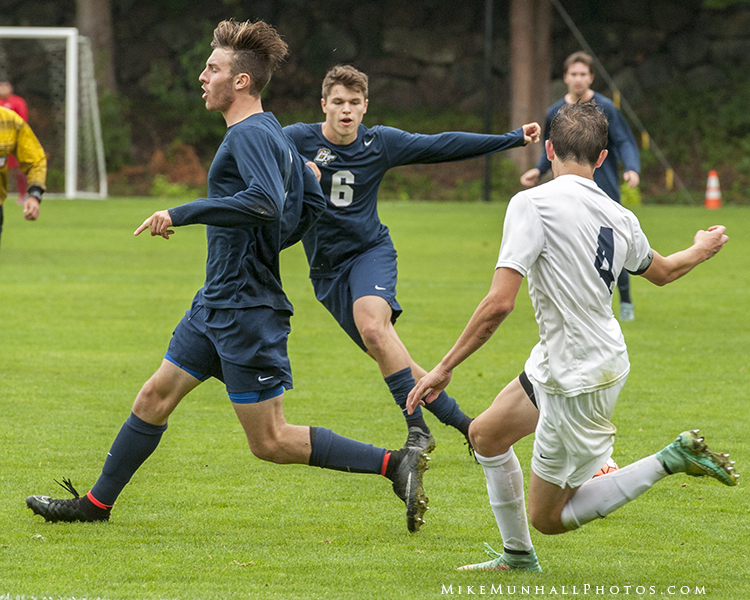 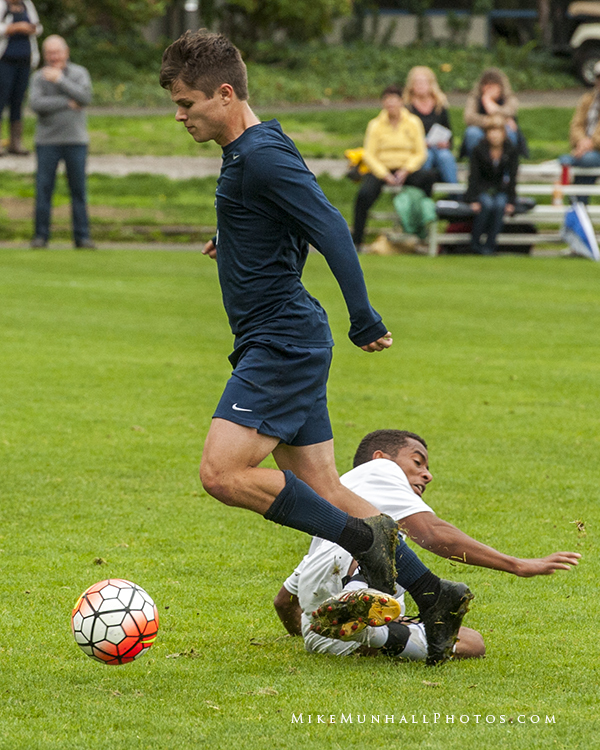 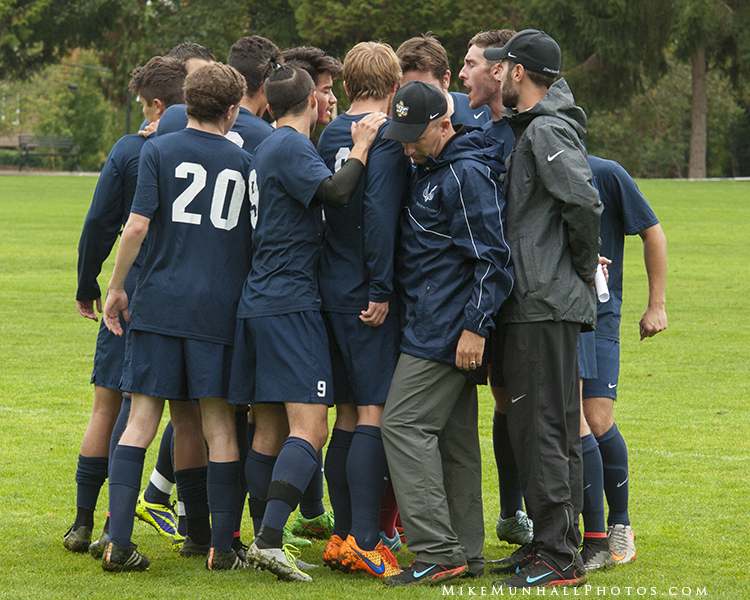 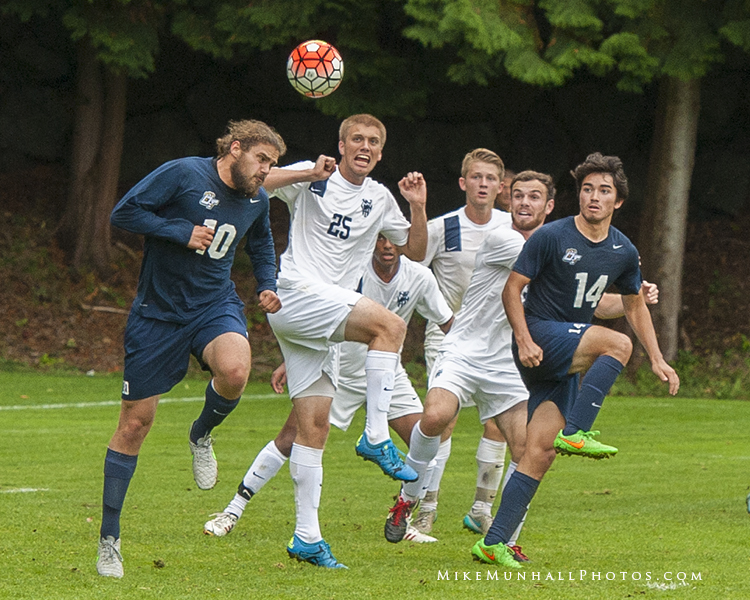 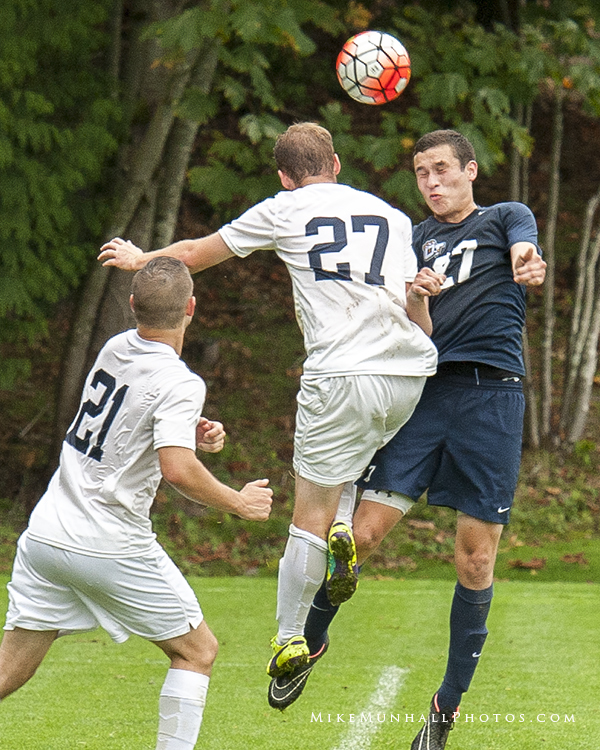 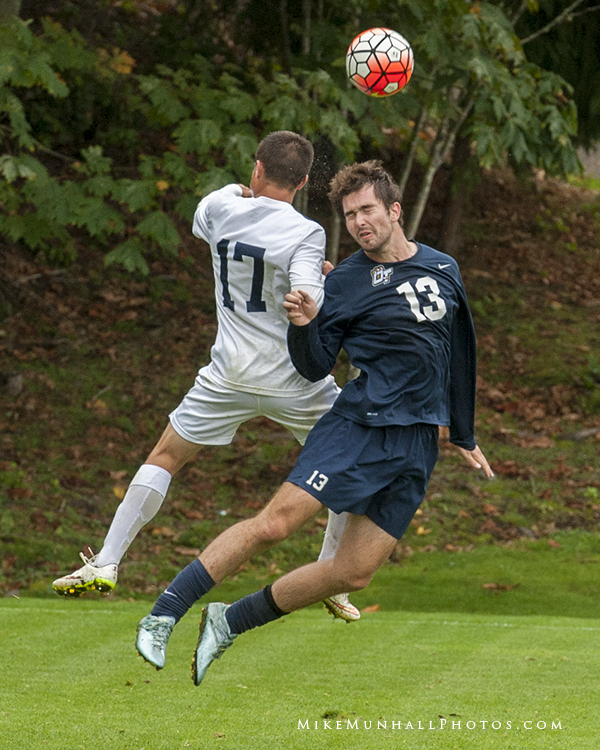 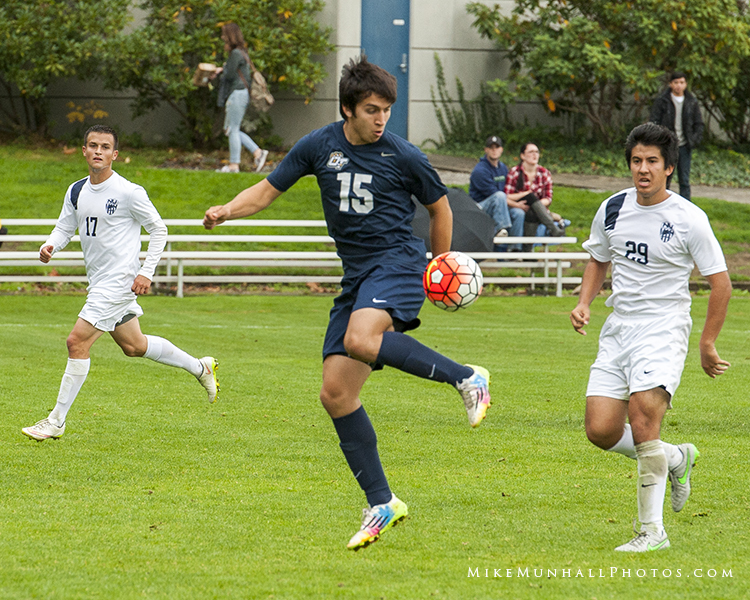 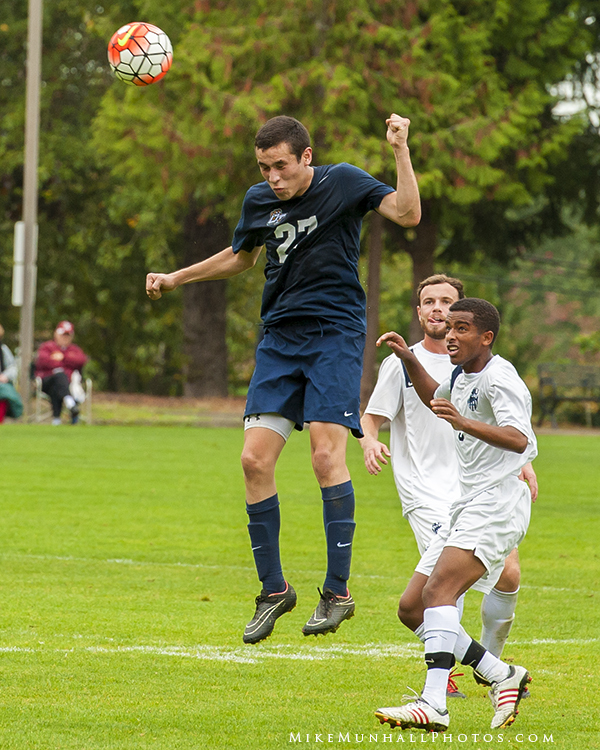 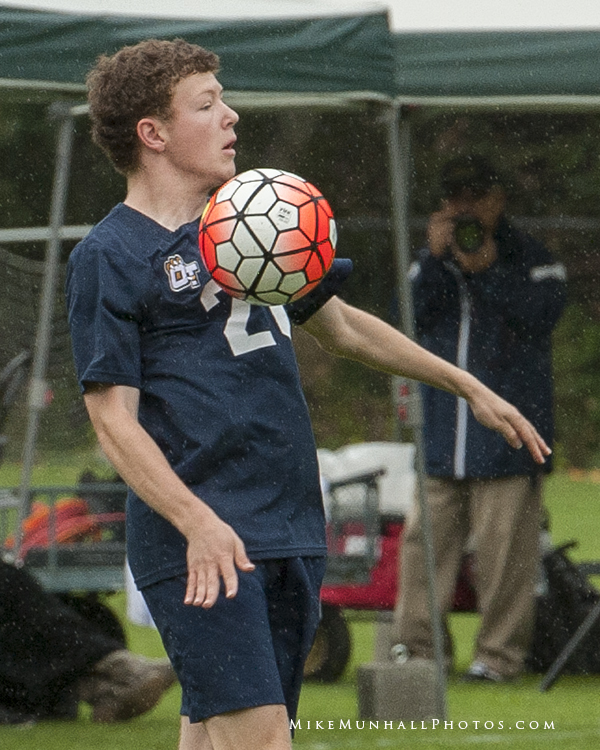 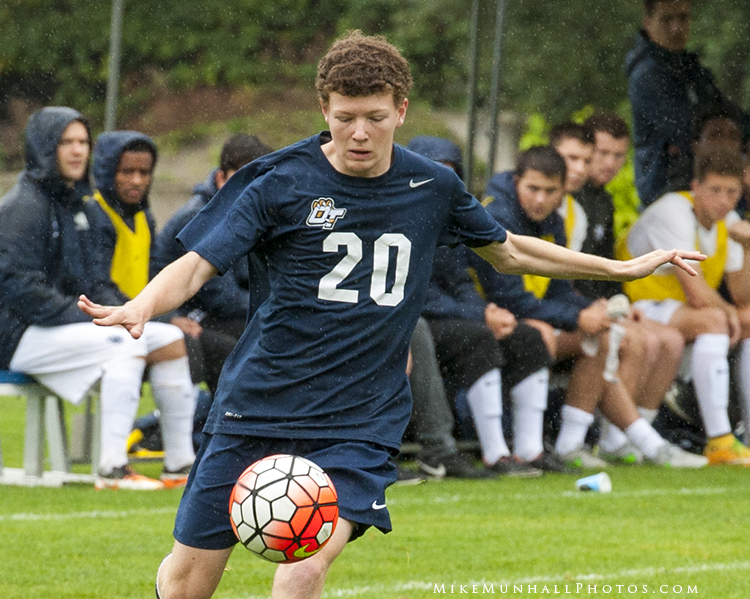 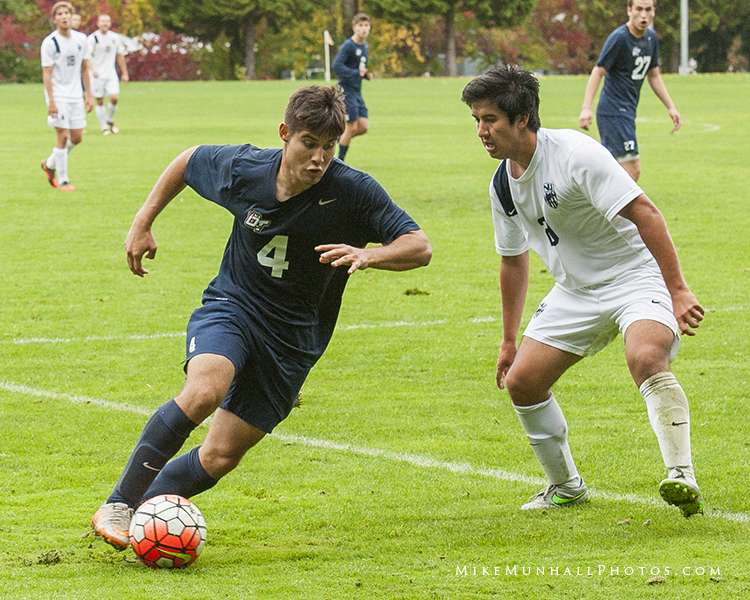 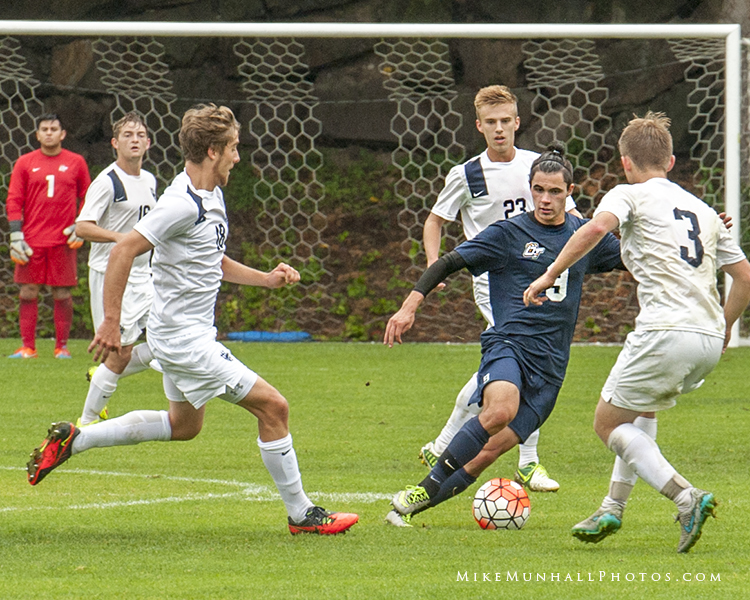 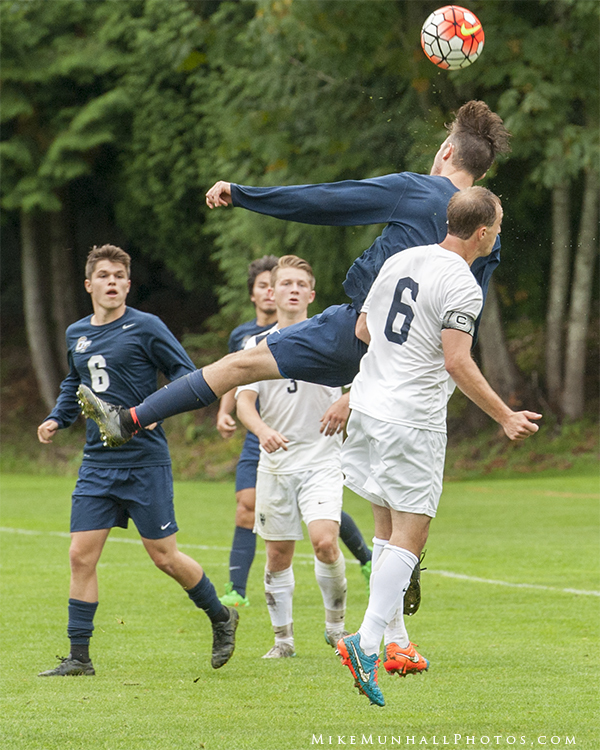 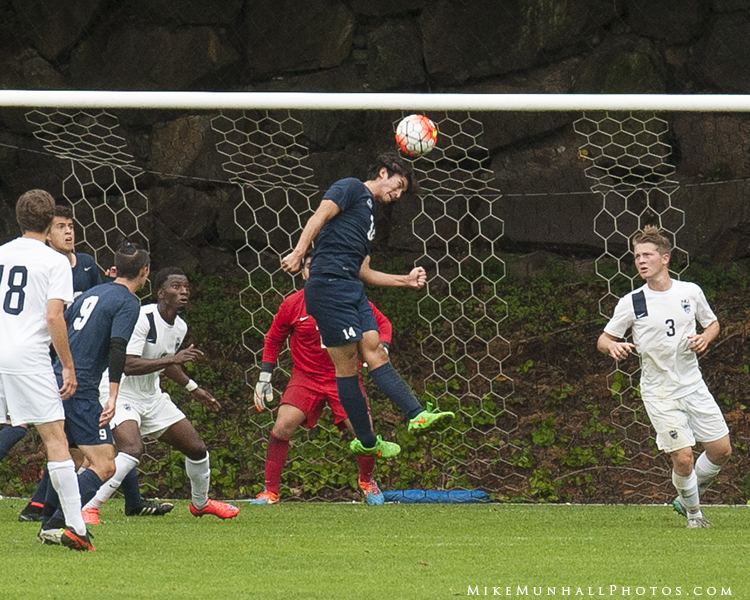 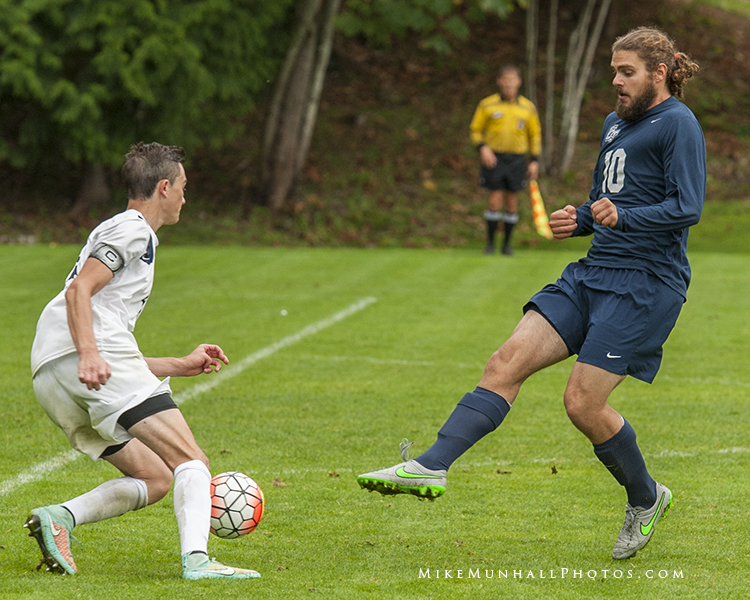 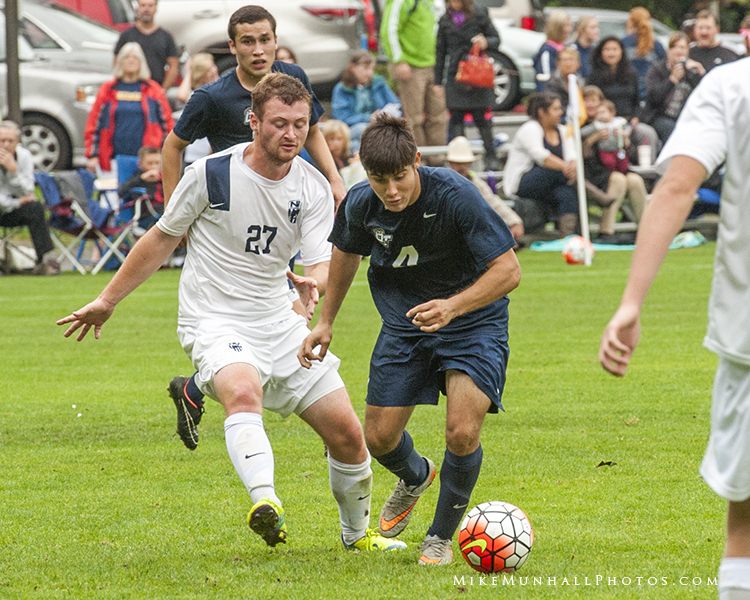 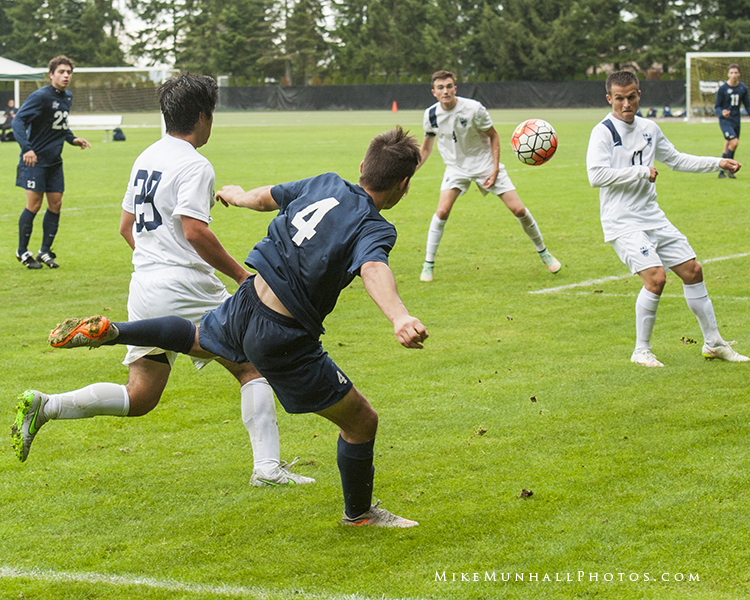 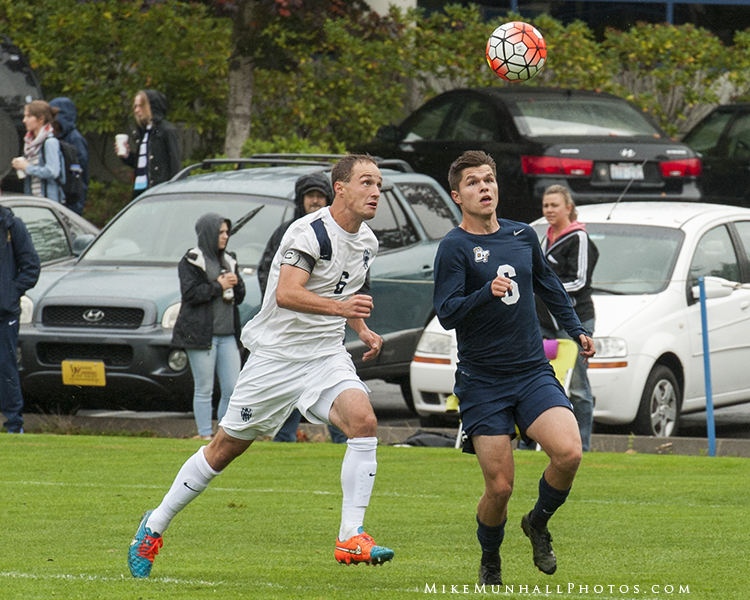 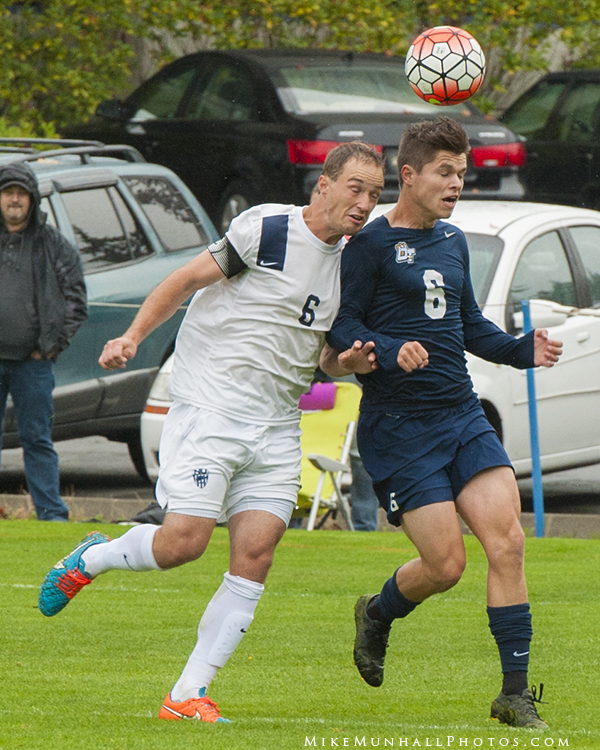 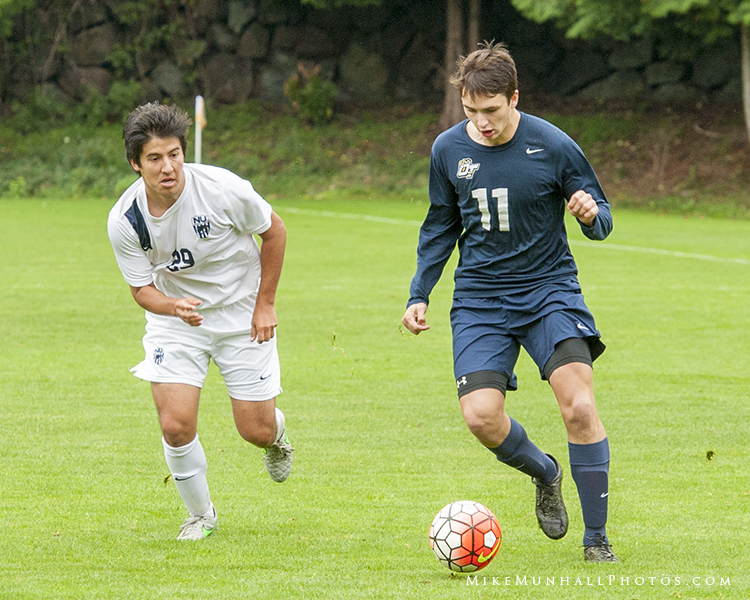 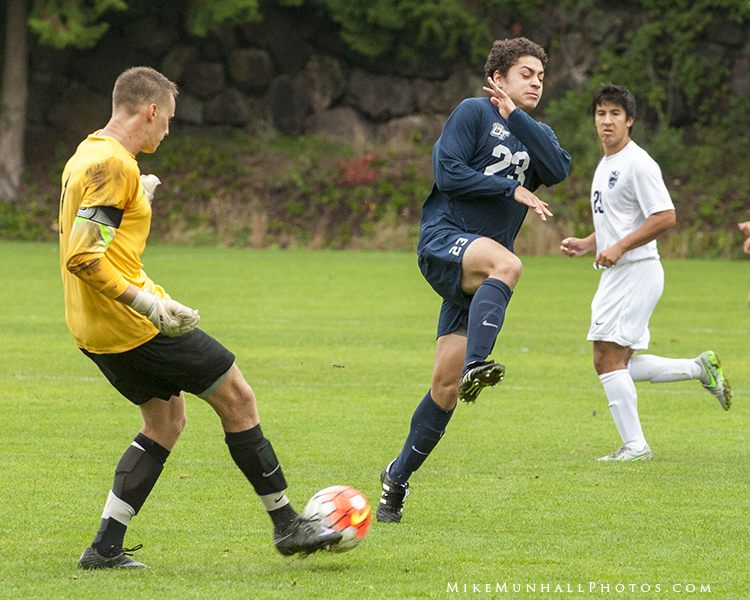 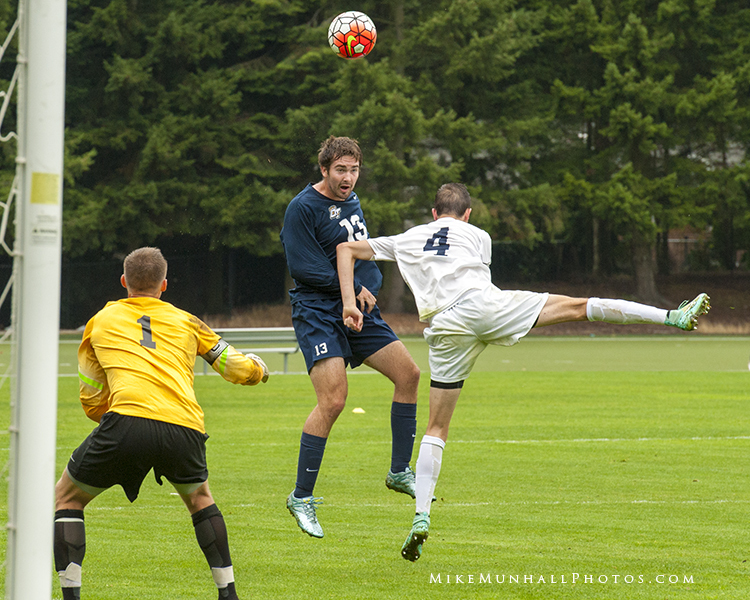 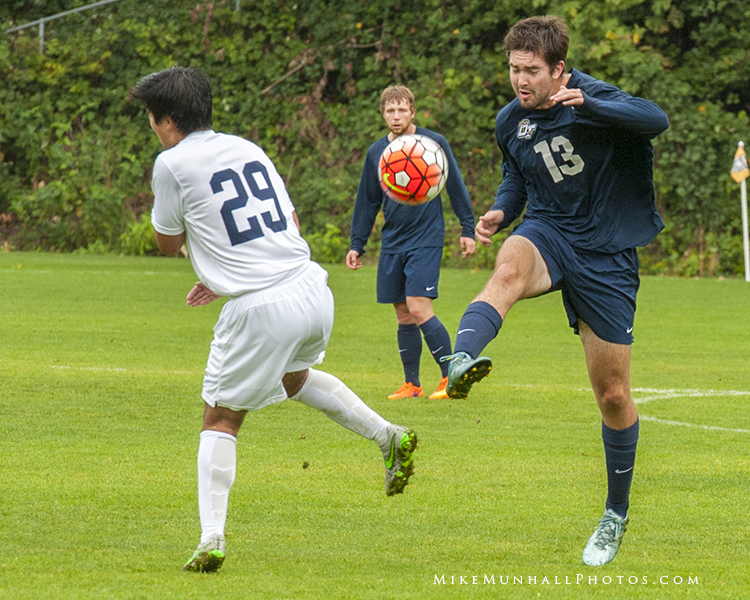 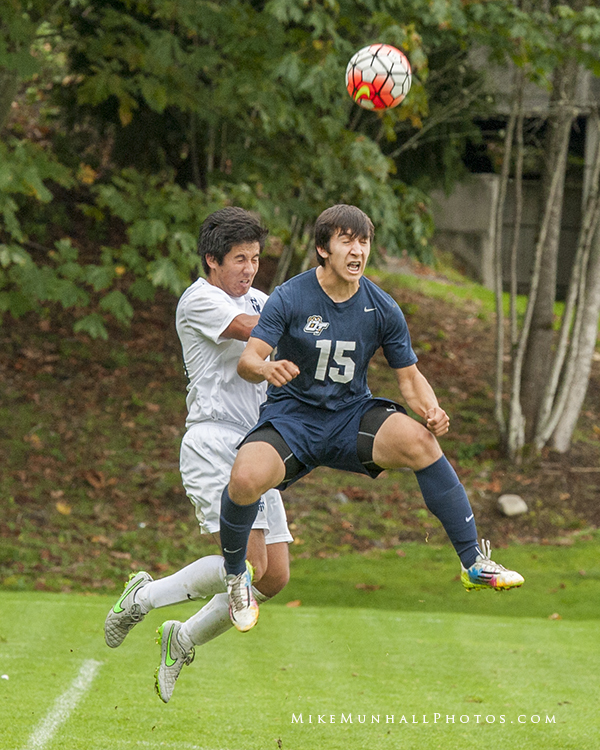 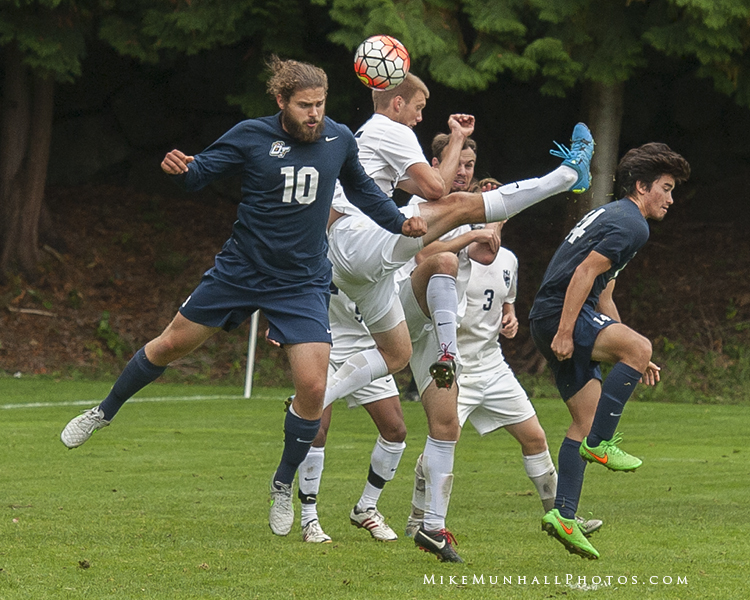 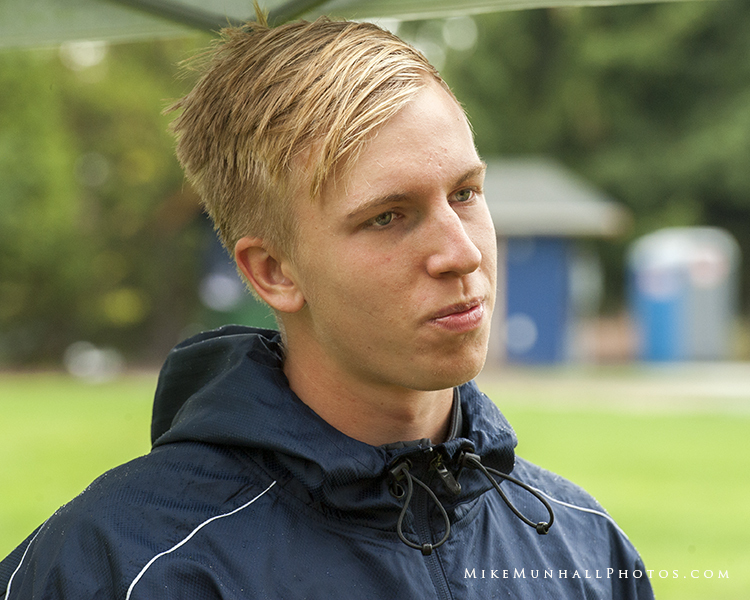 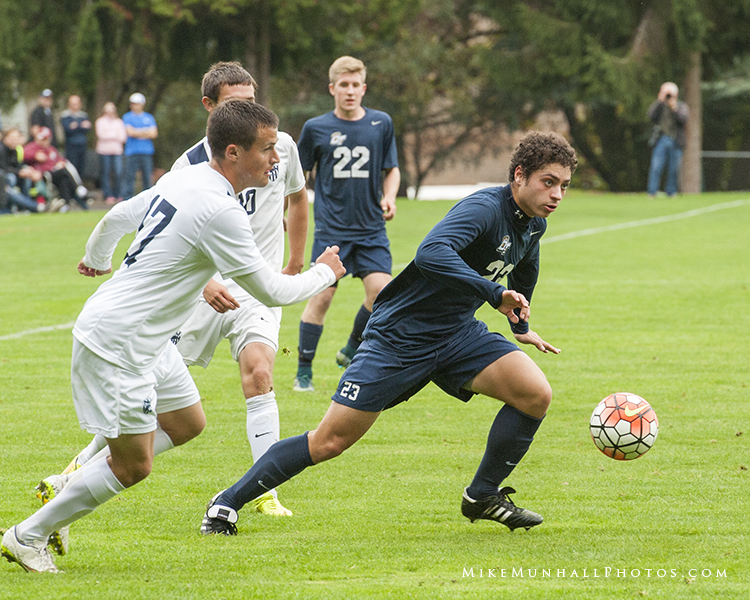 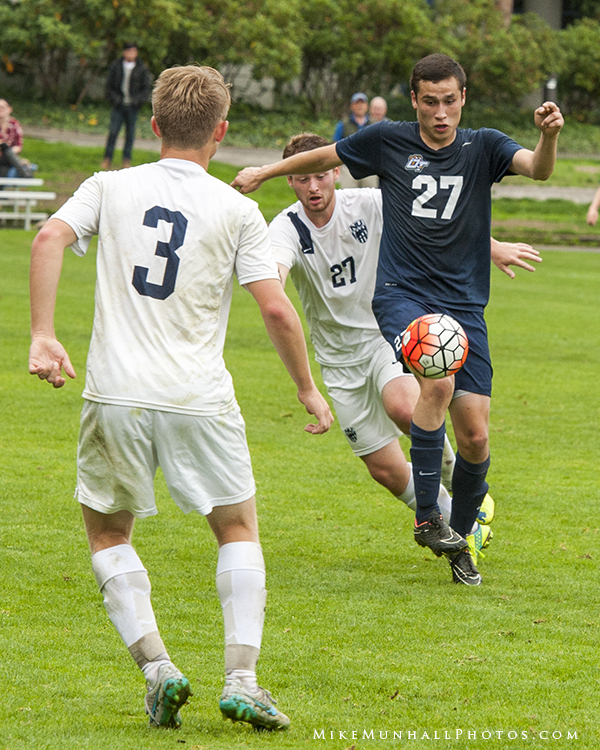 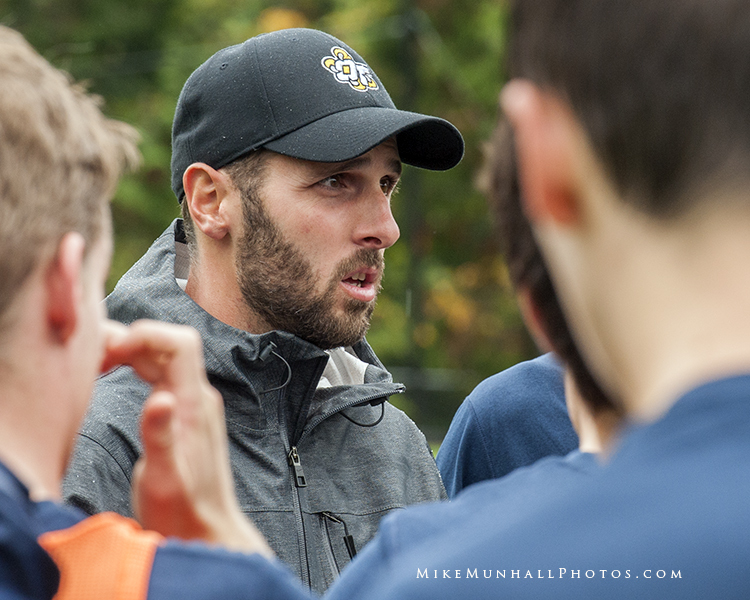 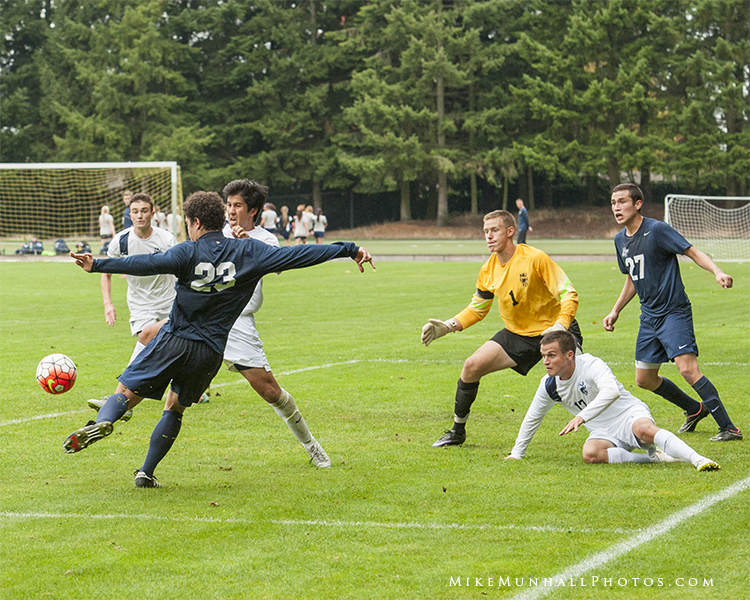 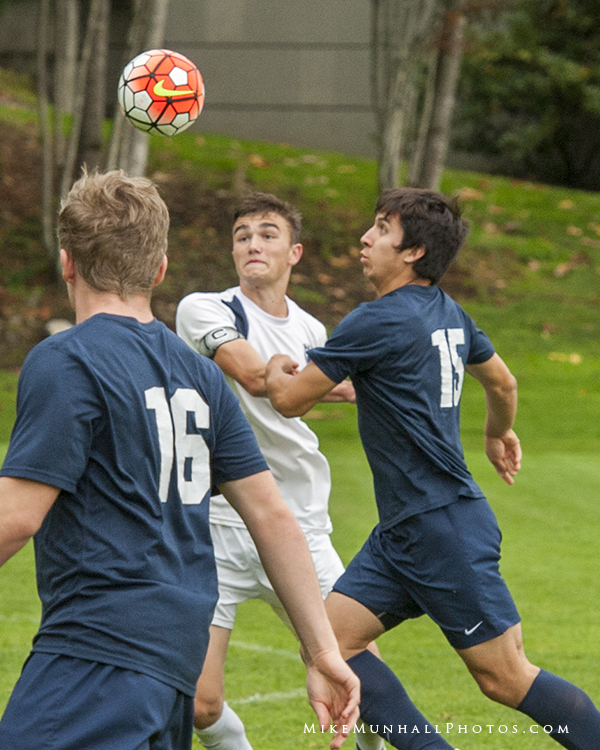 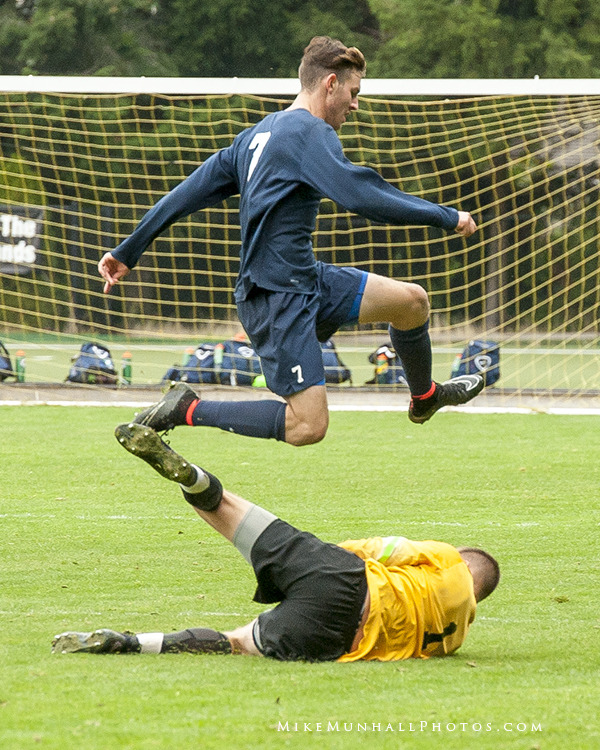 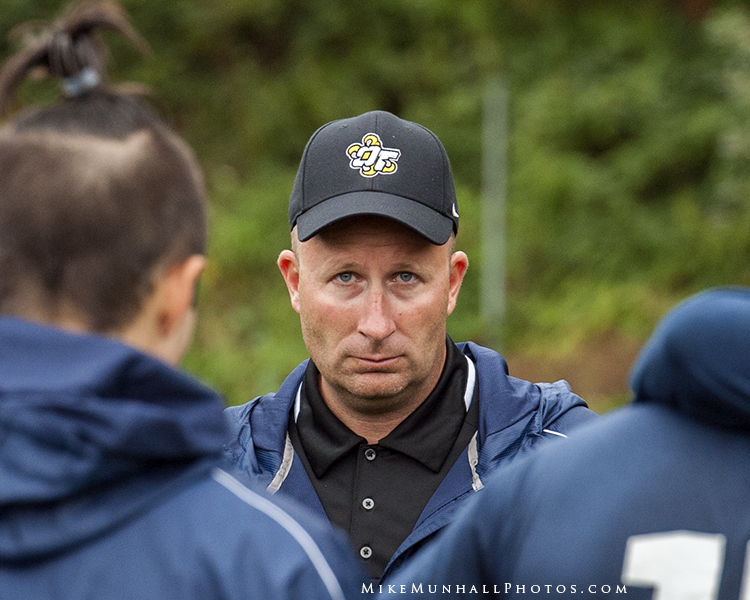 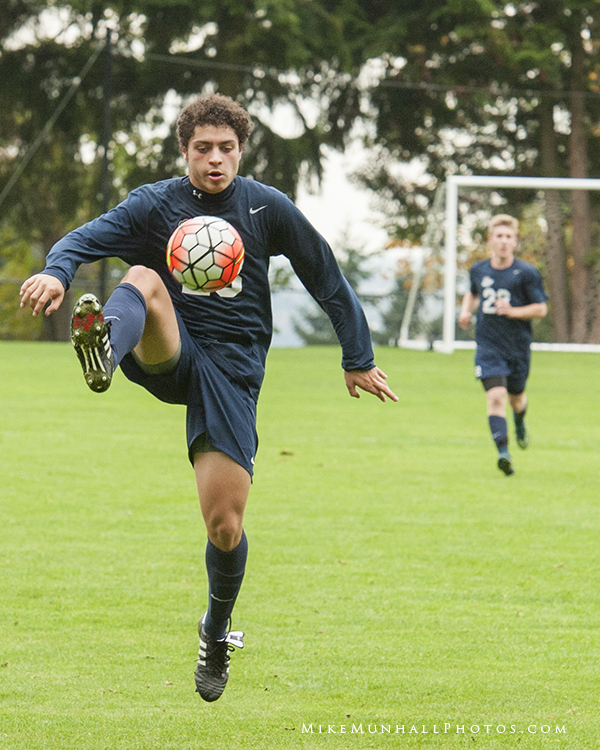 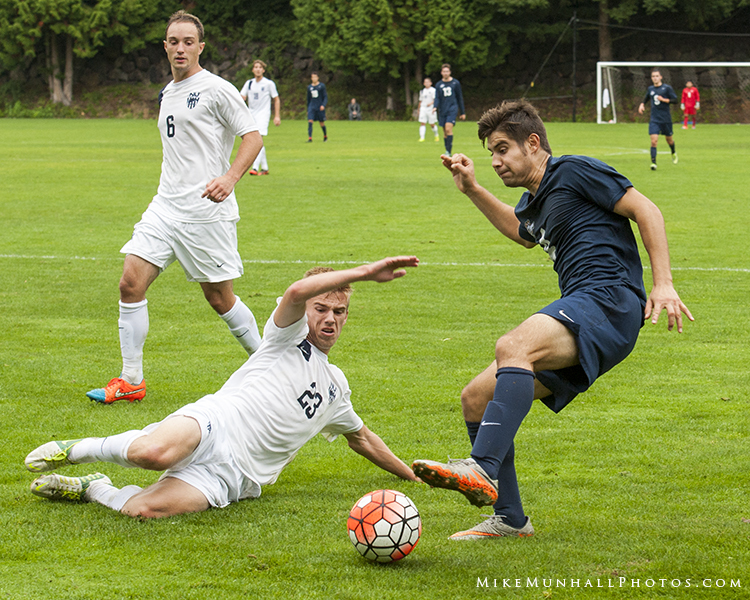 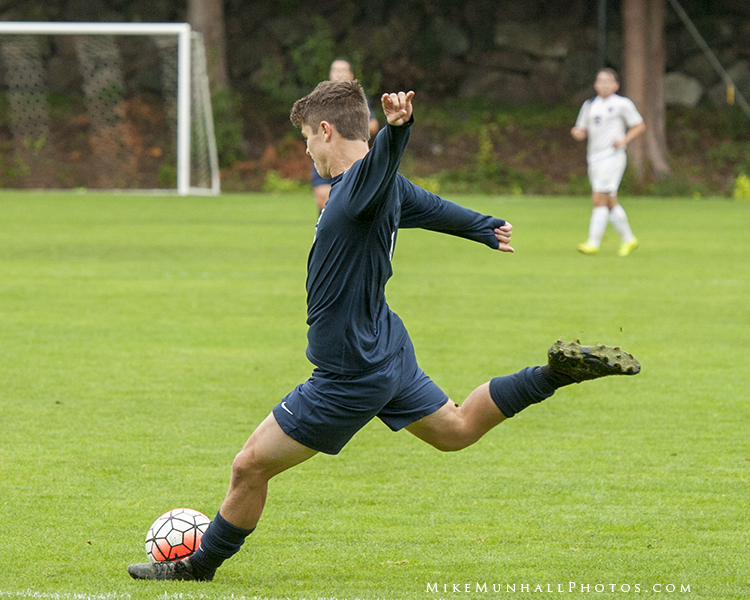 The men of Oregon Institute of Technology’s soccer team headed to Washington State to compete against Northwest University and Evergreen College. 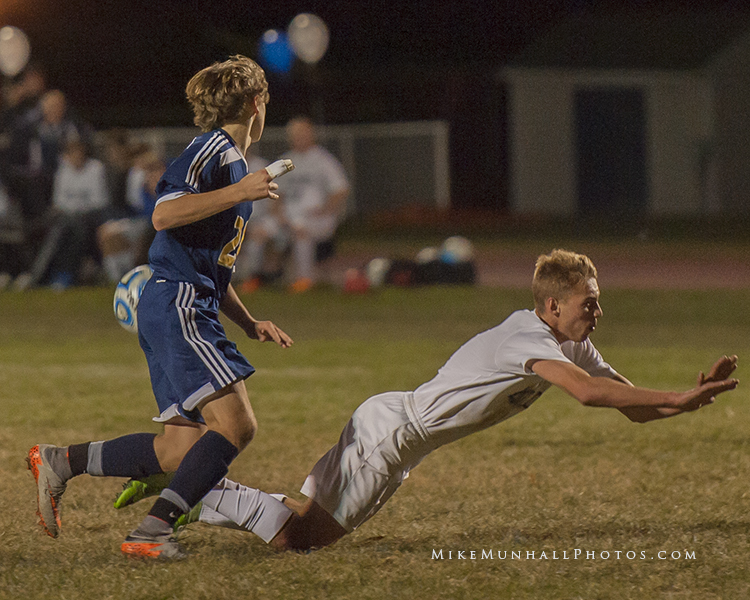 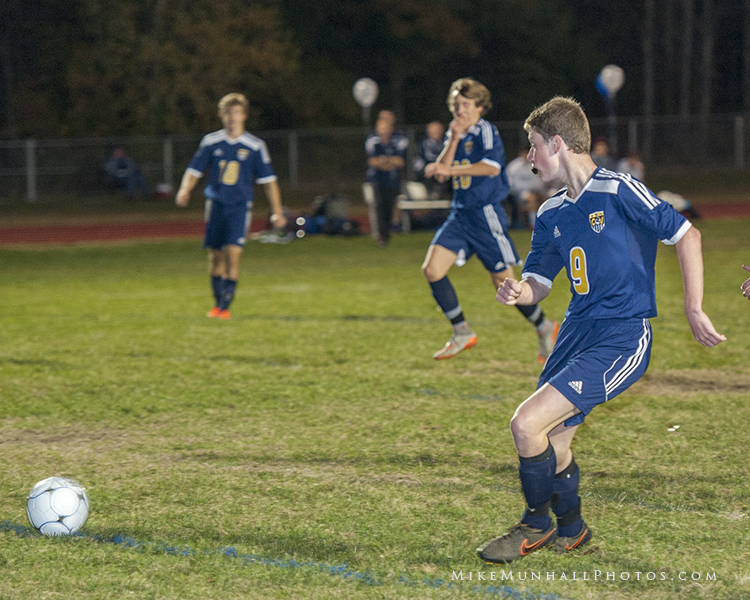 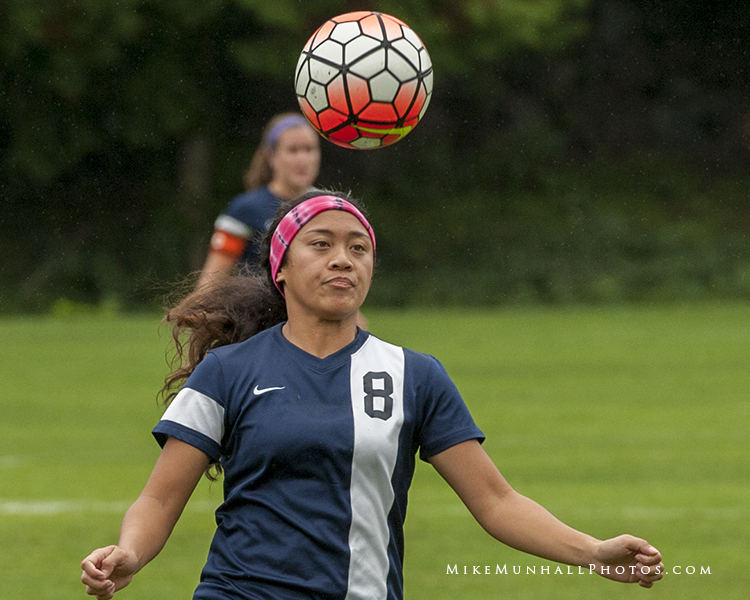 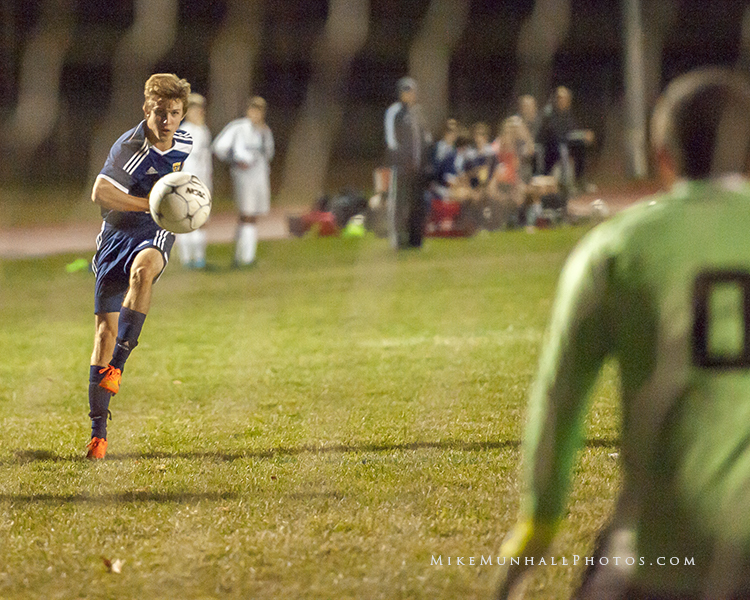 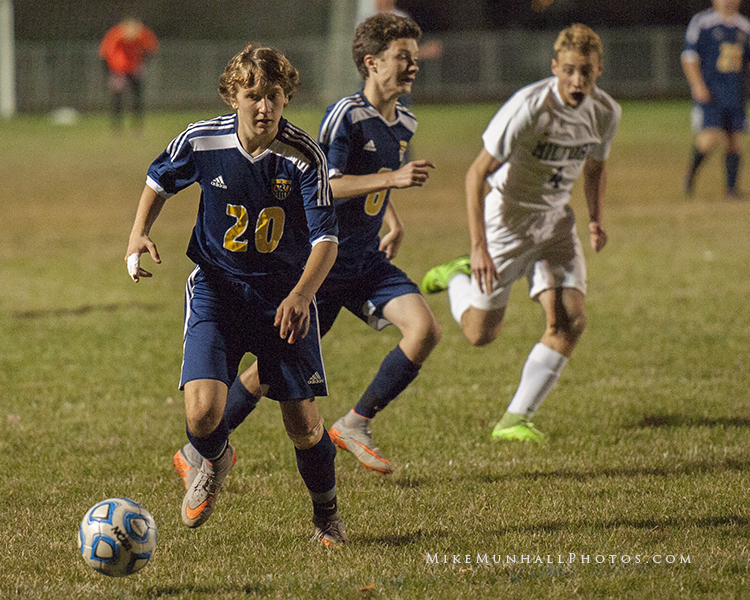 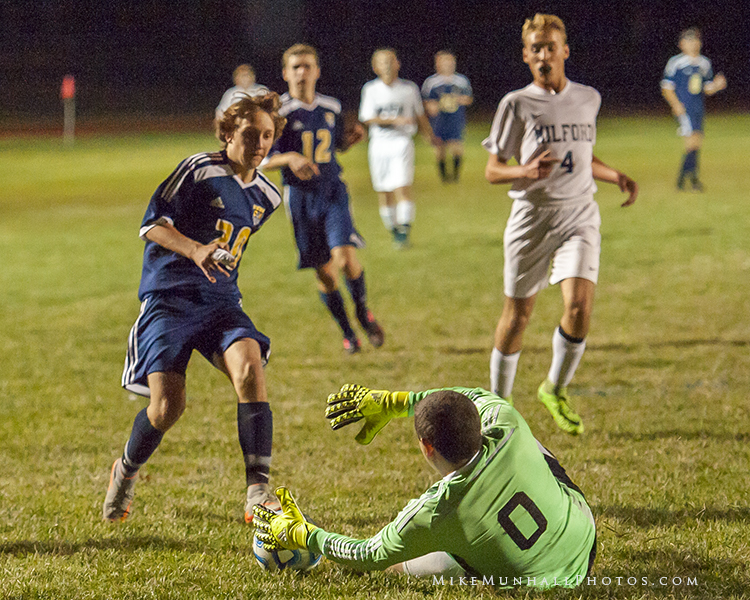 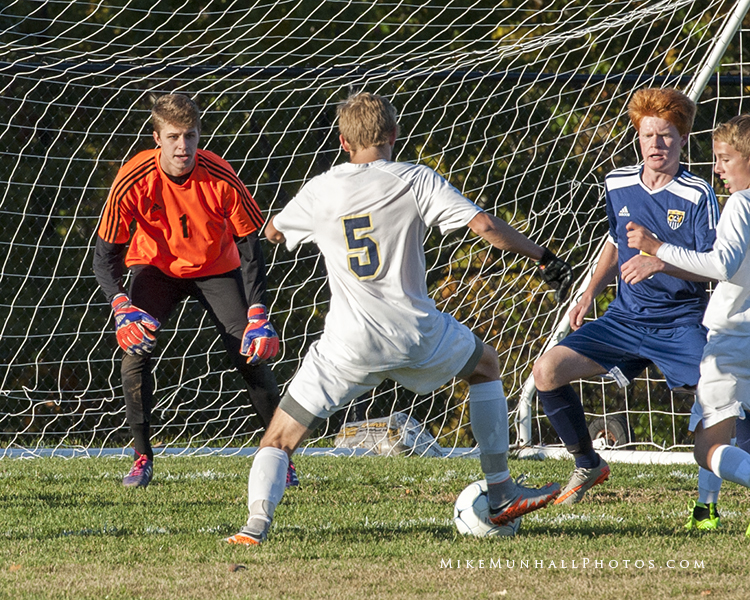 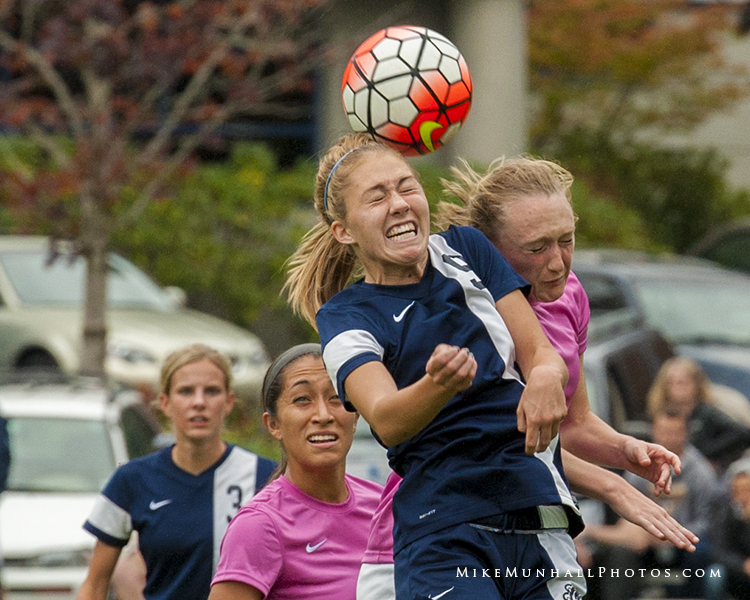 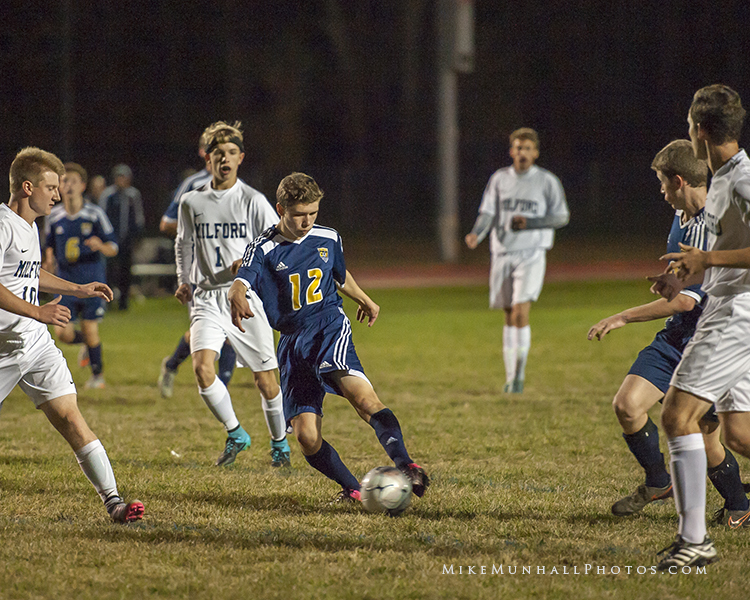 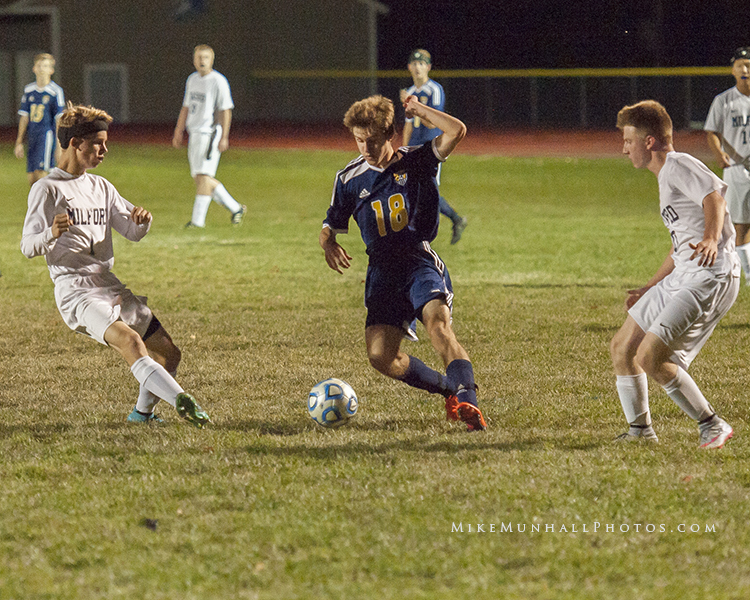 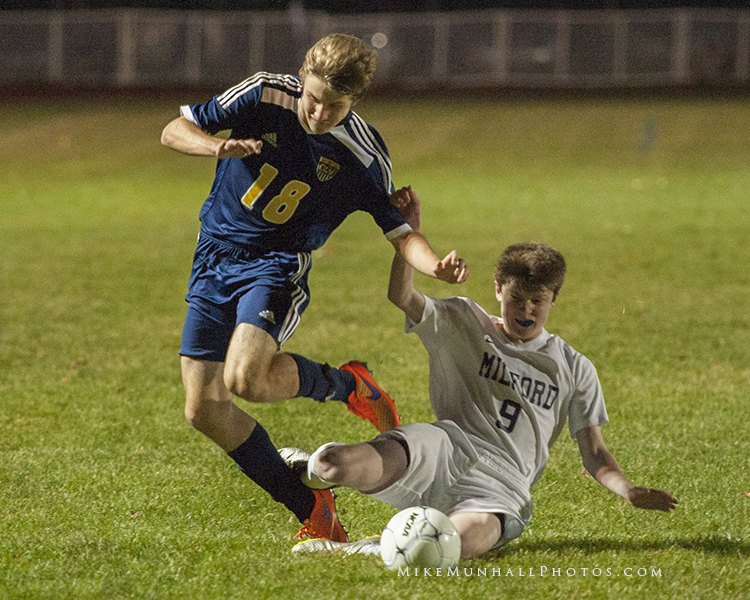 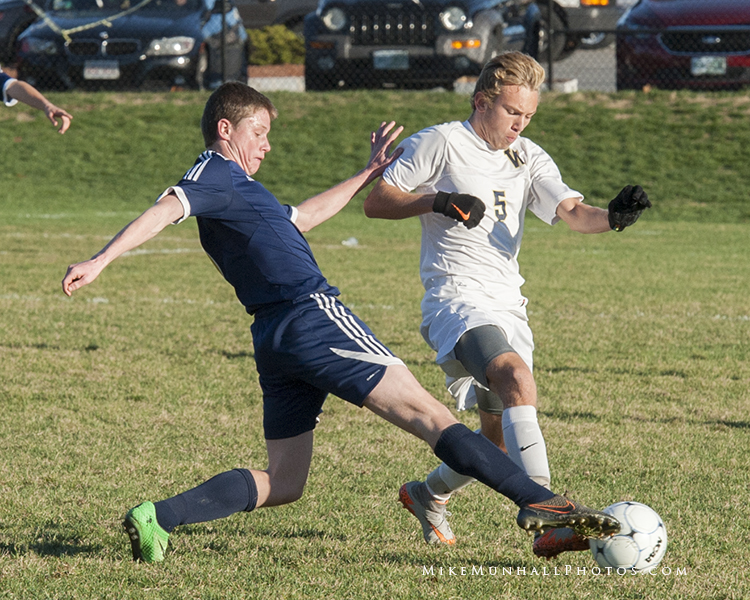 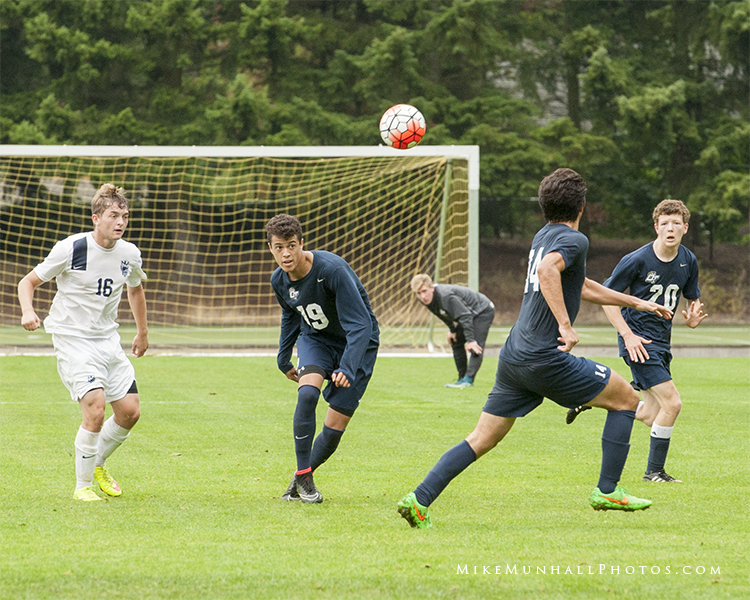 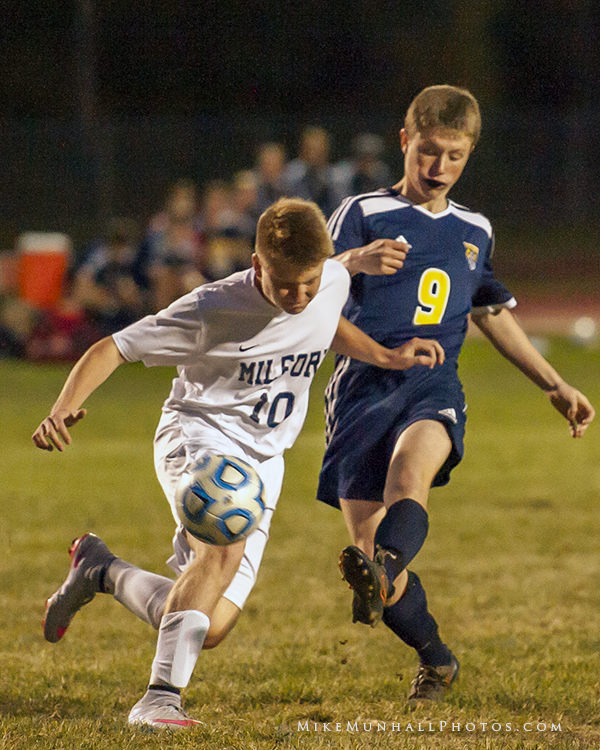 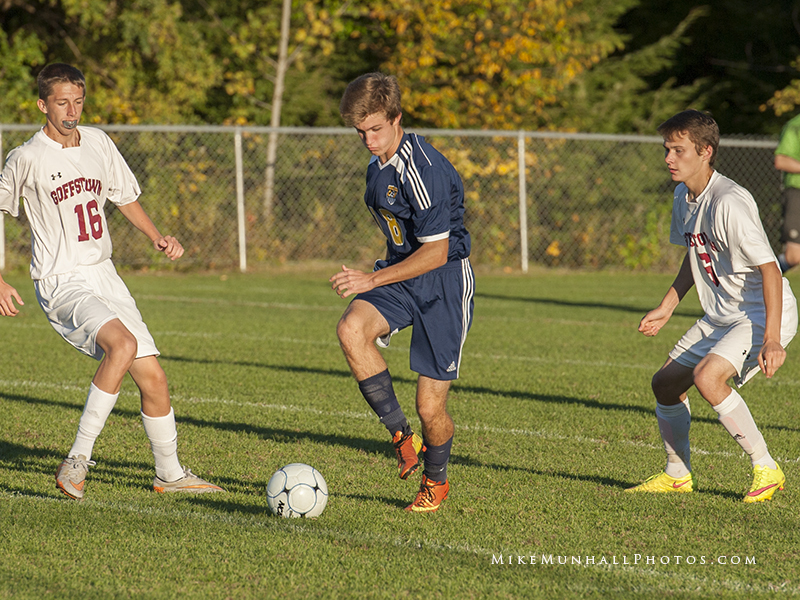 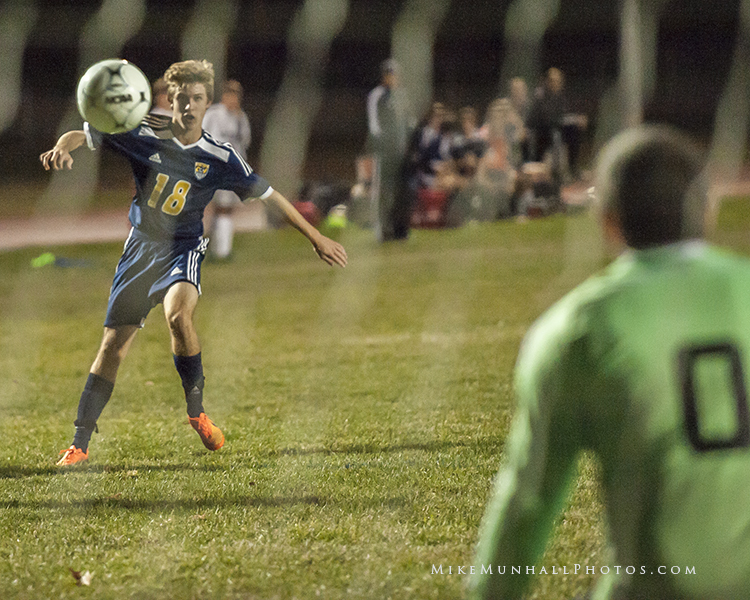 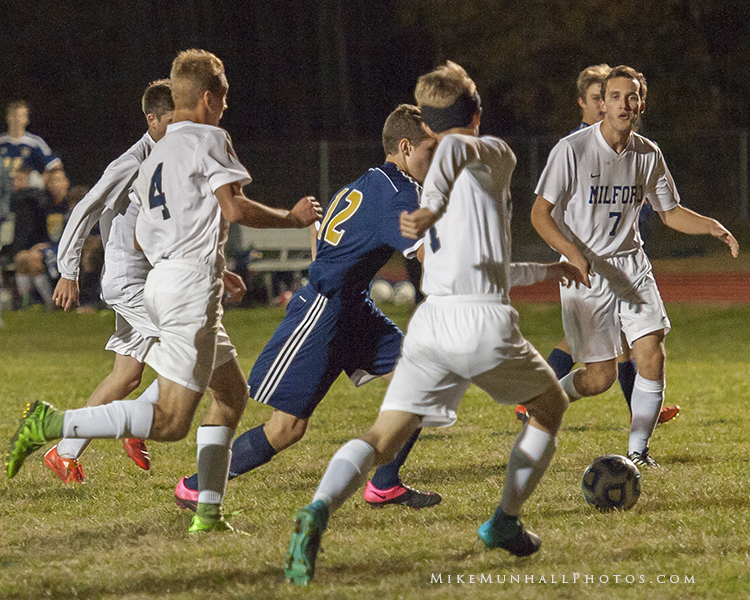 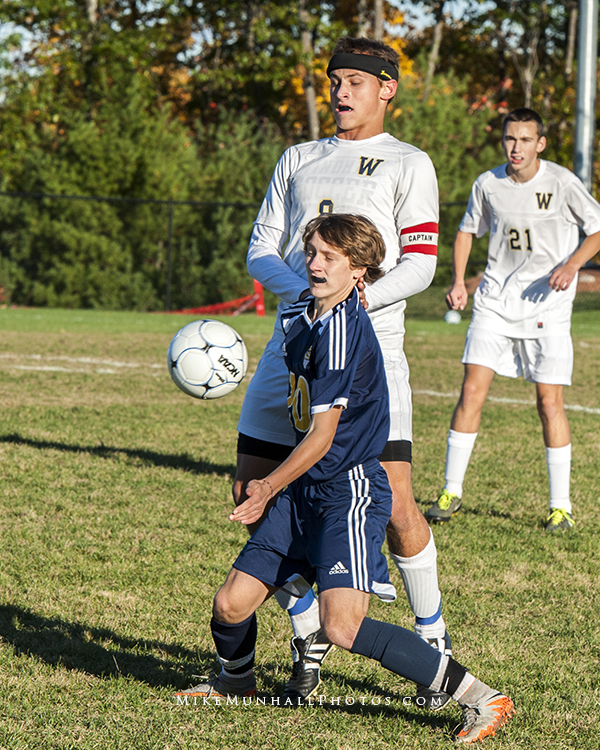 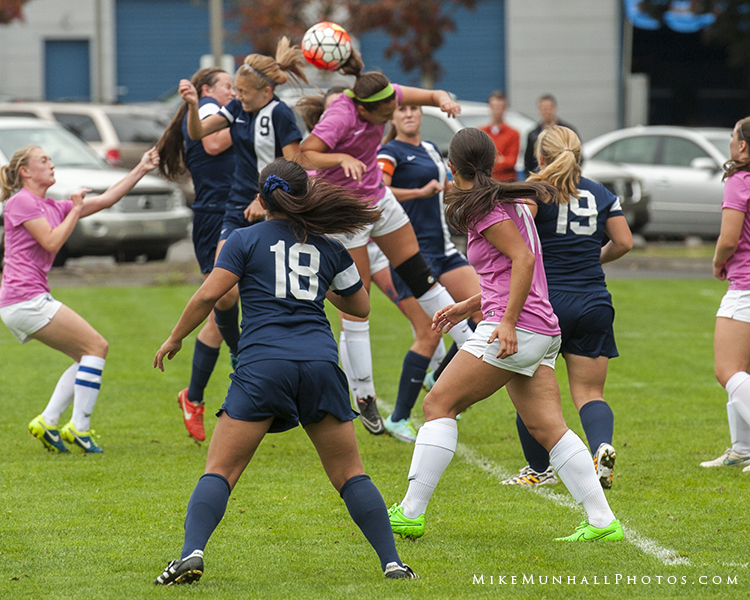 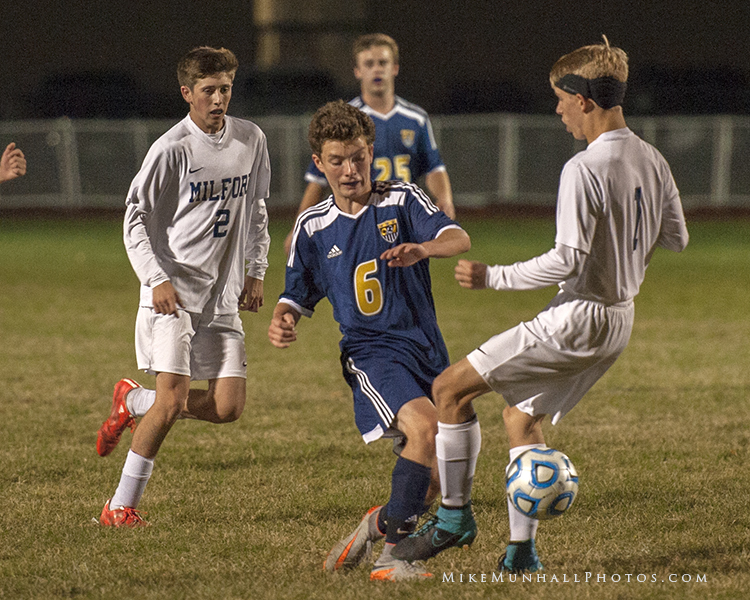 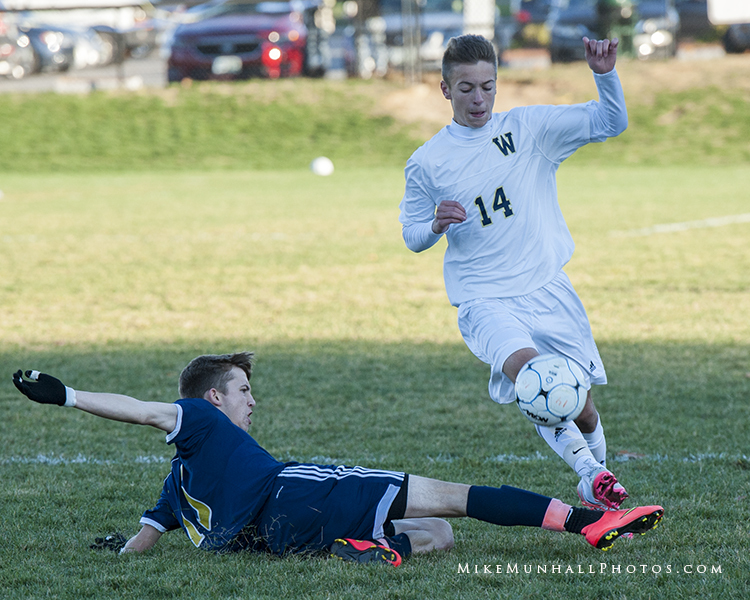 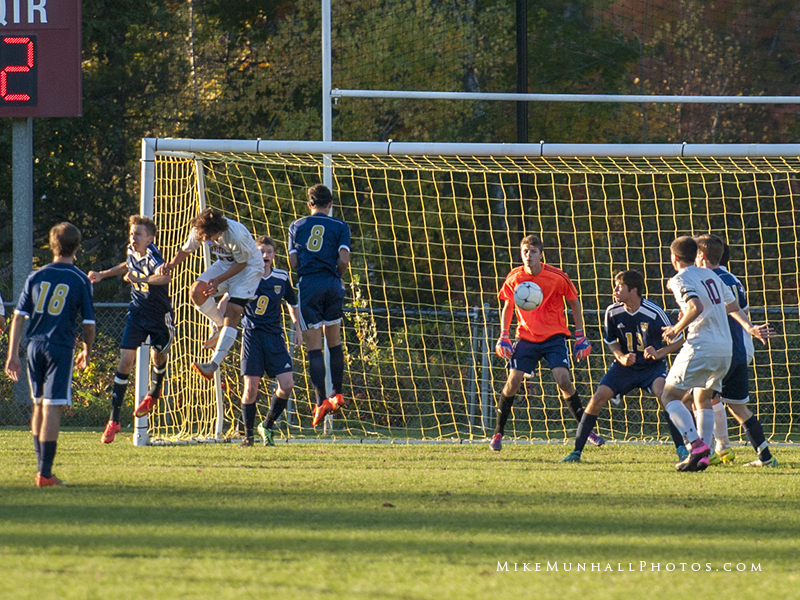 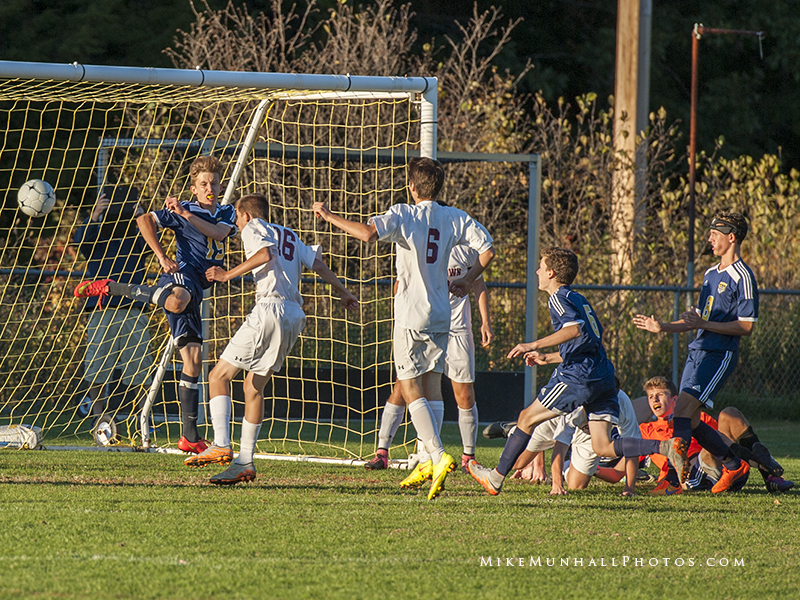 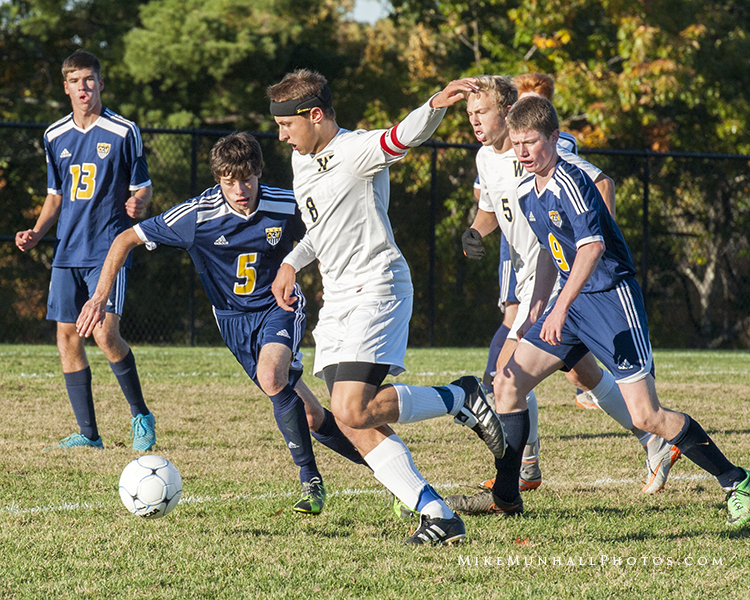 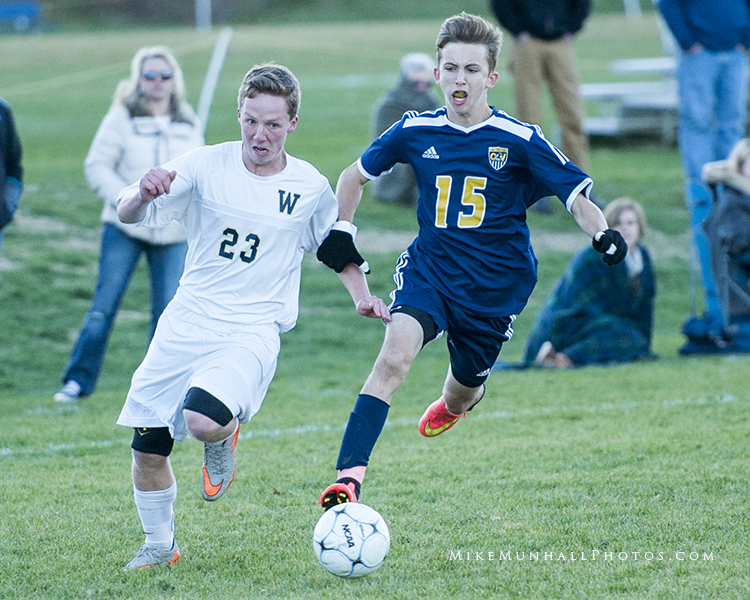 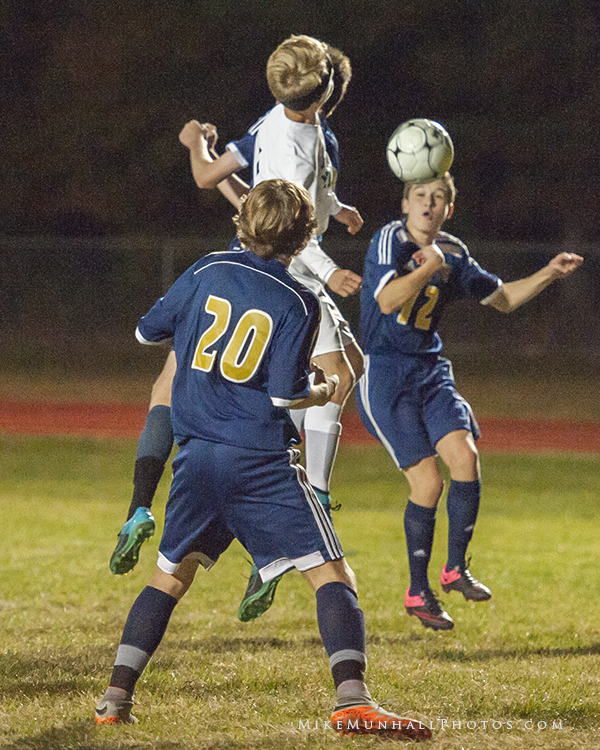 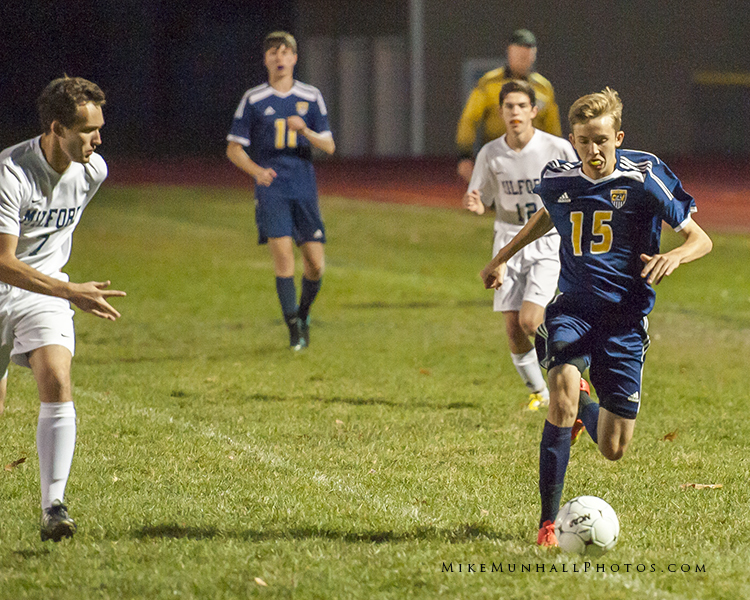 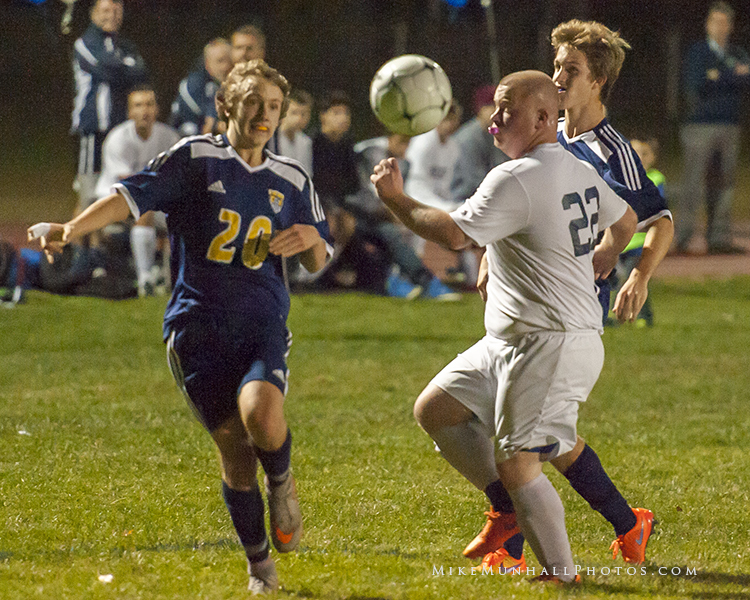 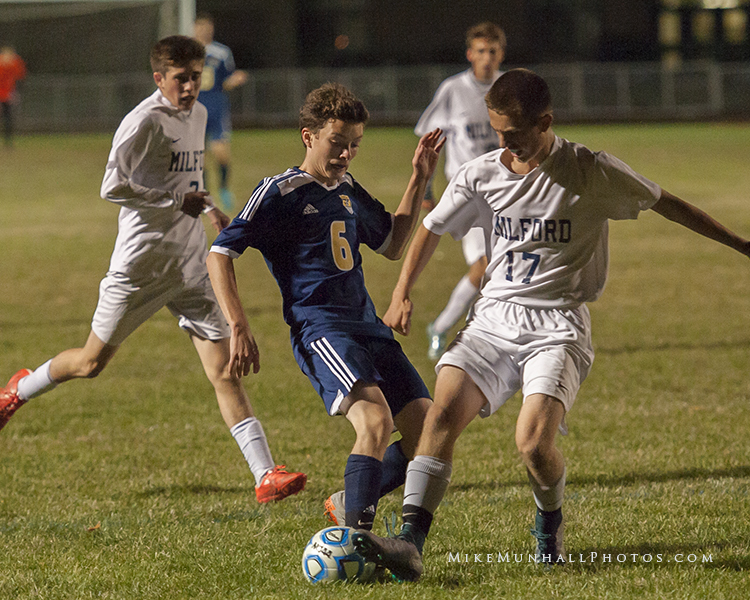 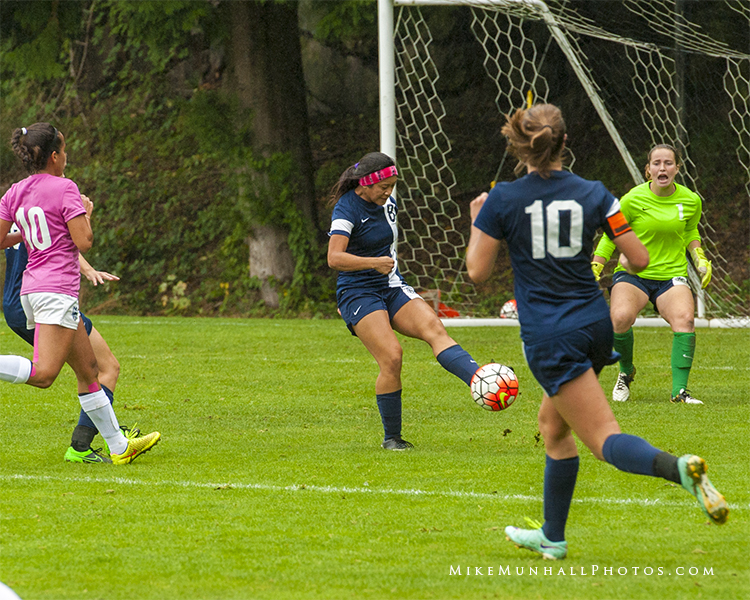 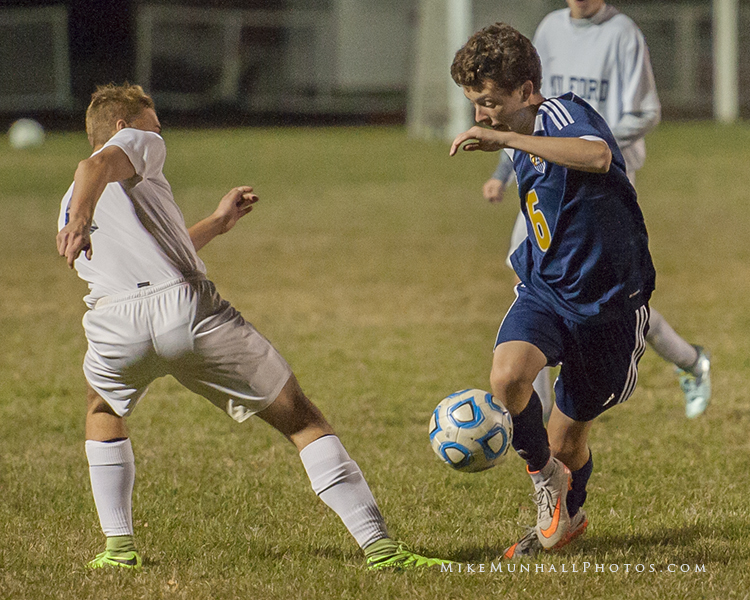 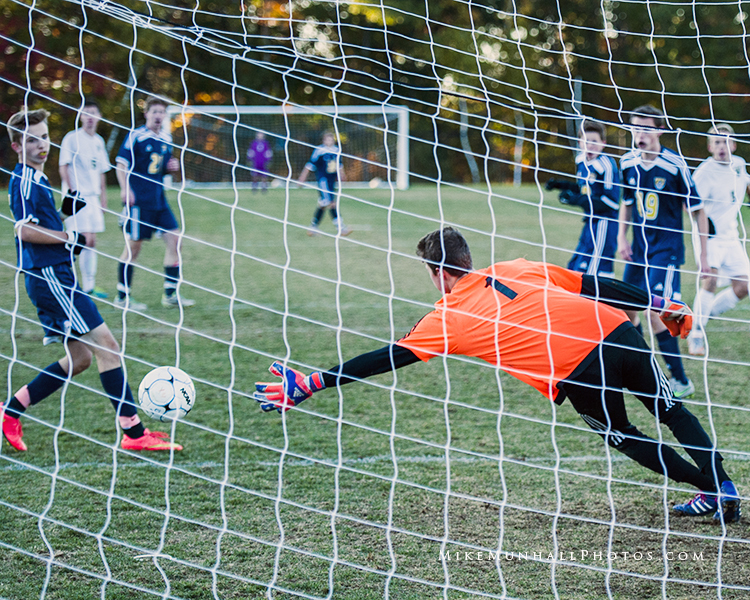 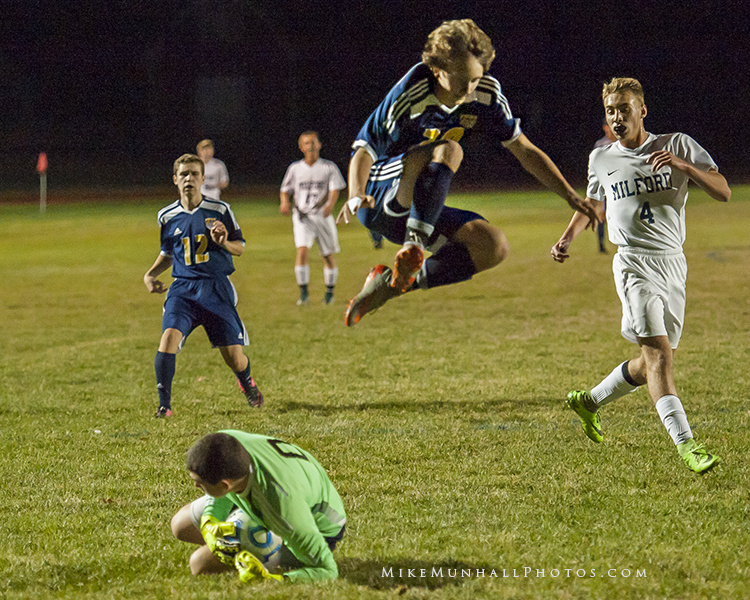 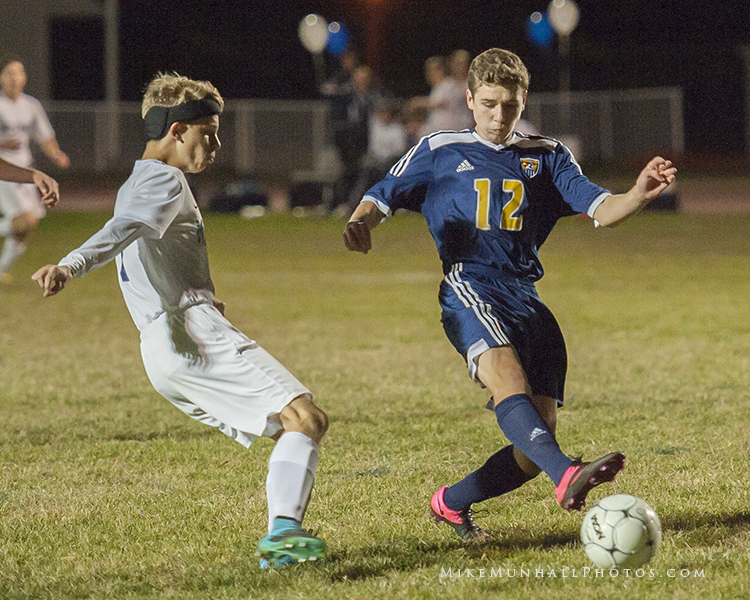 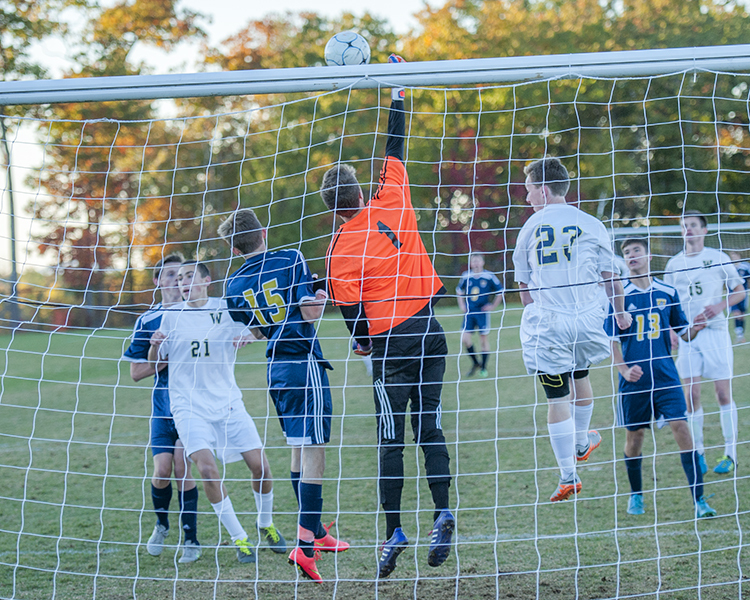 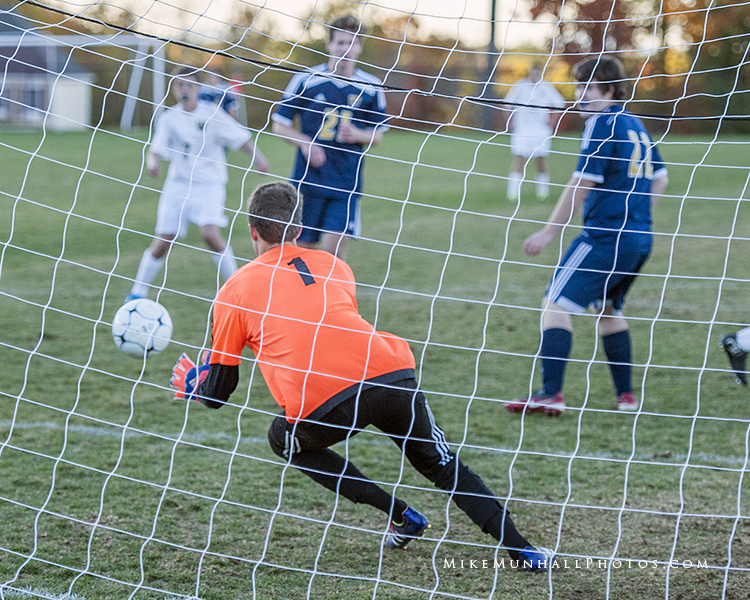 Below are photos of the Northwest game that Northwest won 3-0.